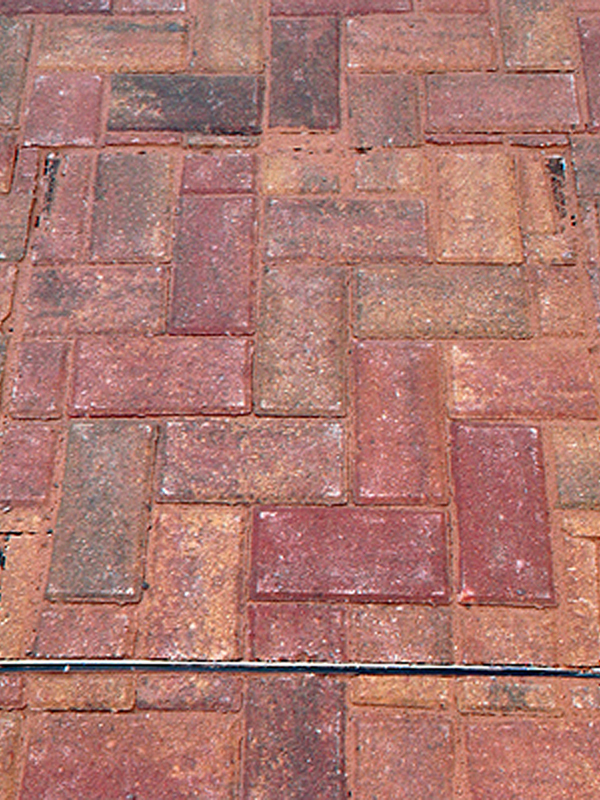 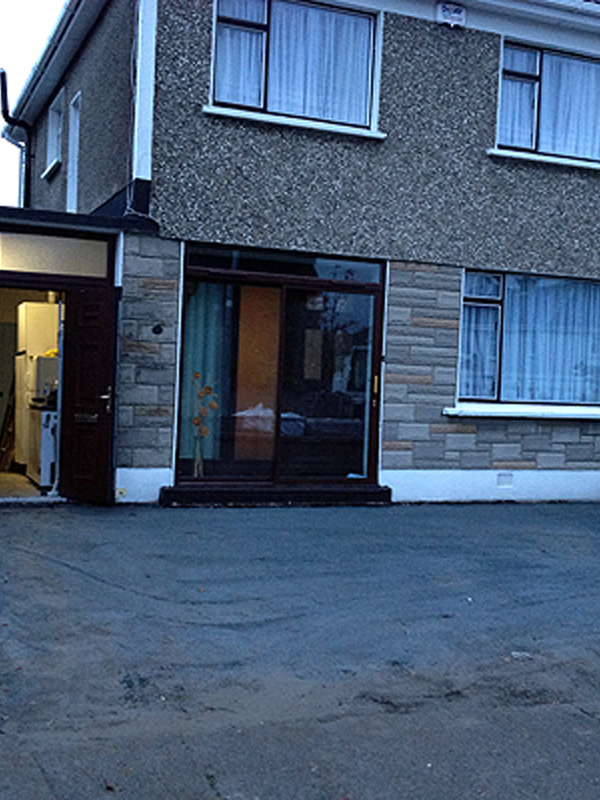 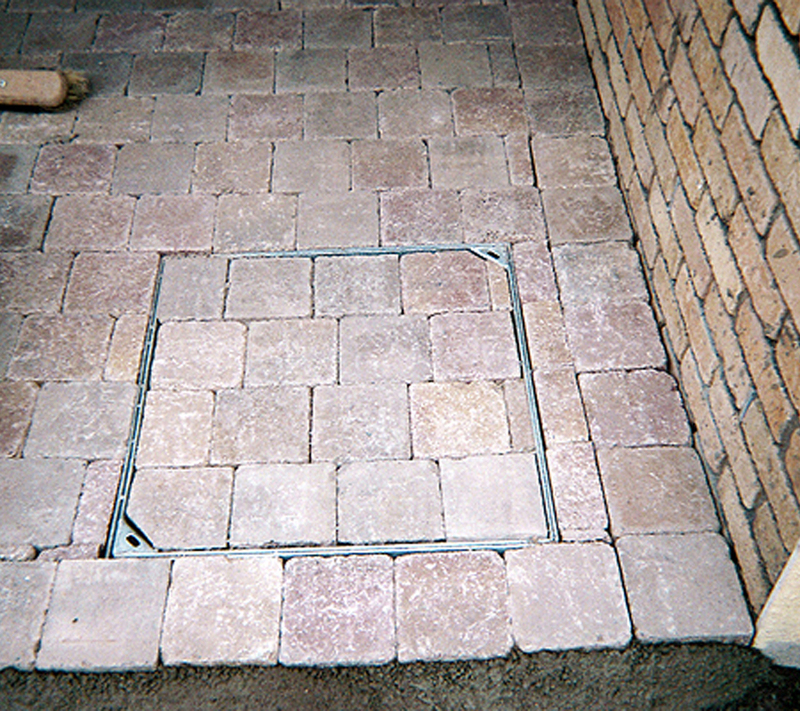 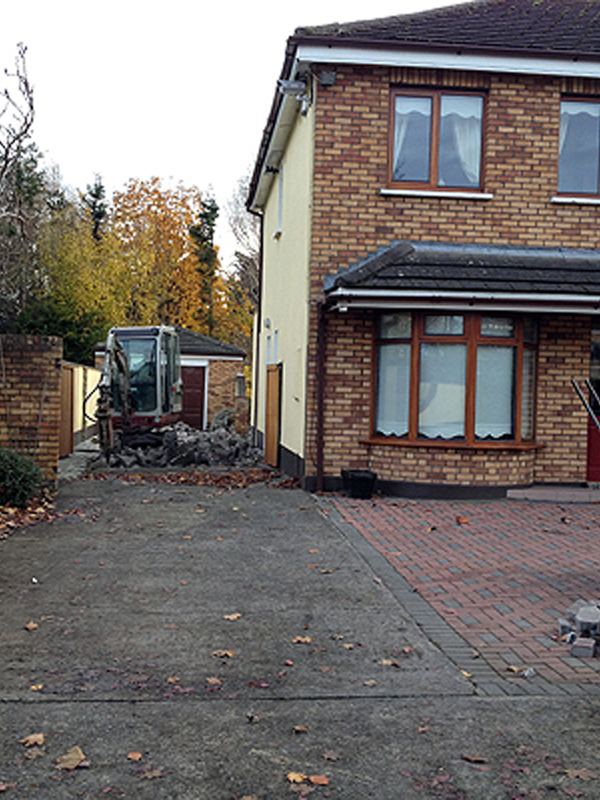 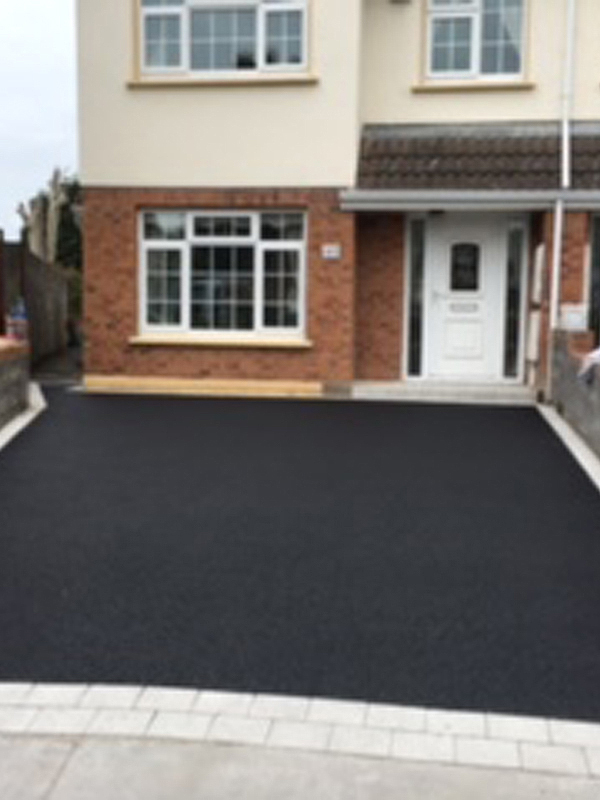 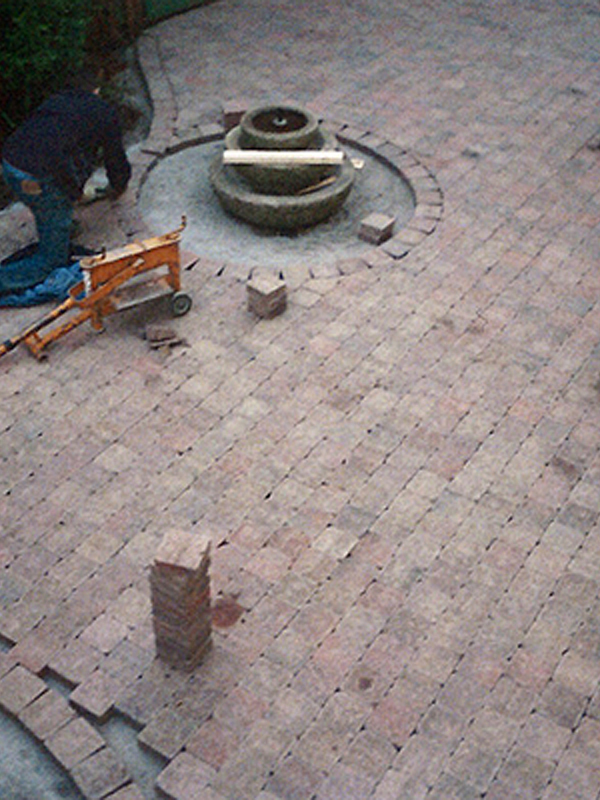 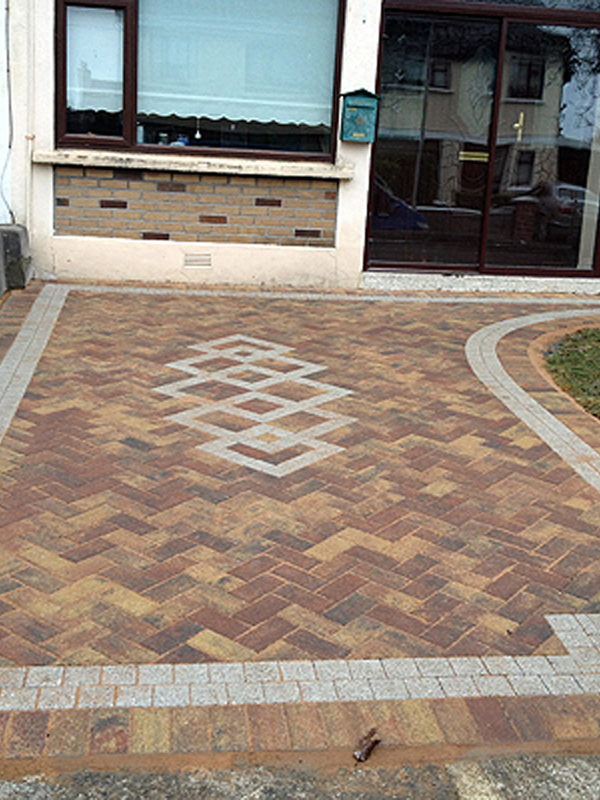 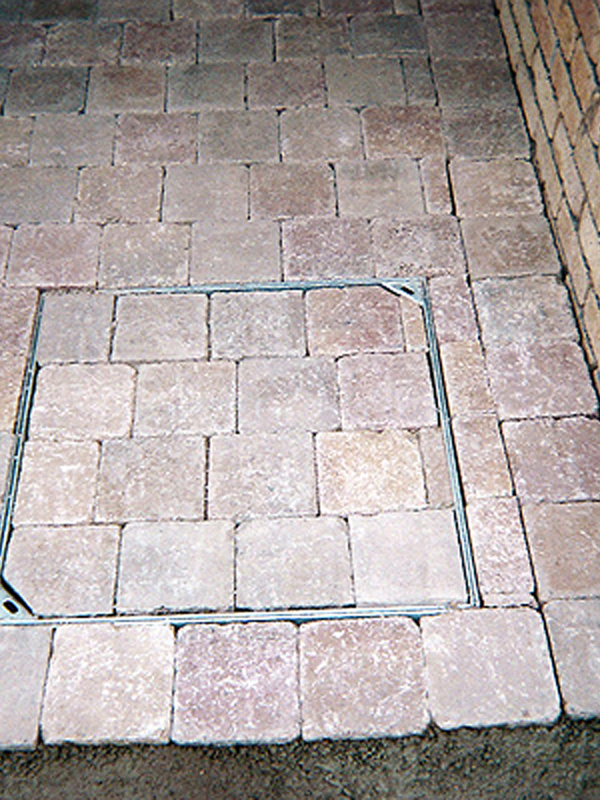 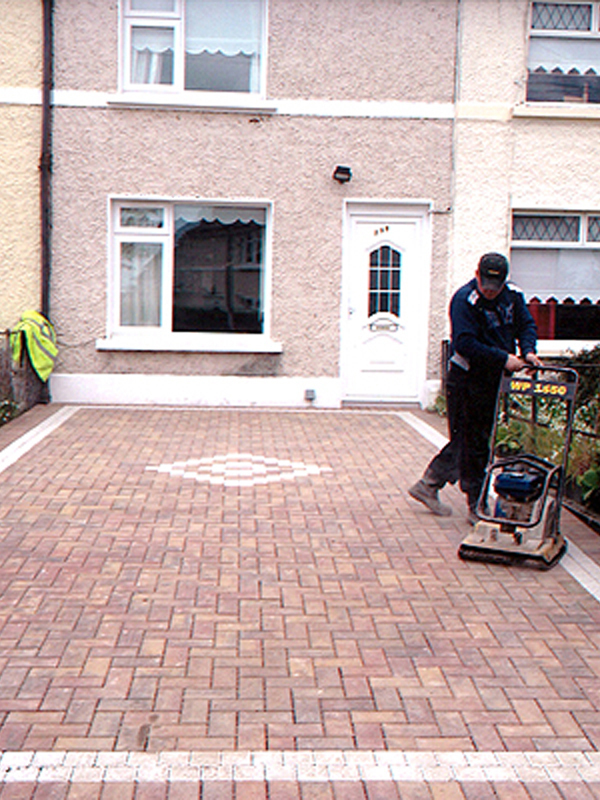 Right Price Paving is a paving contractor located in Dublin and provides exceptional residential paving services for your home. 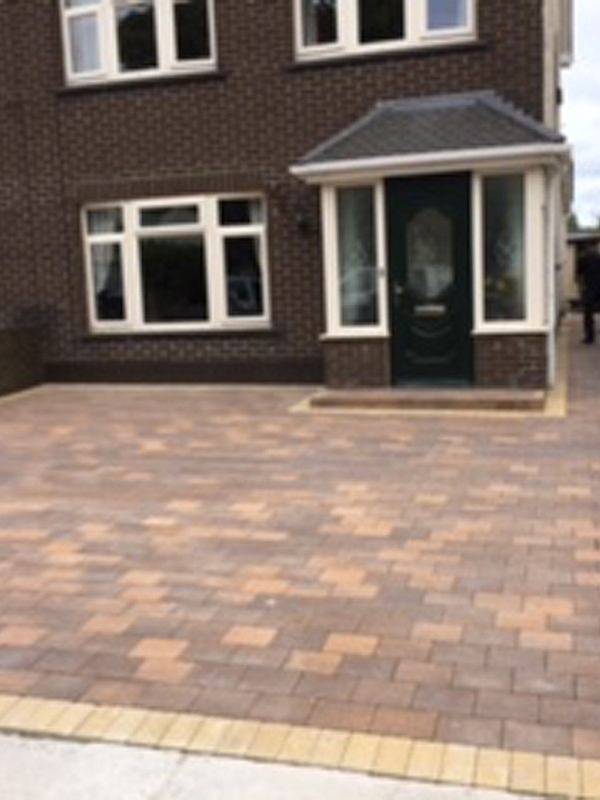 A House is the biggest asset a person can have and you can manage to give it the best outdoor look by choosing the best paving provider. 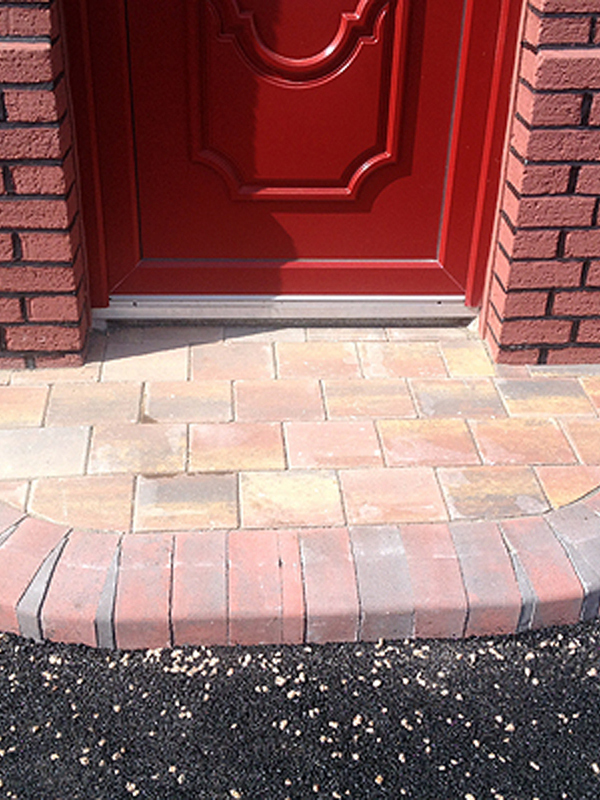 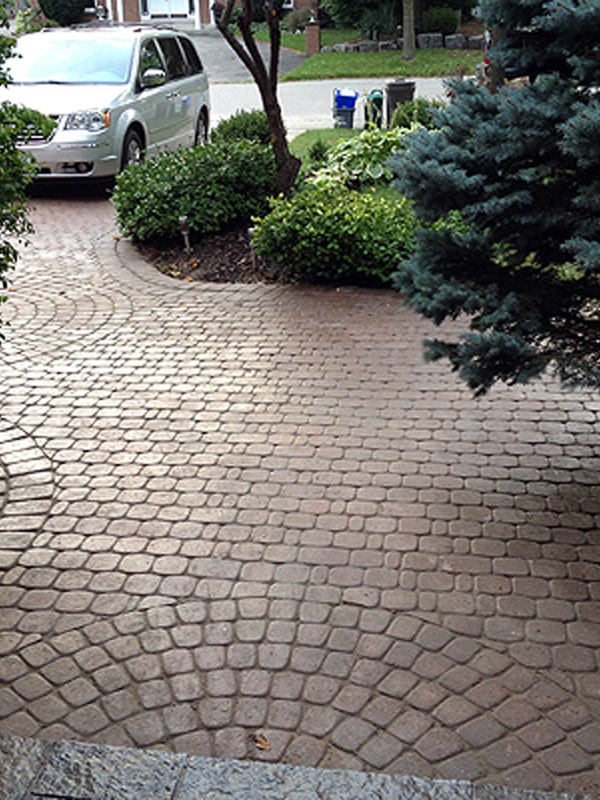 Our staff are professional and very knowledgeable in their fields and we assign employees for each driveway paving separately. 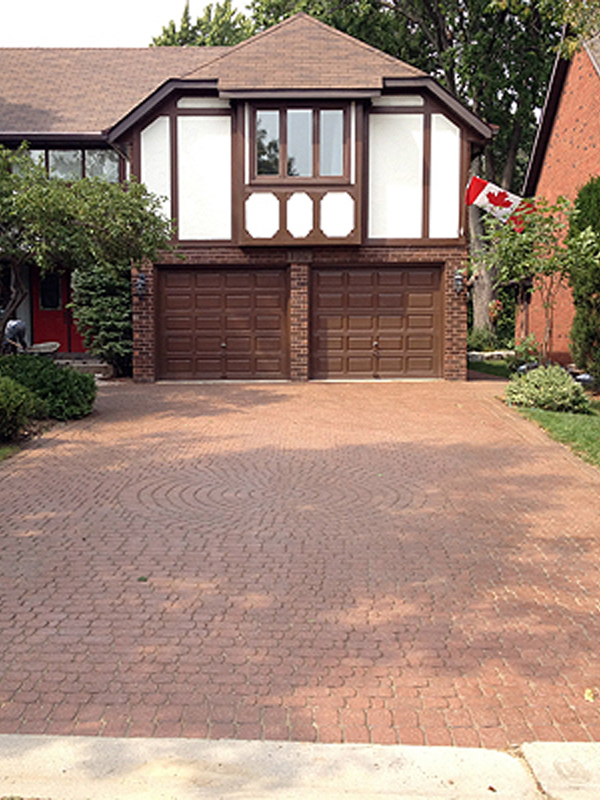 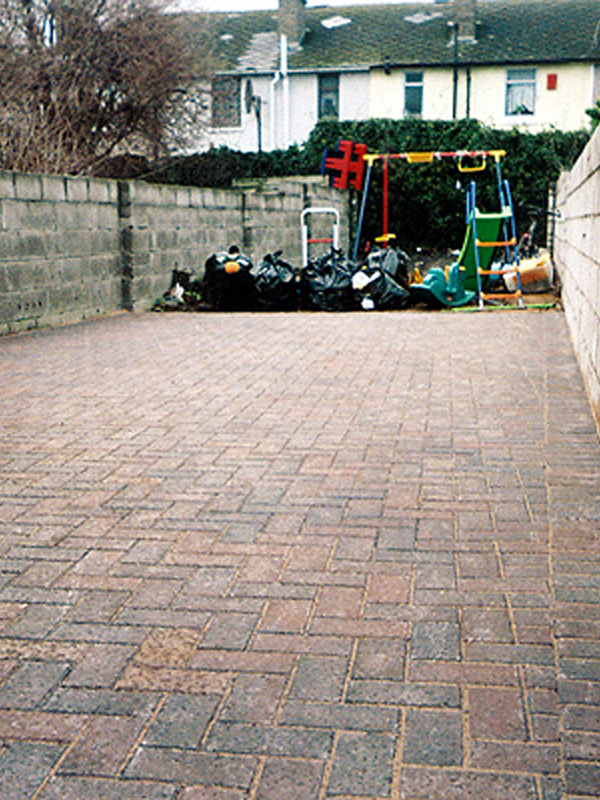 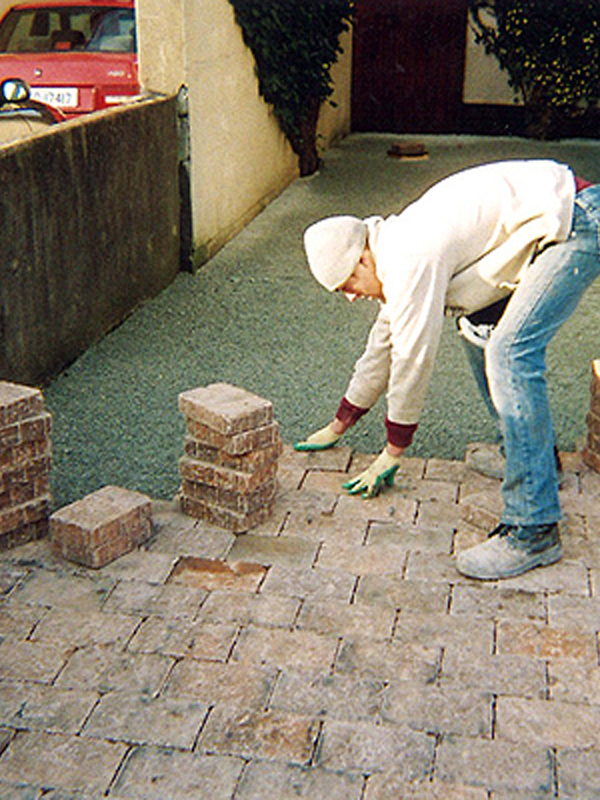 Whether you have a small driveway or a large driveway that requires paving you can rest assured that we will complete your driveway to your complete satisfaction. 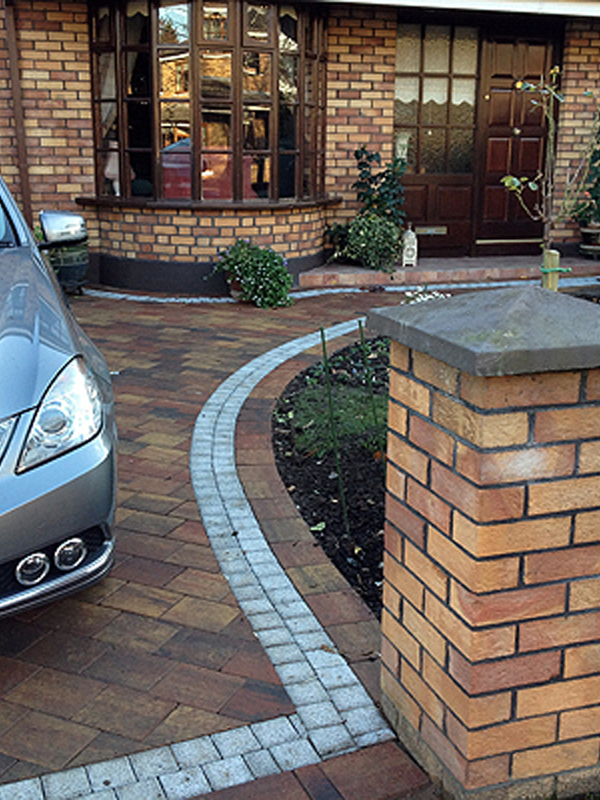 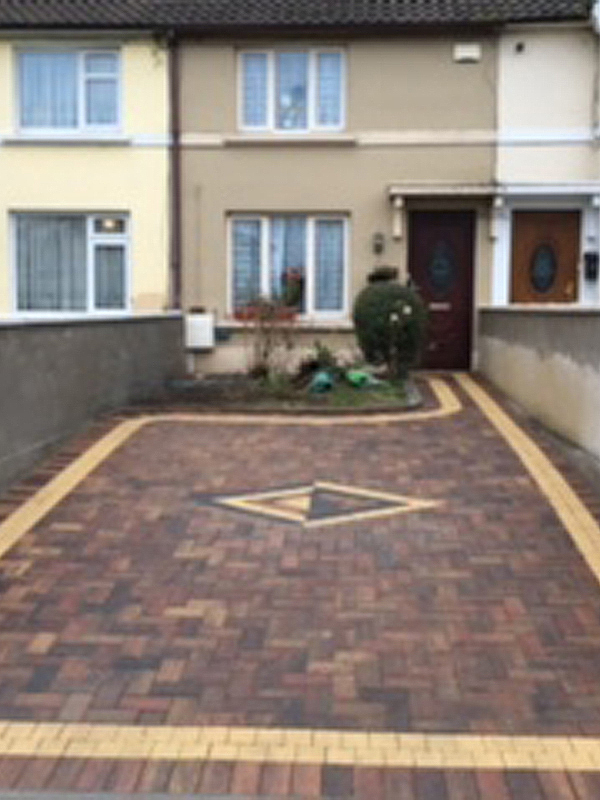 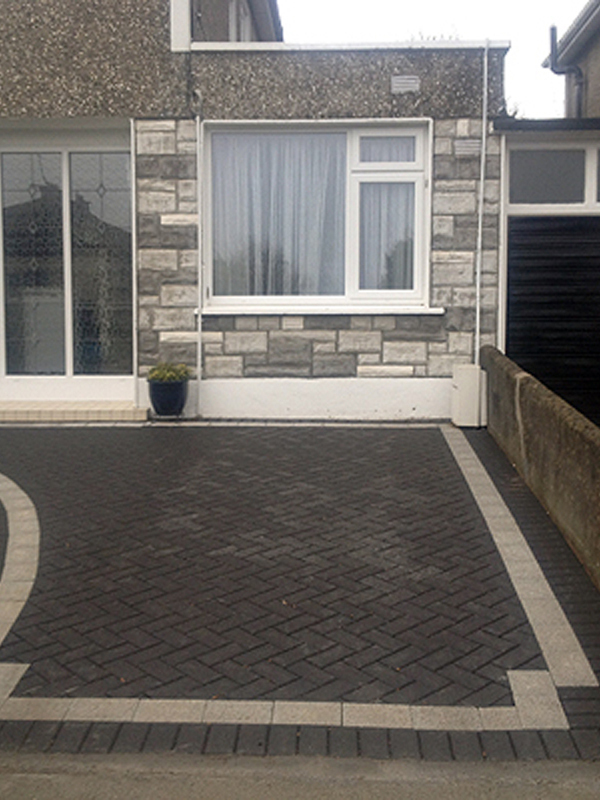 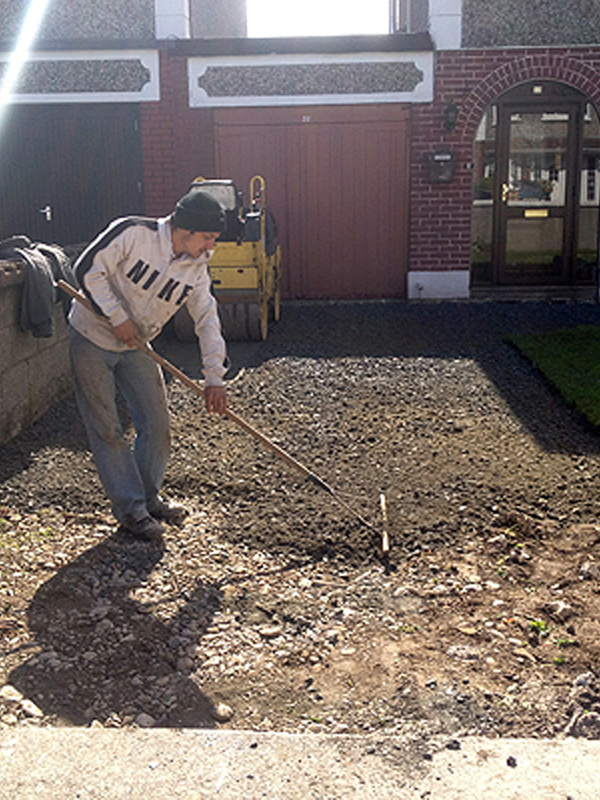 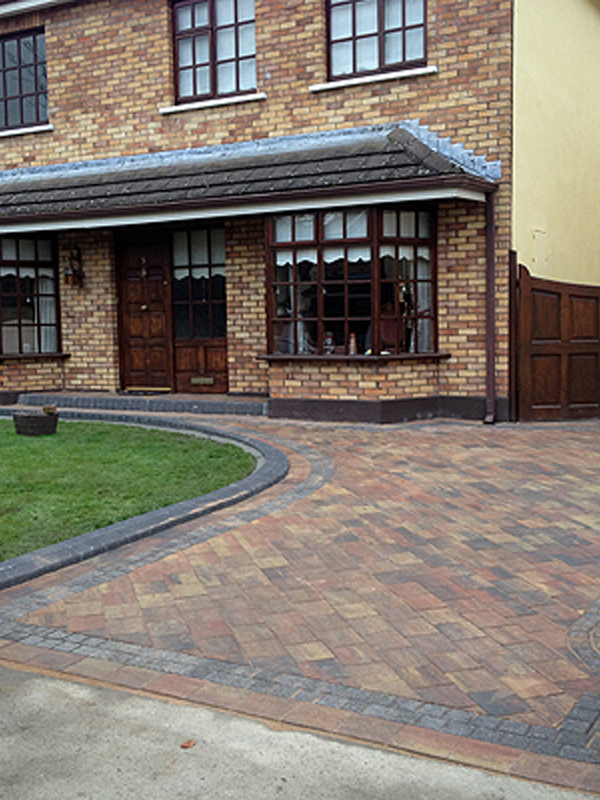 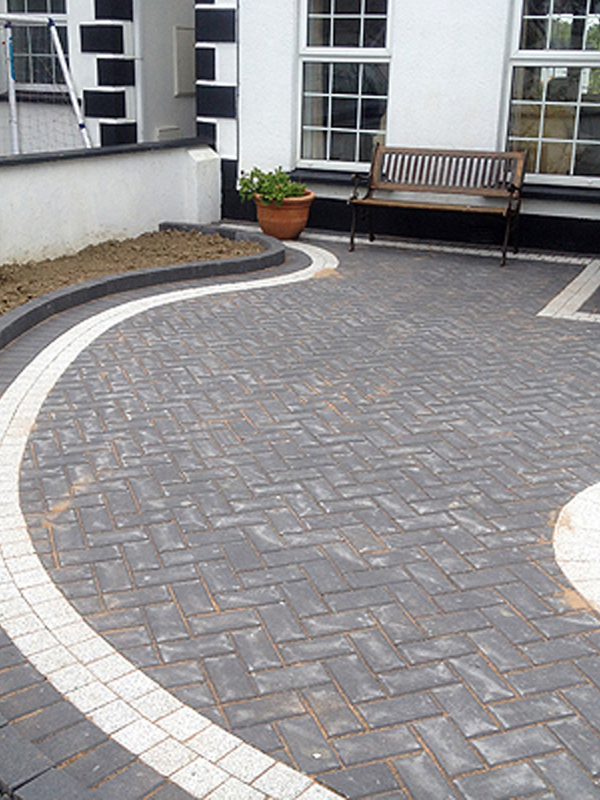 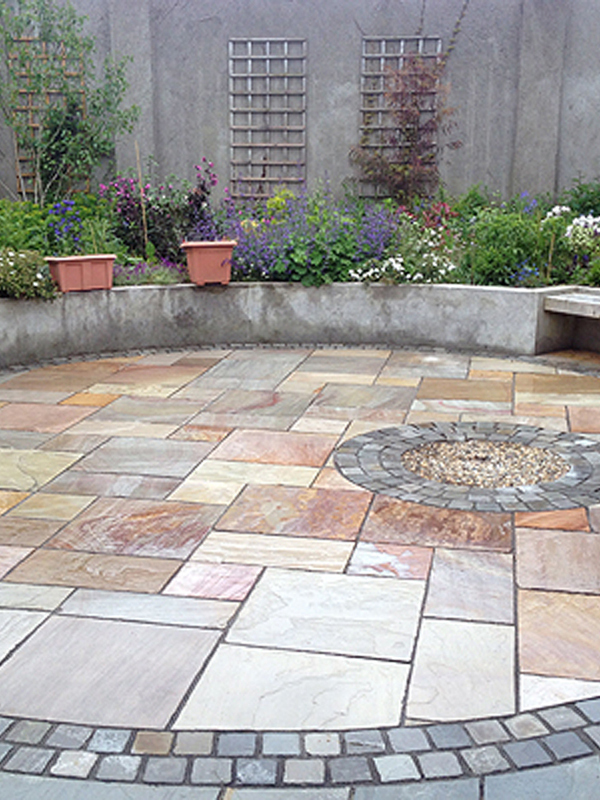 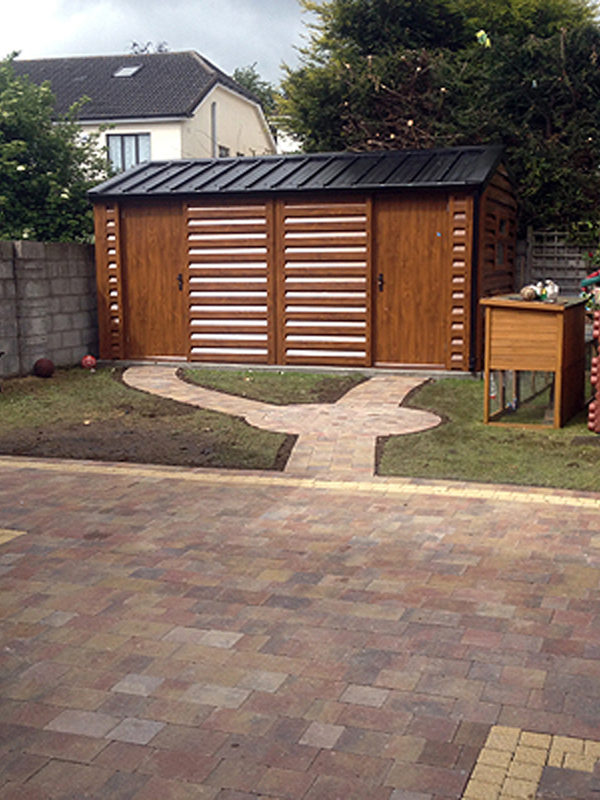 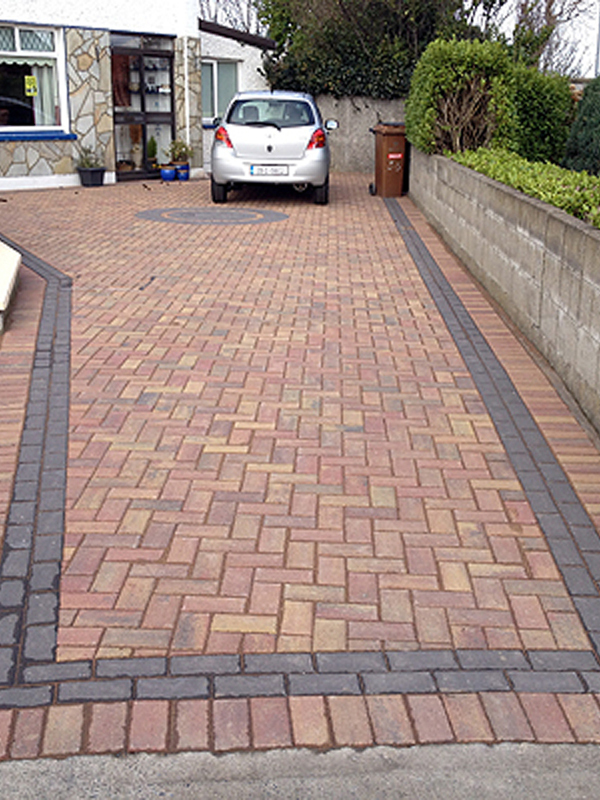 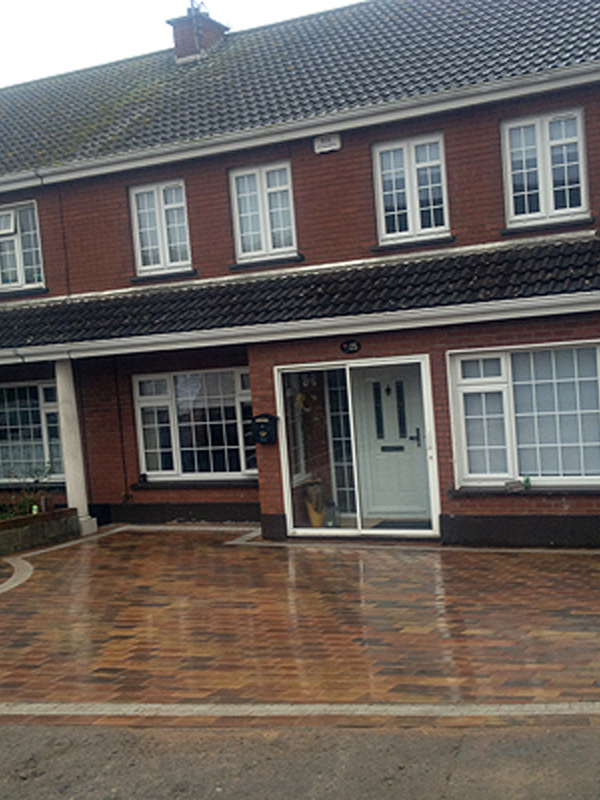 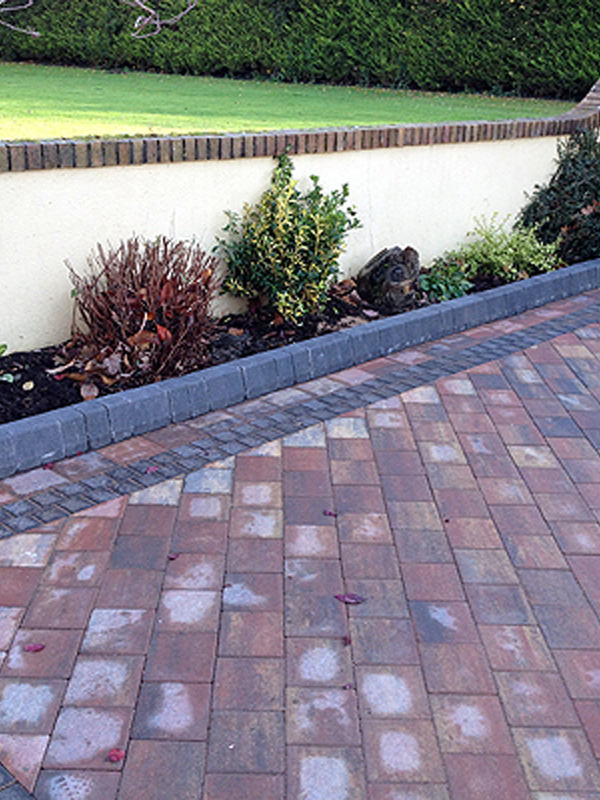 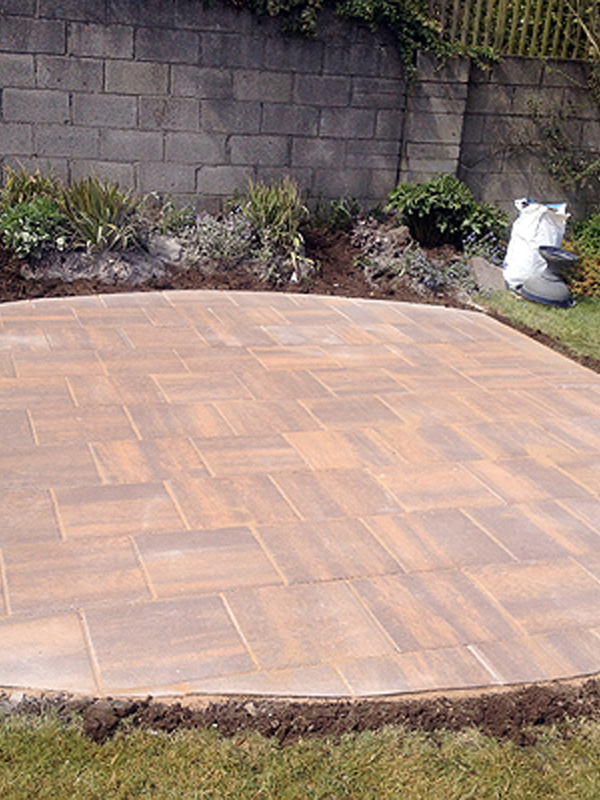 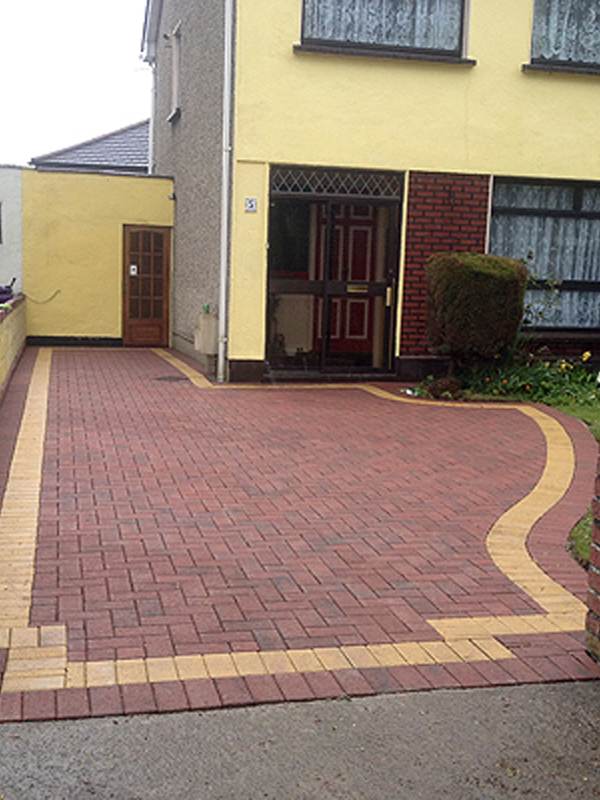 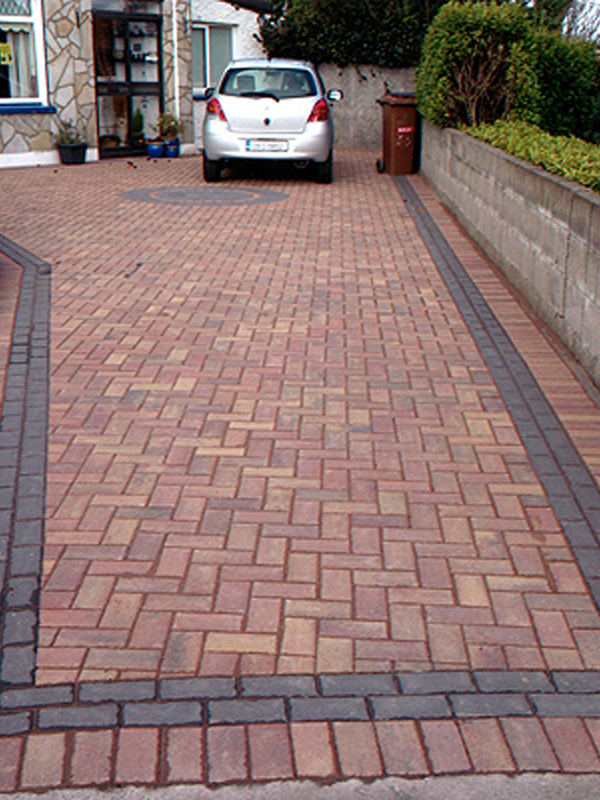 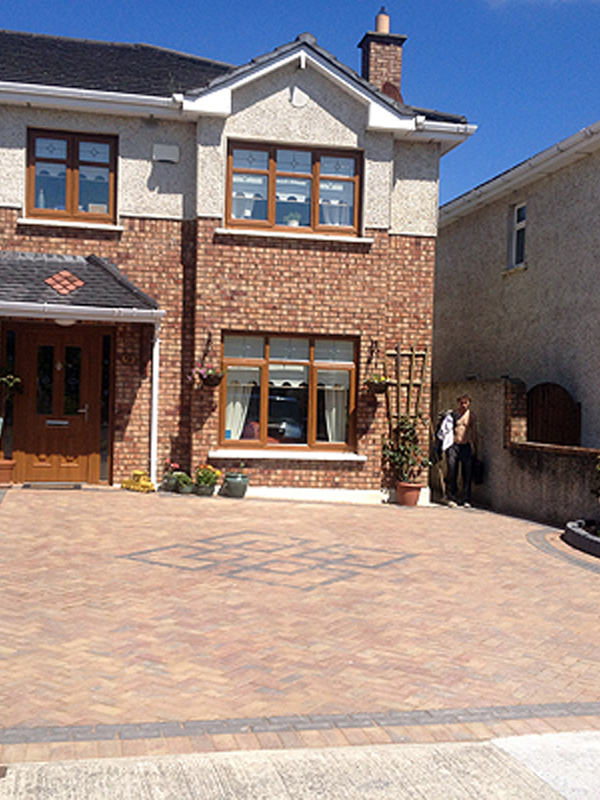 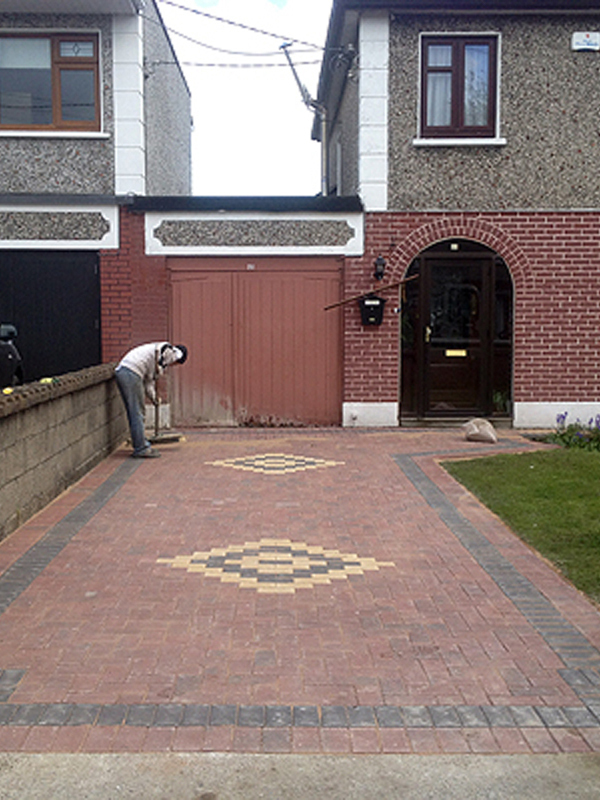 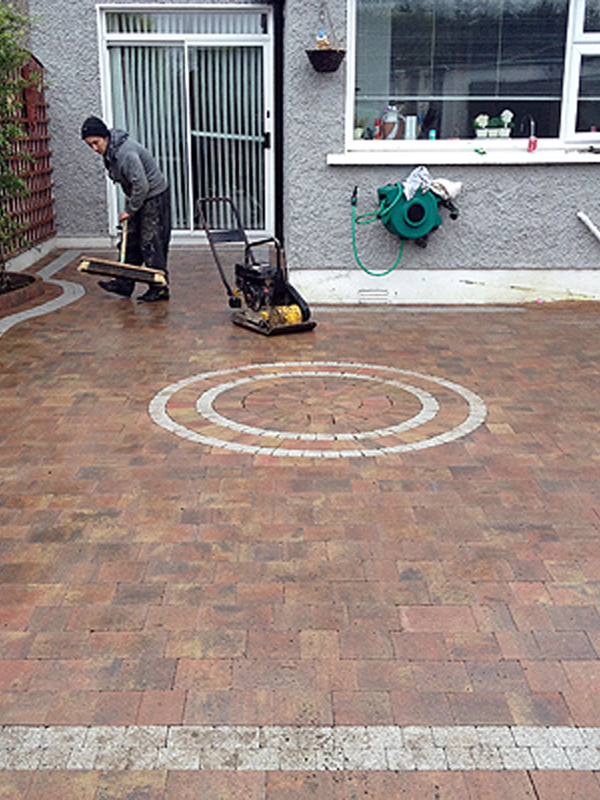 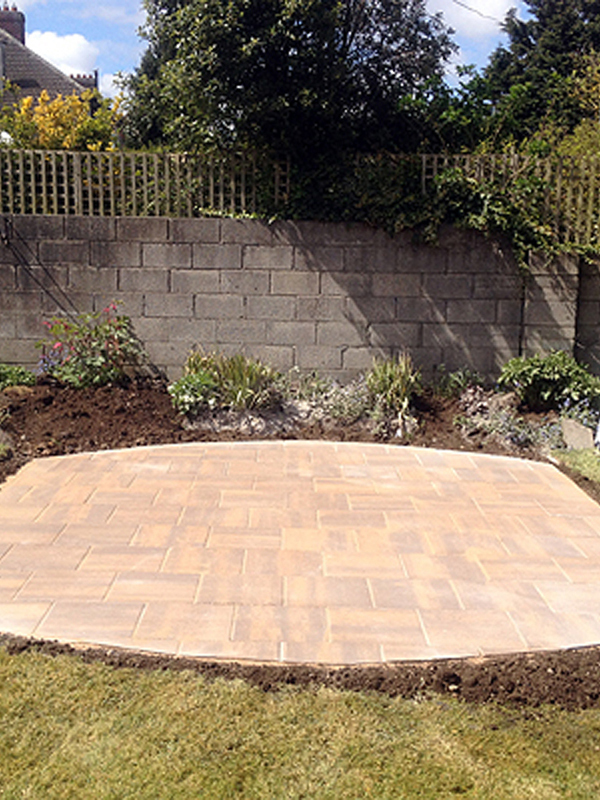 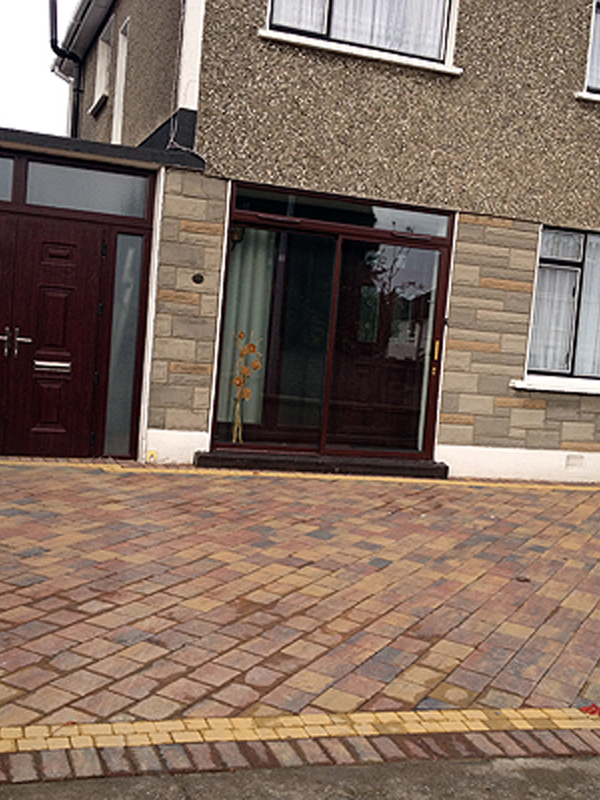 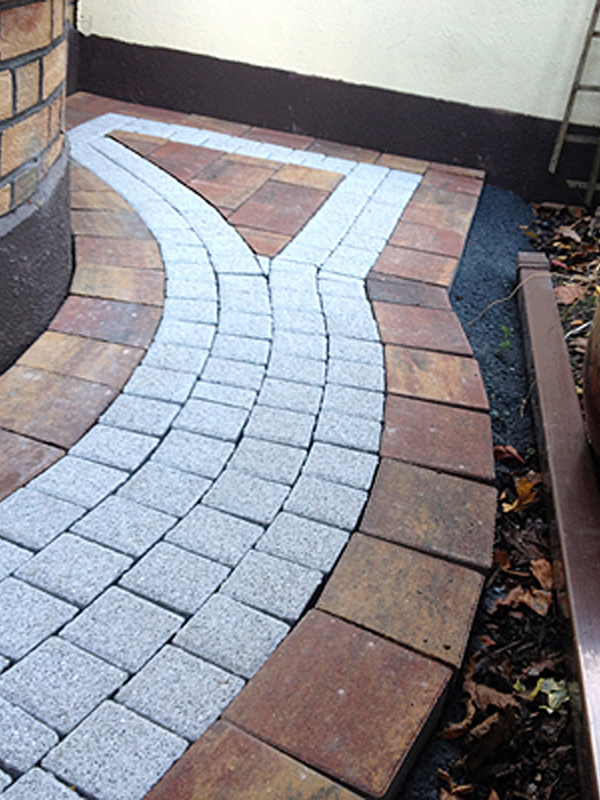 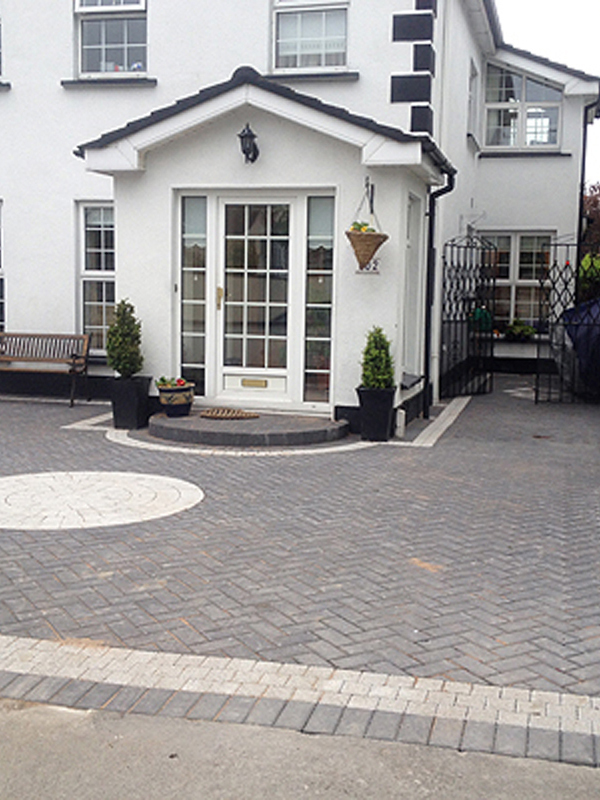 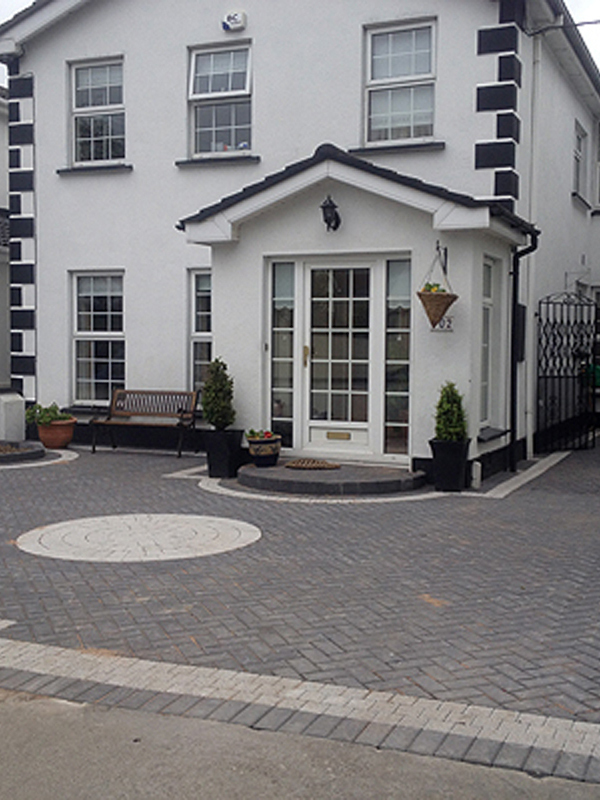 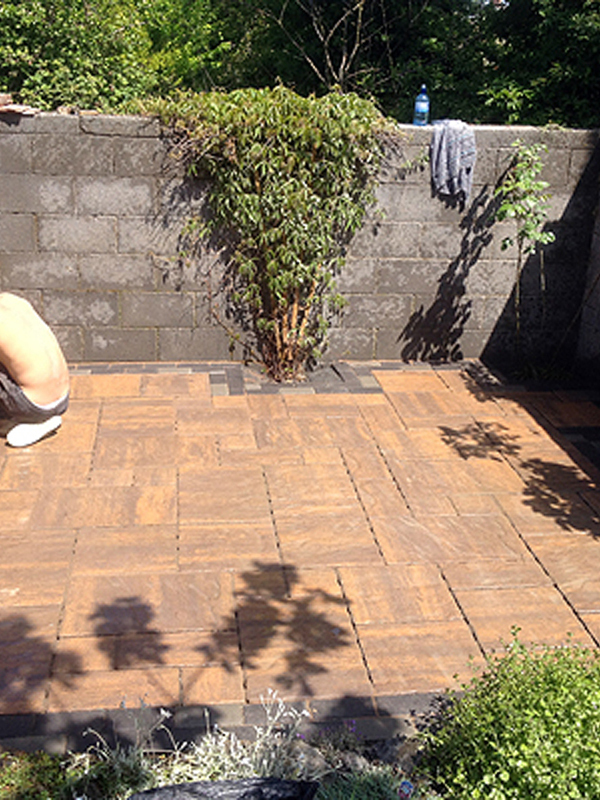 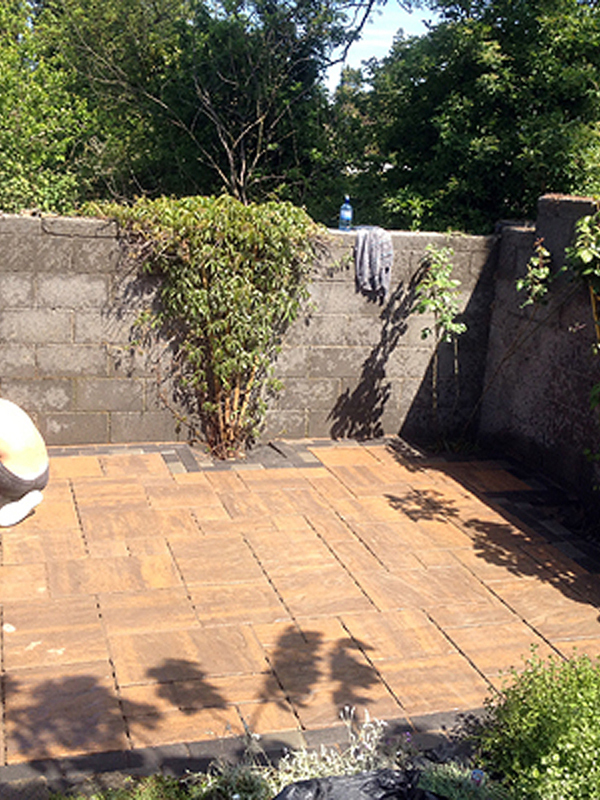 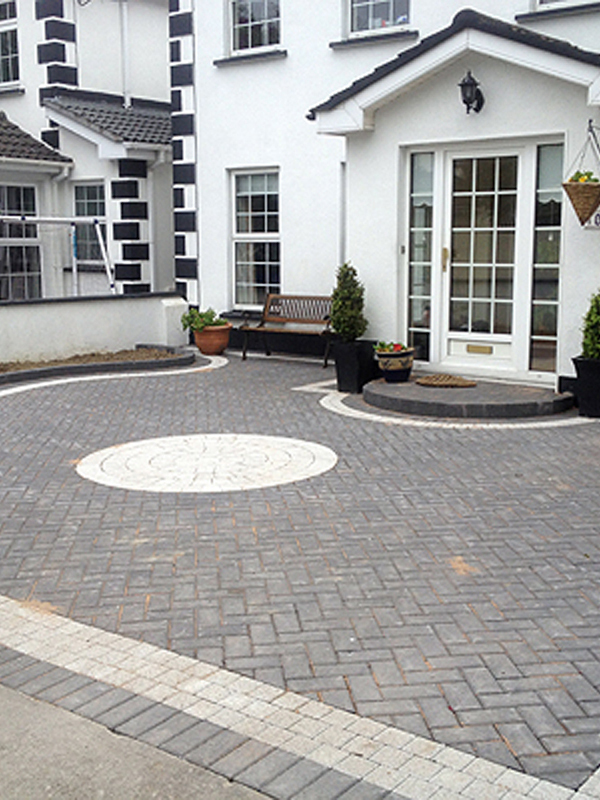 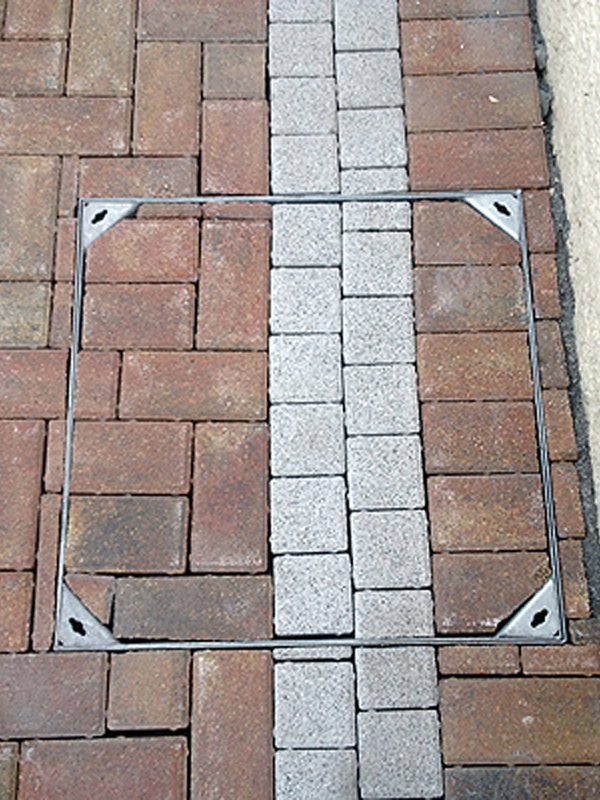 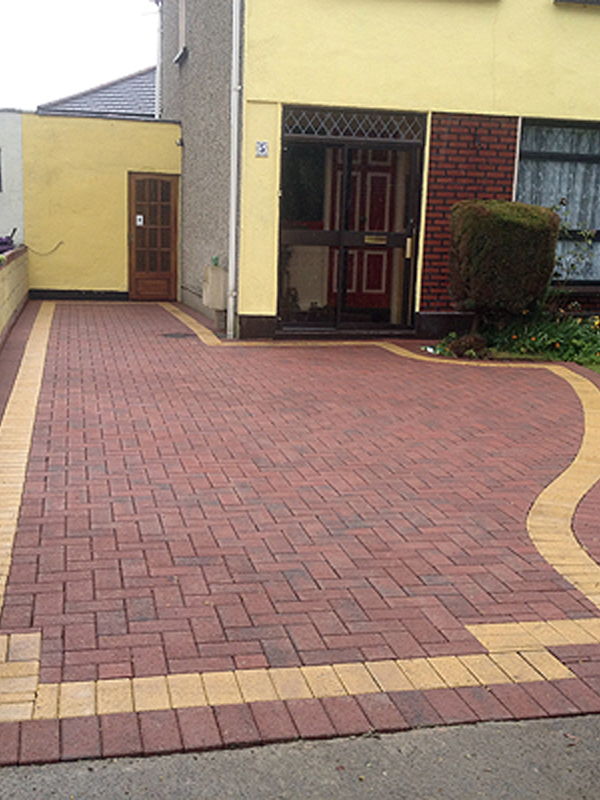 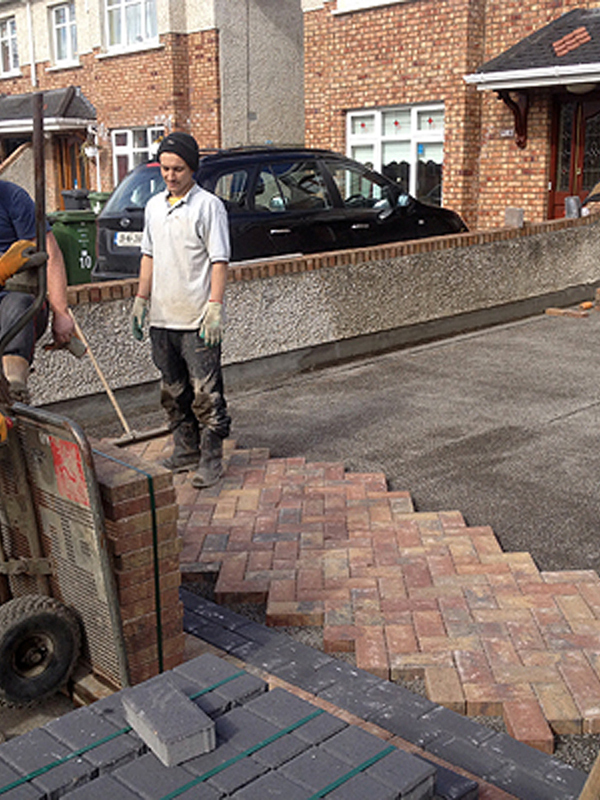 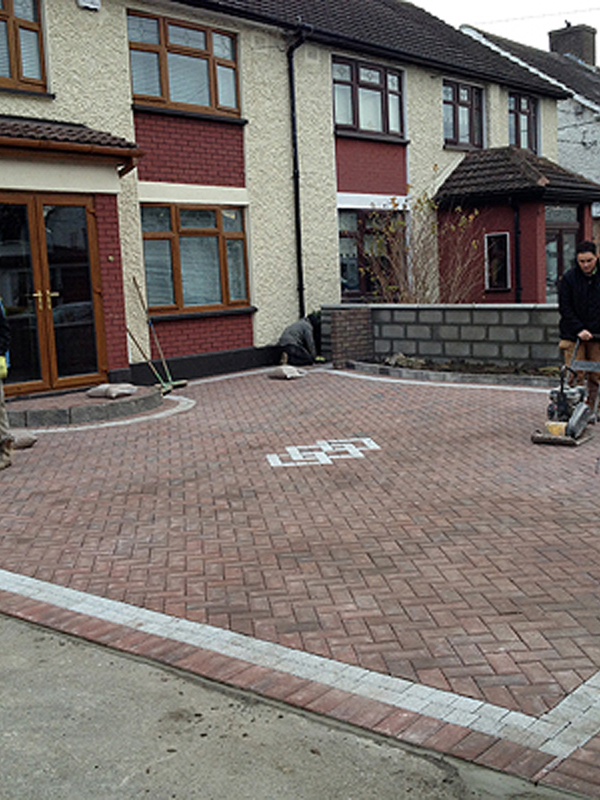 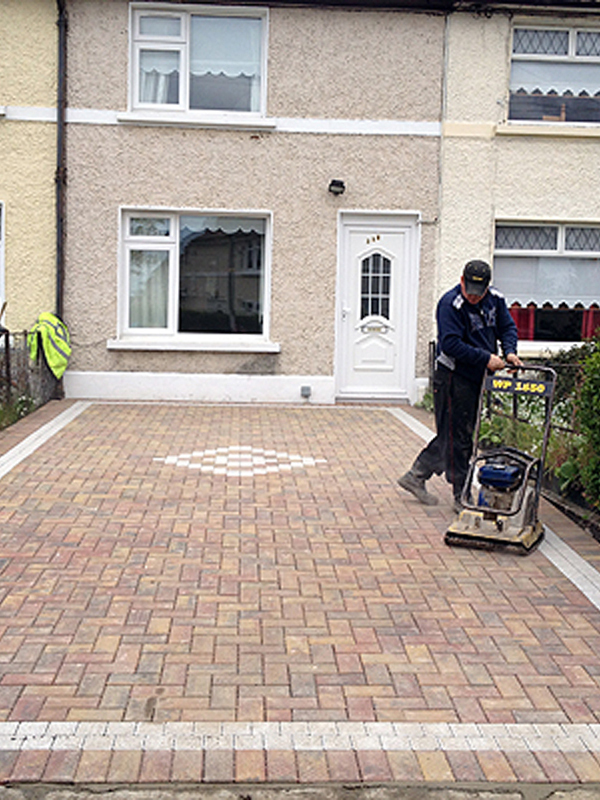 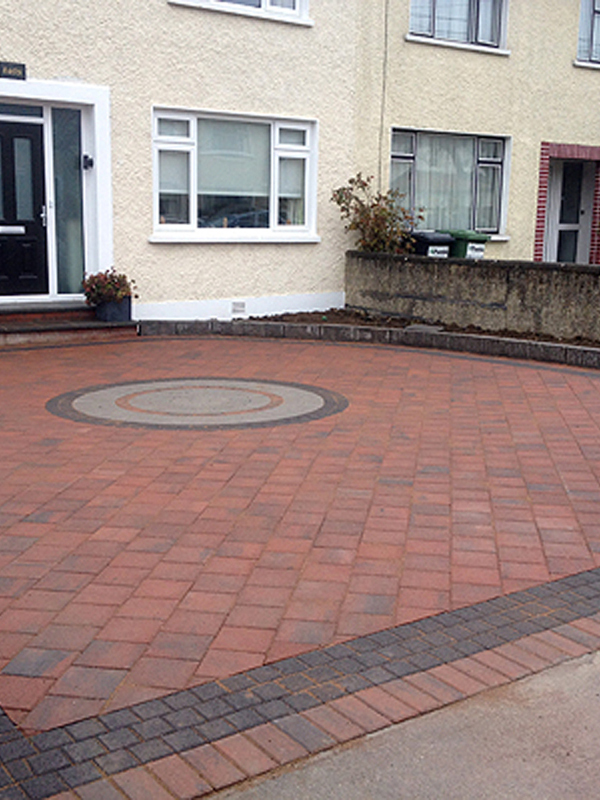 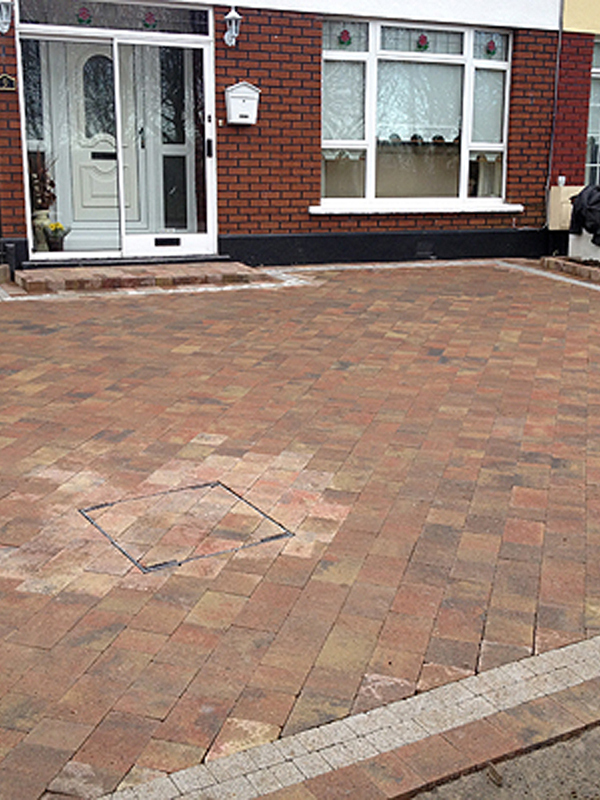 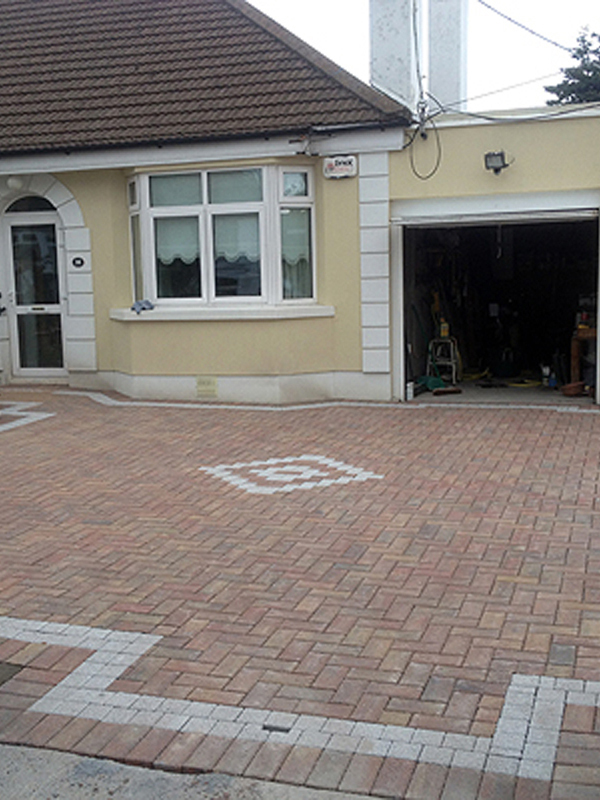 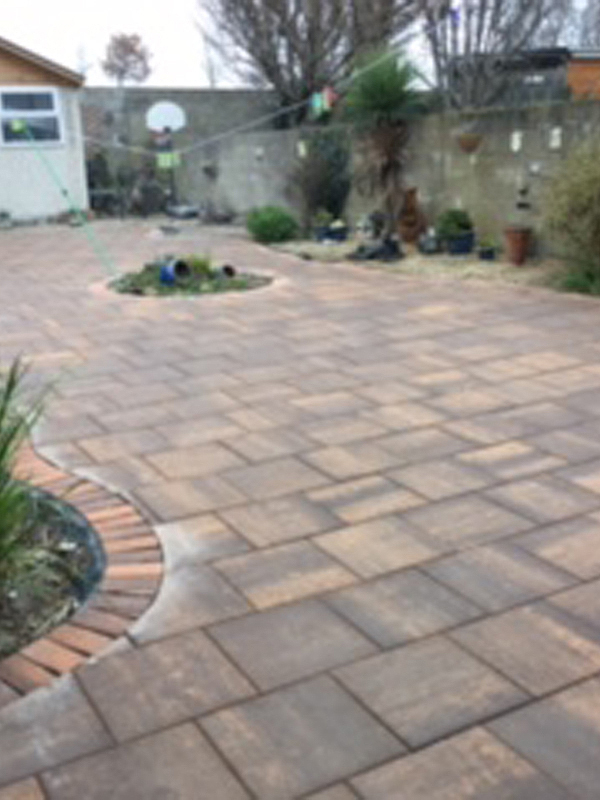 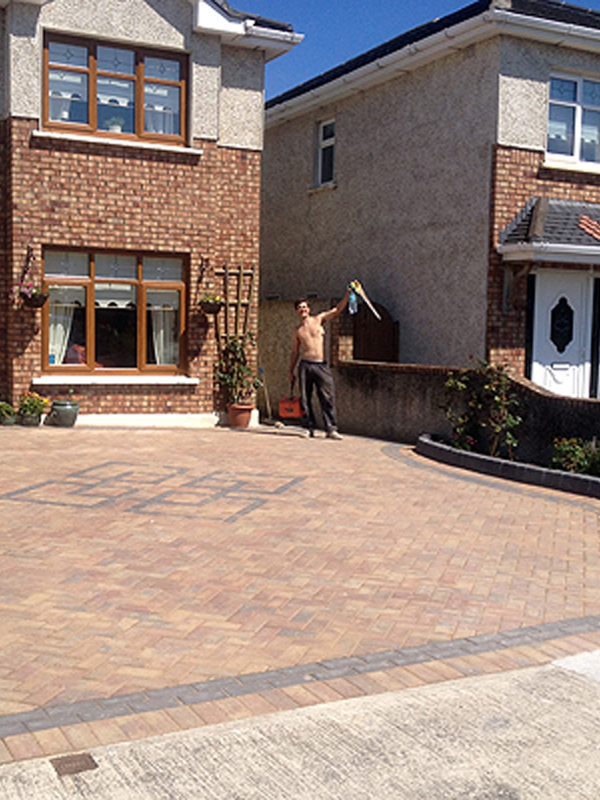 We are very proud to be recognised by our customers as one of Dublin's leading paving contractors in Dublin. 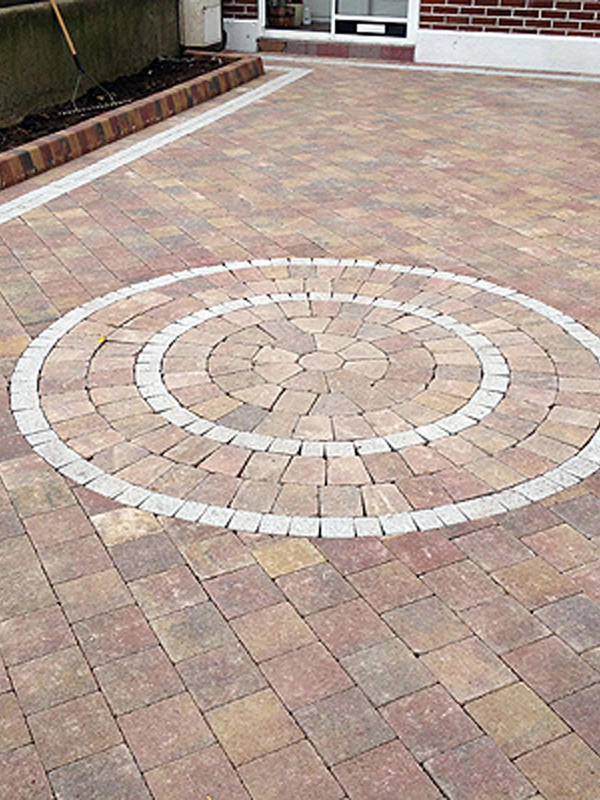 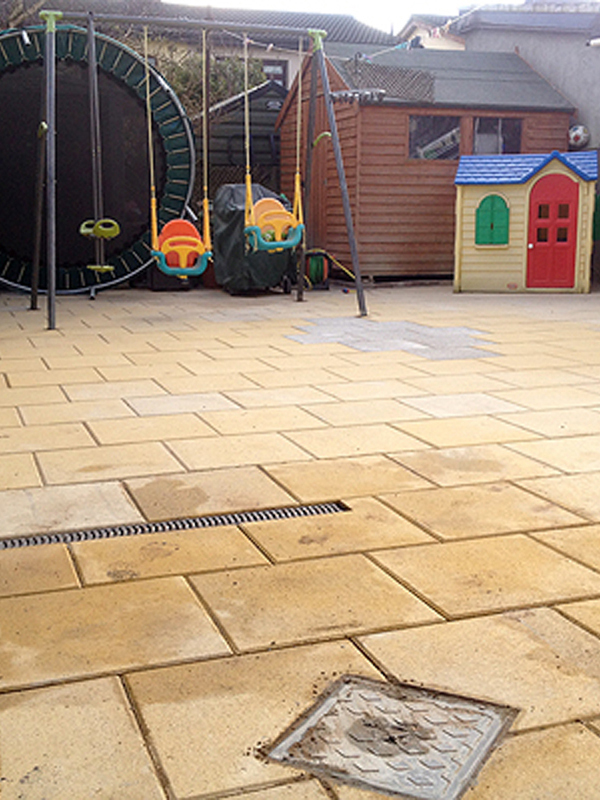 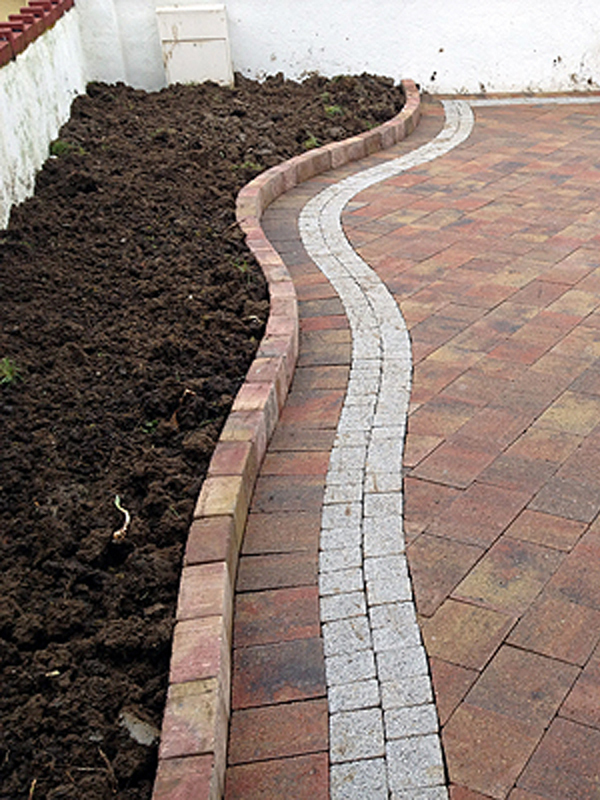 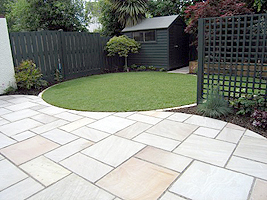 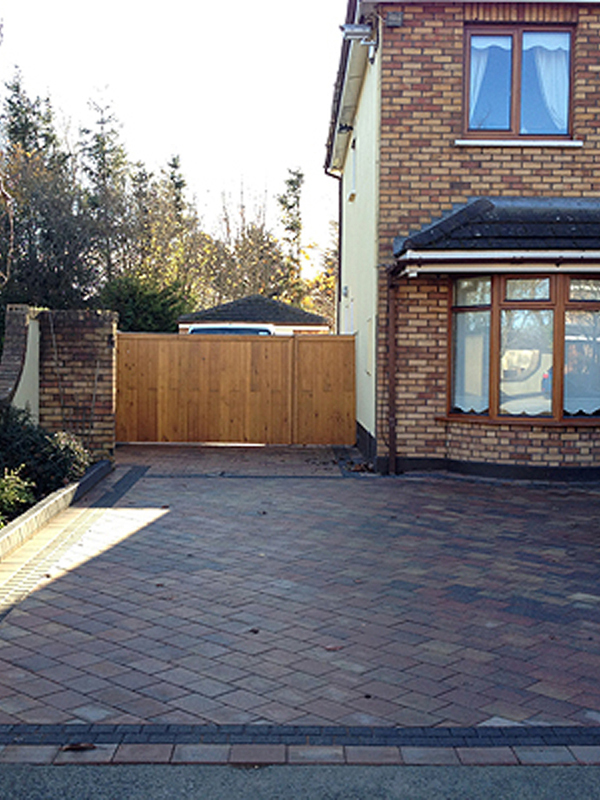 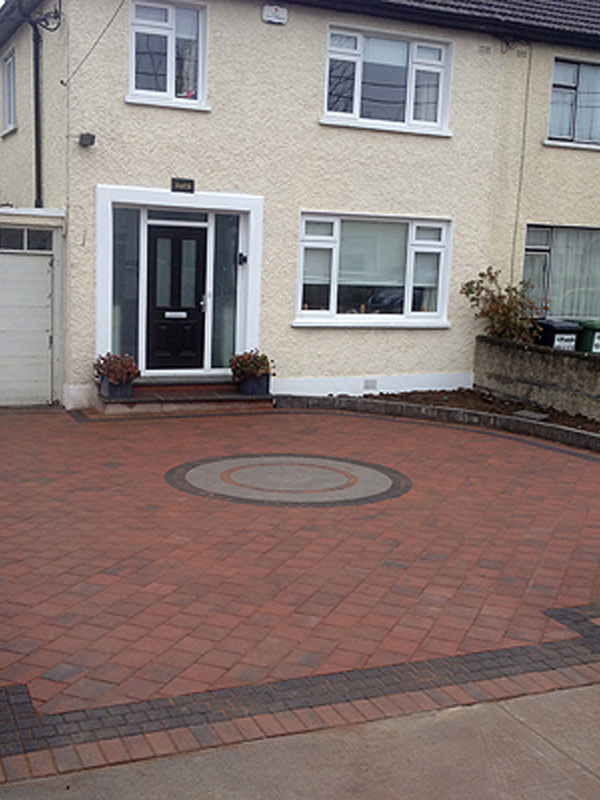 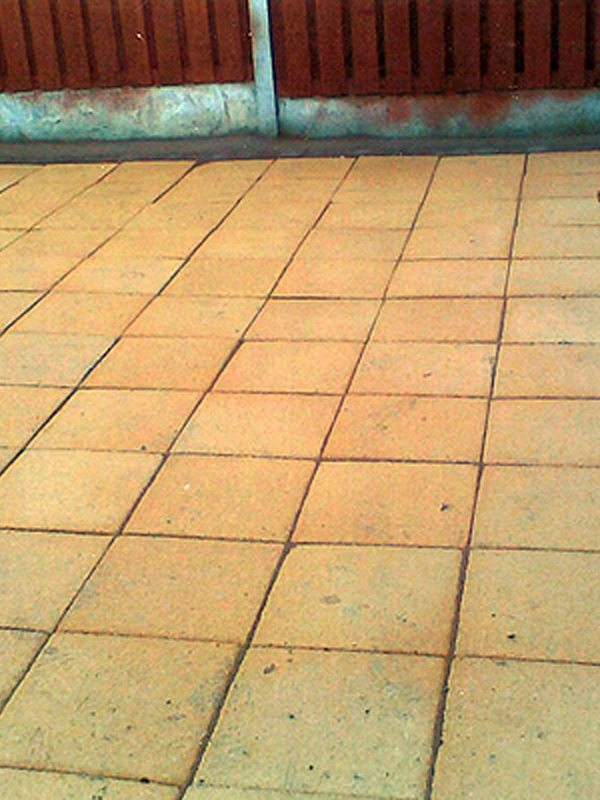 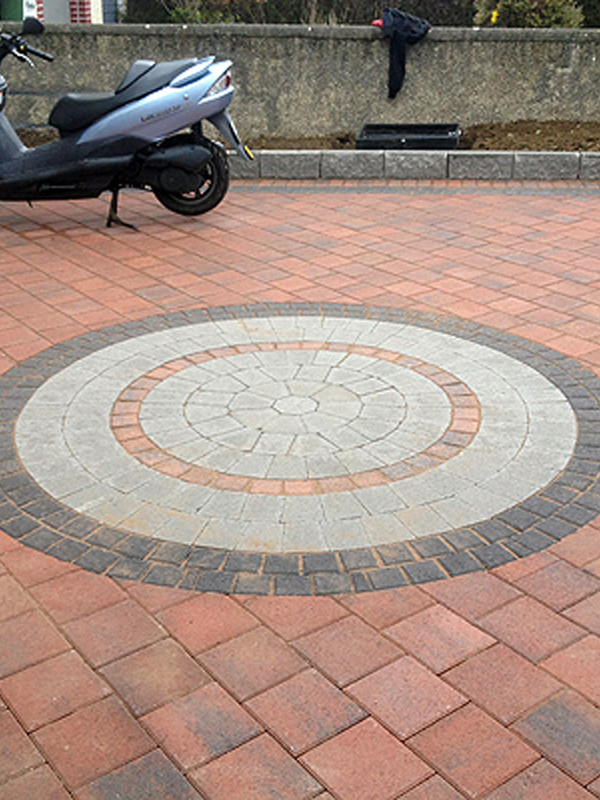 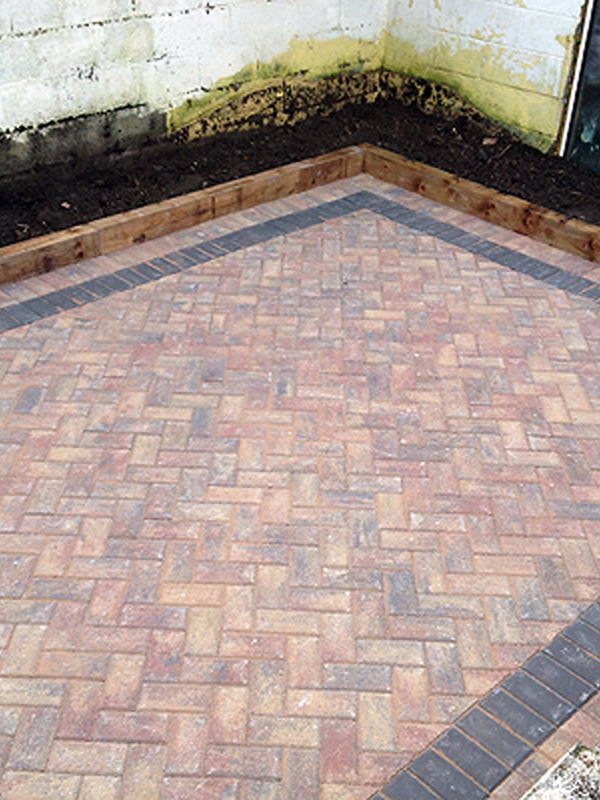 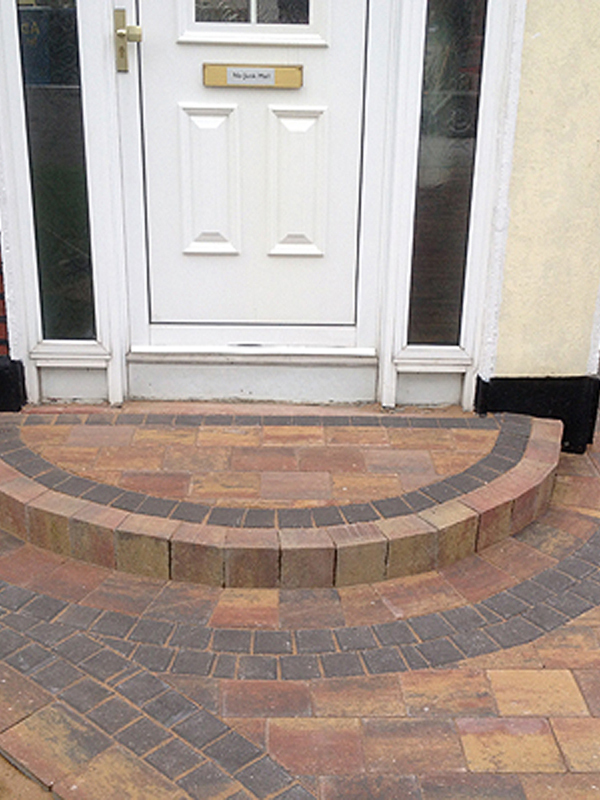 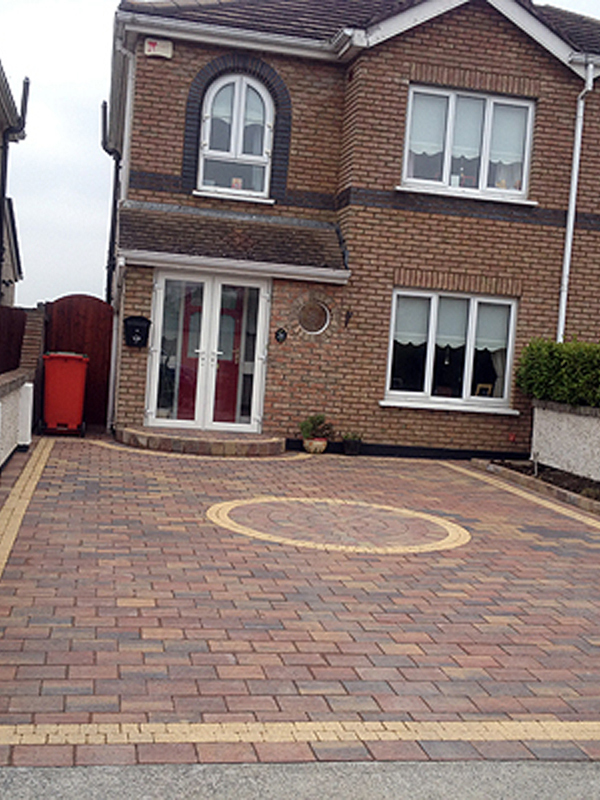 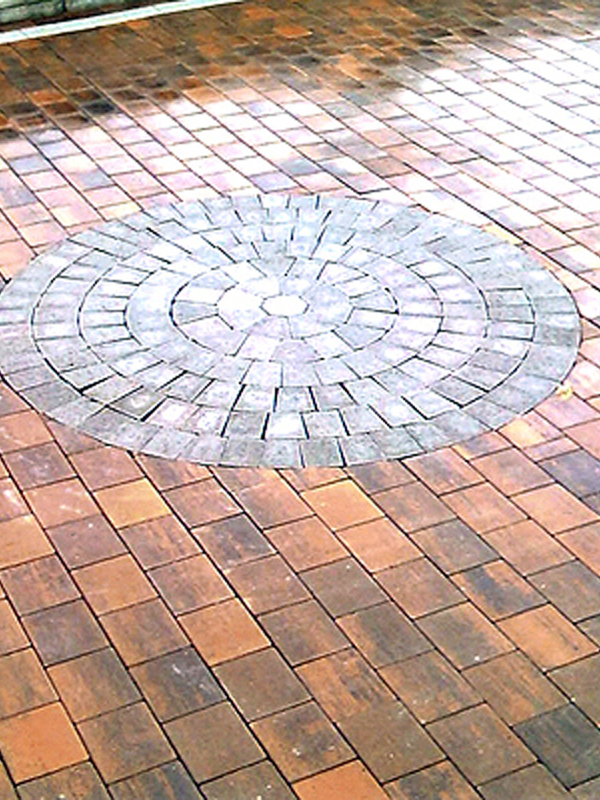 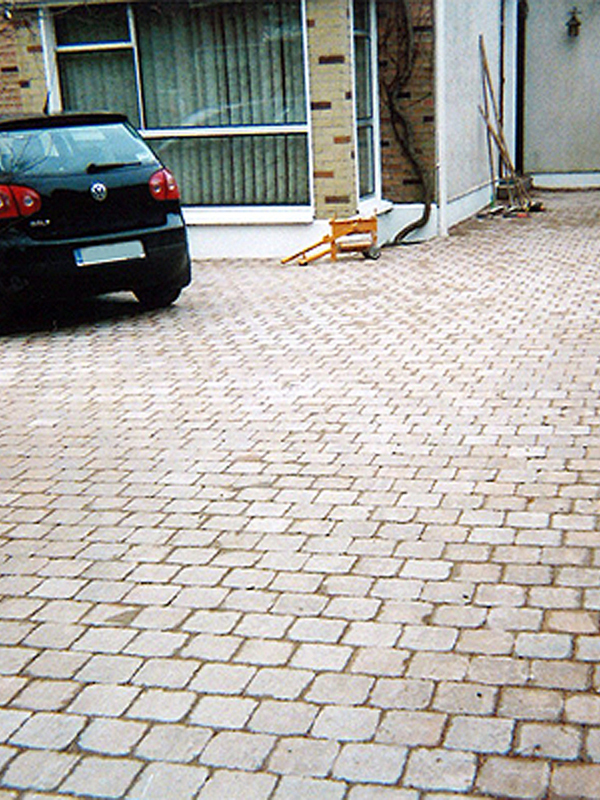 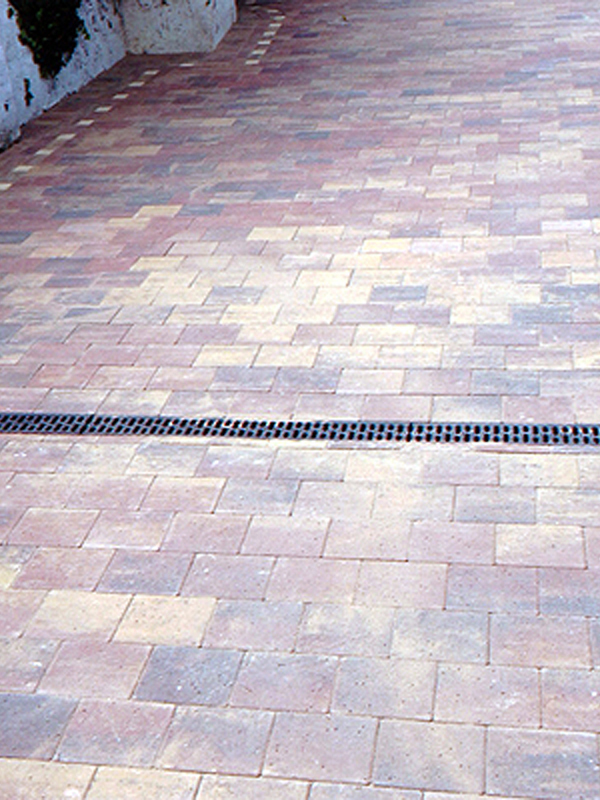 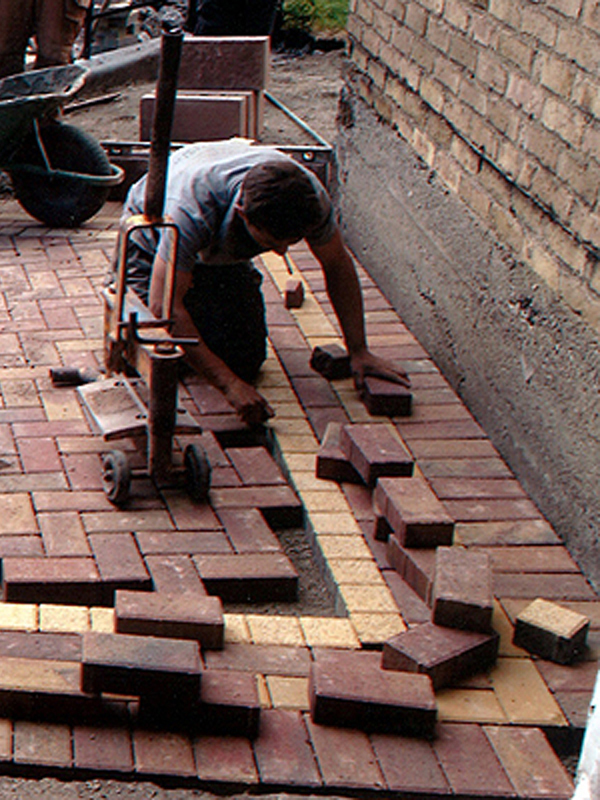 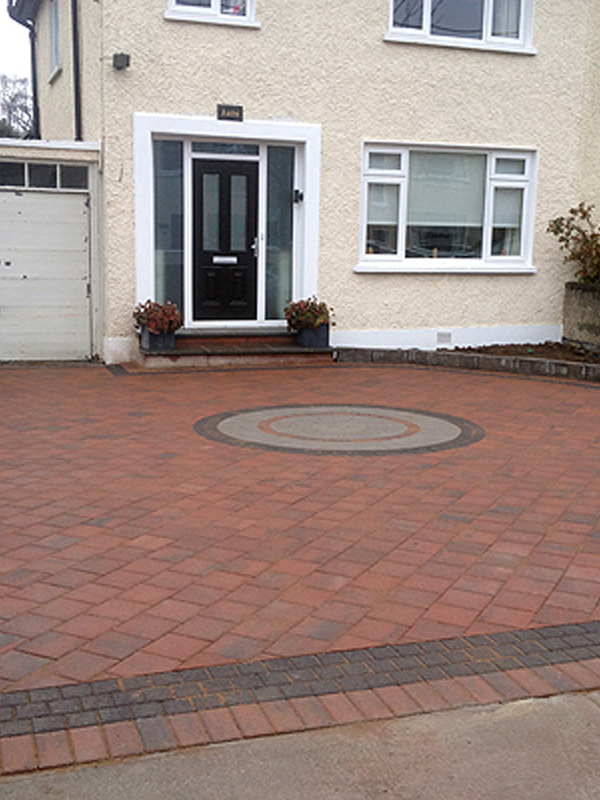 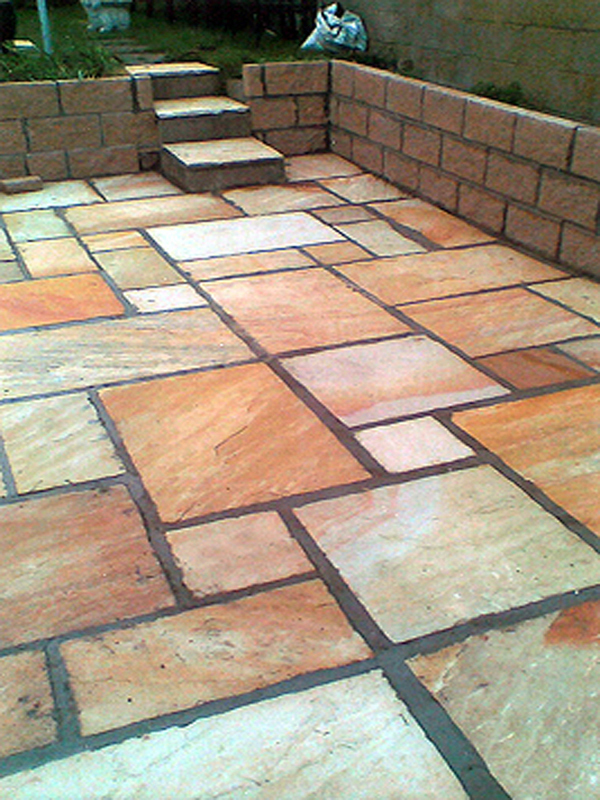 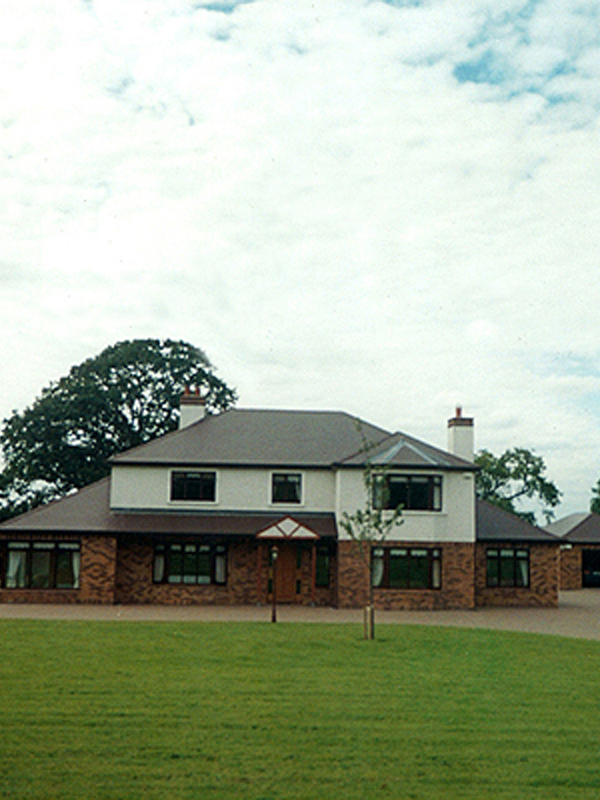 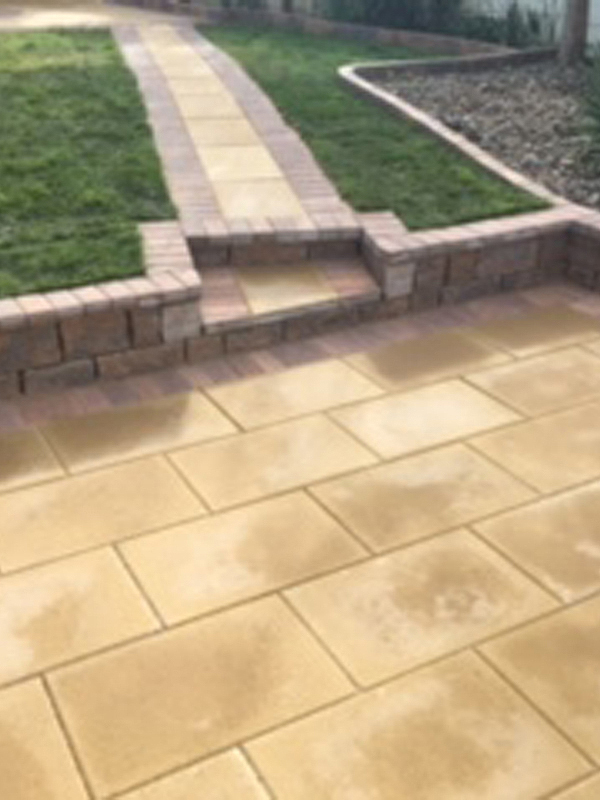 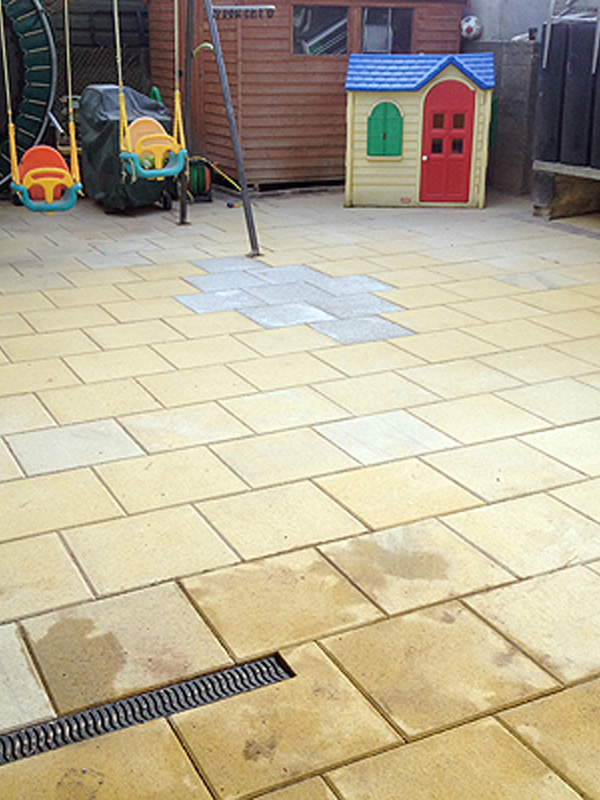 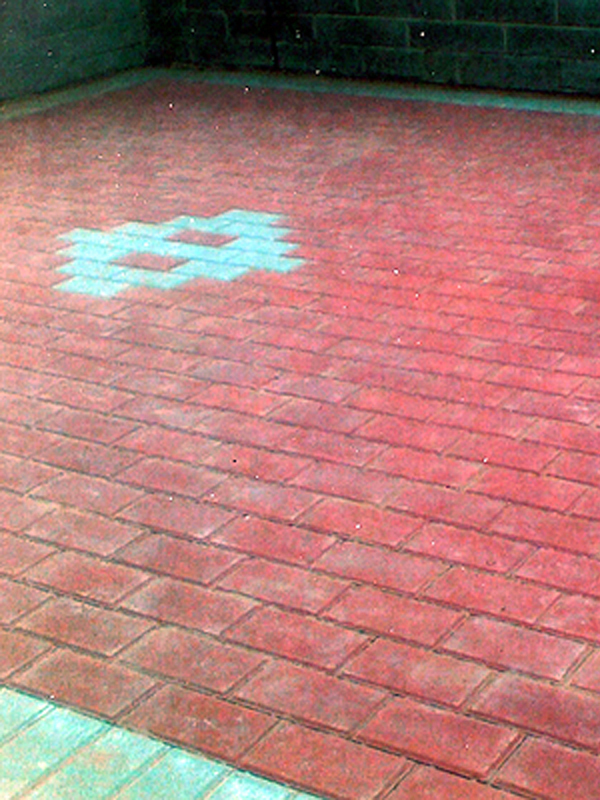 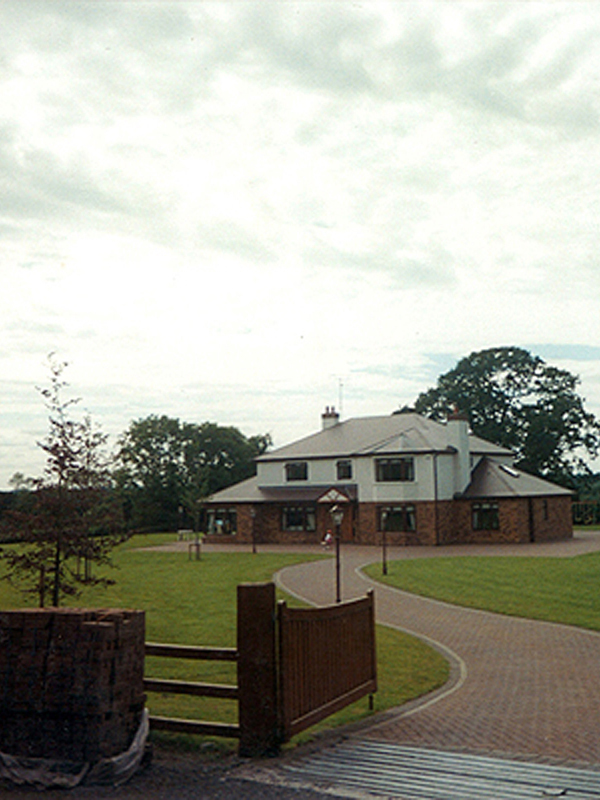 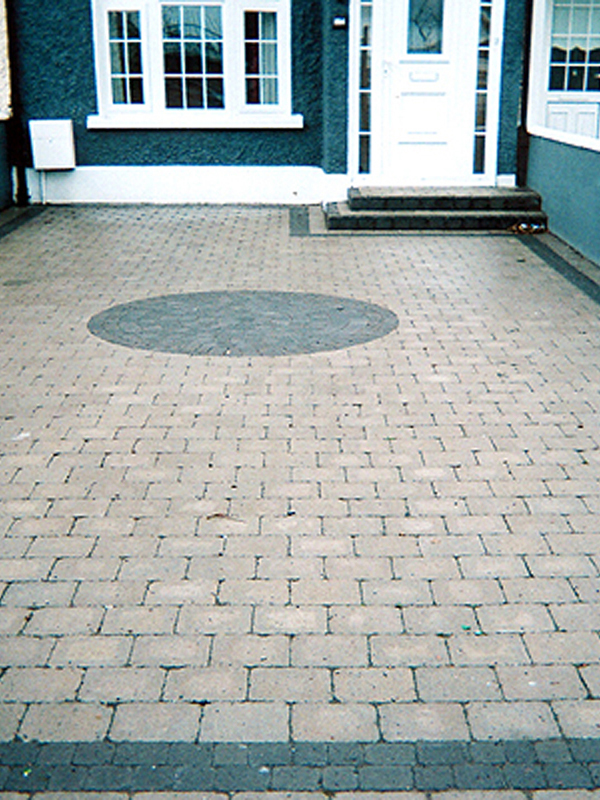 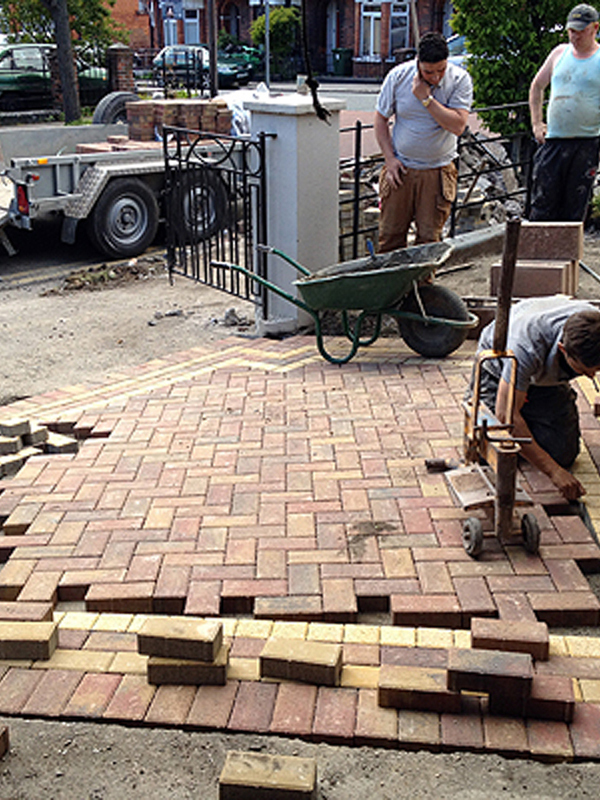 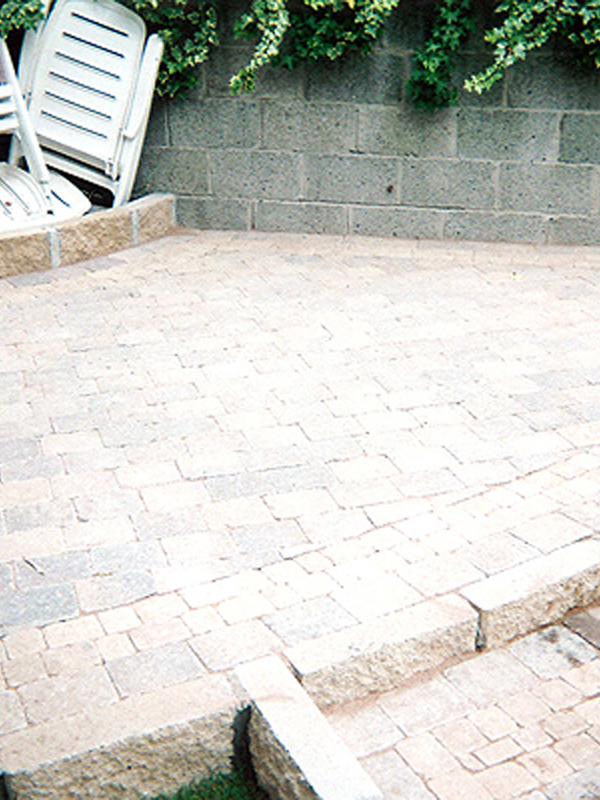 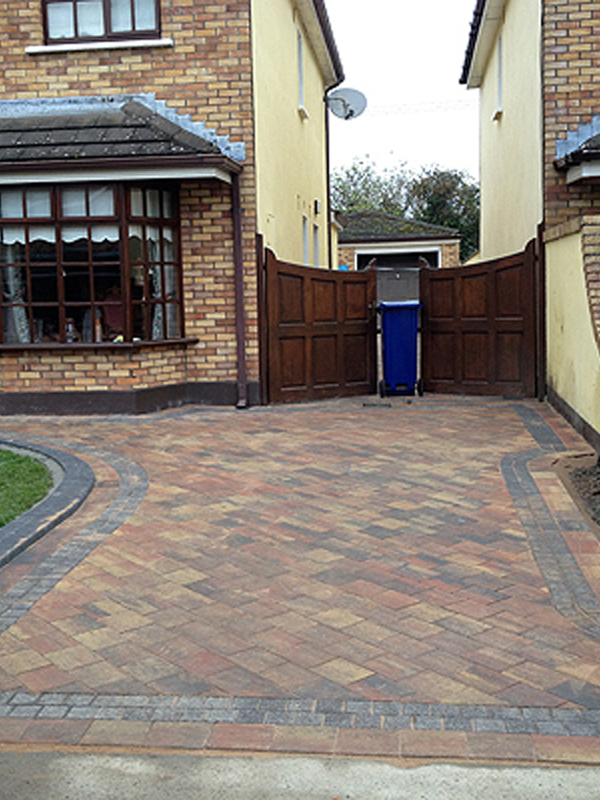 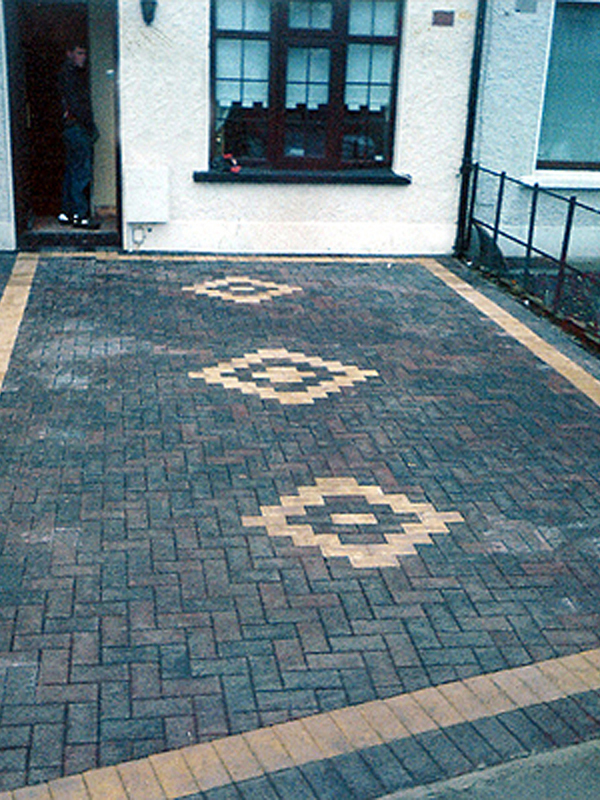 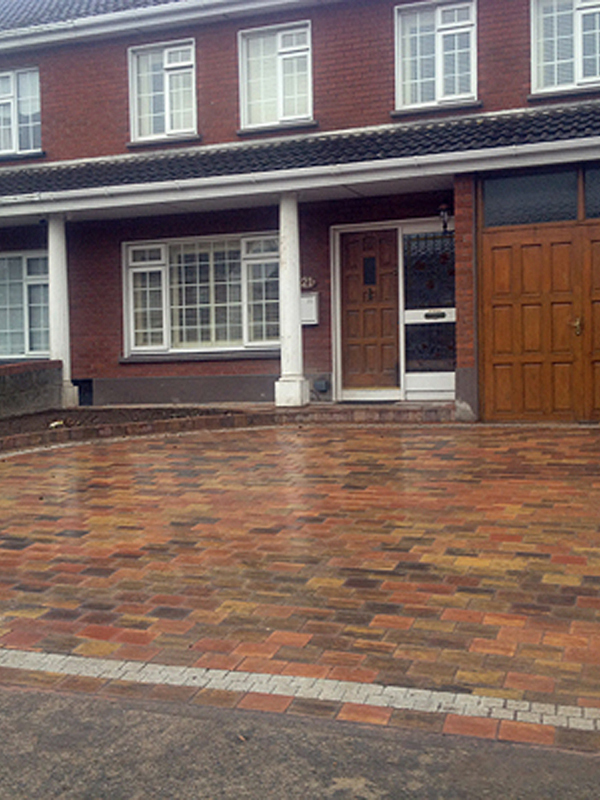 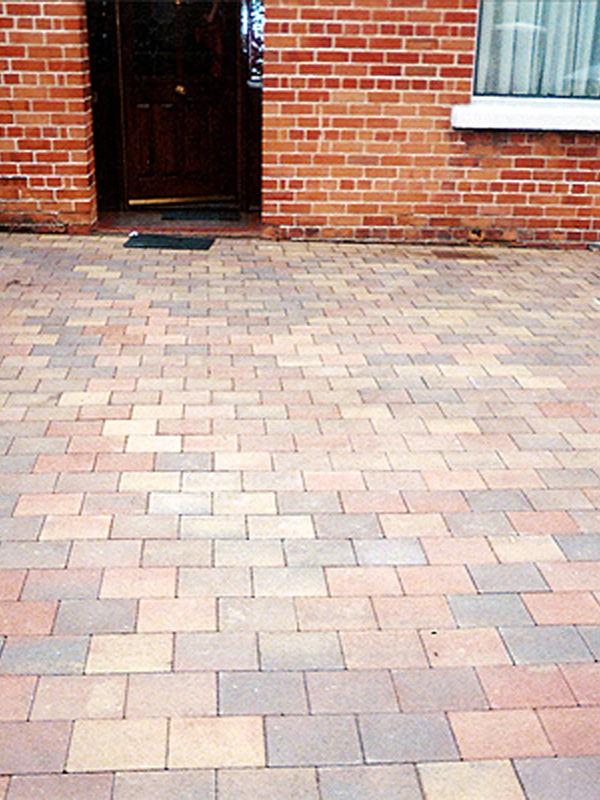 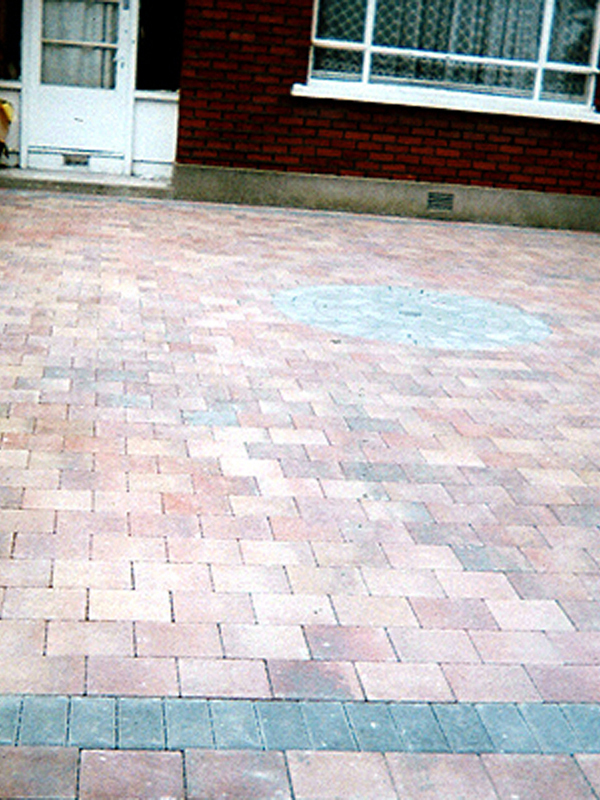 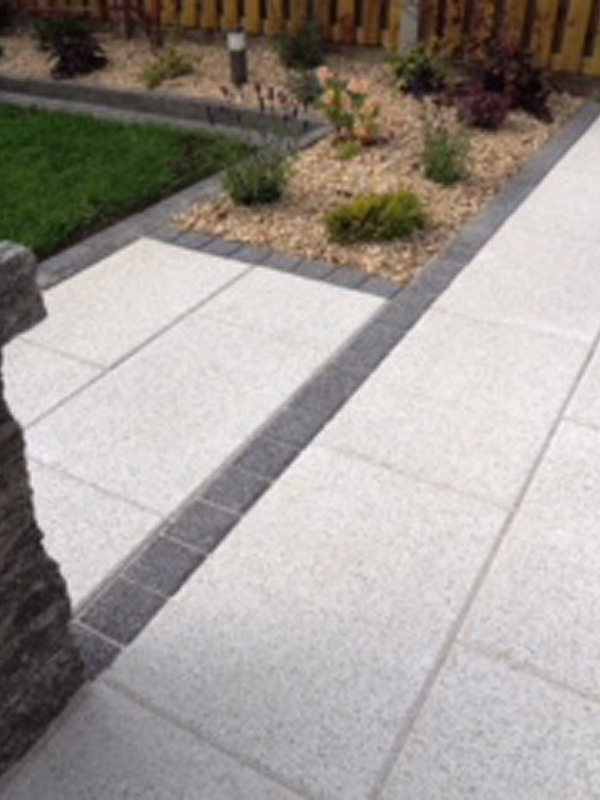 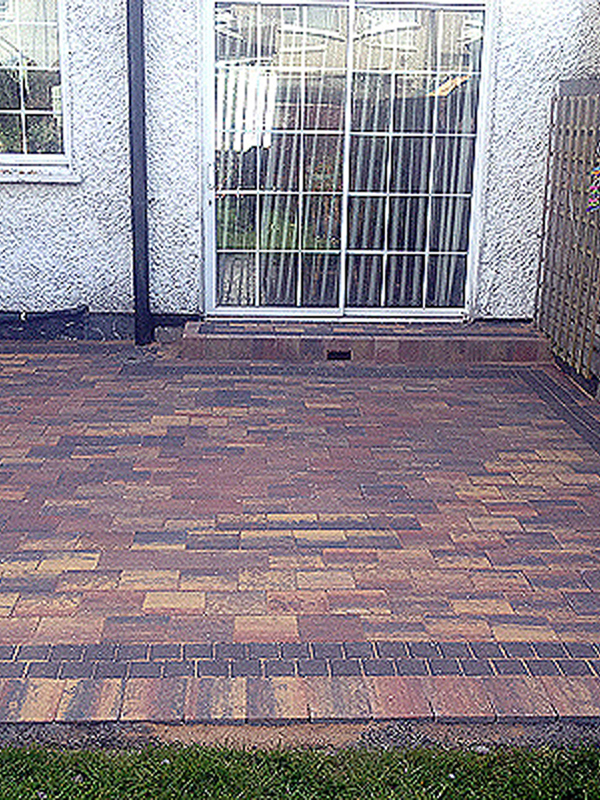 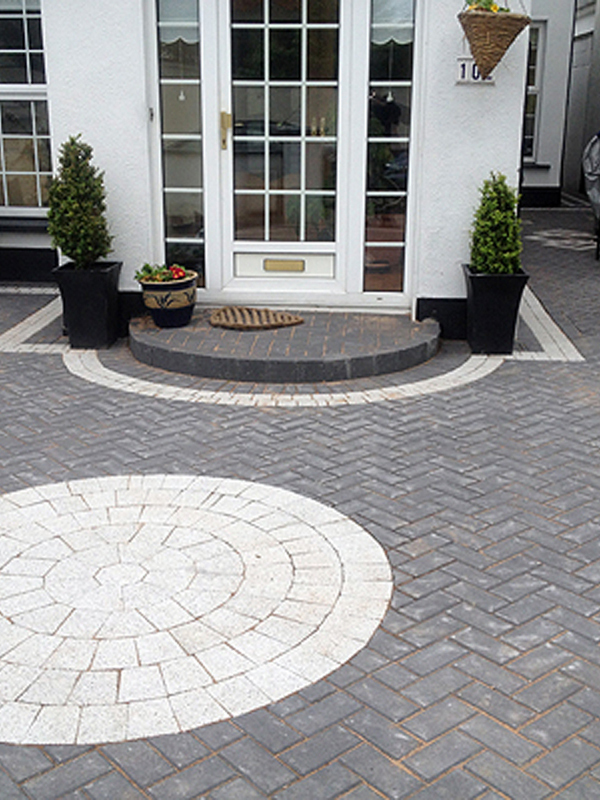 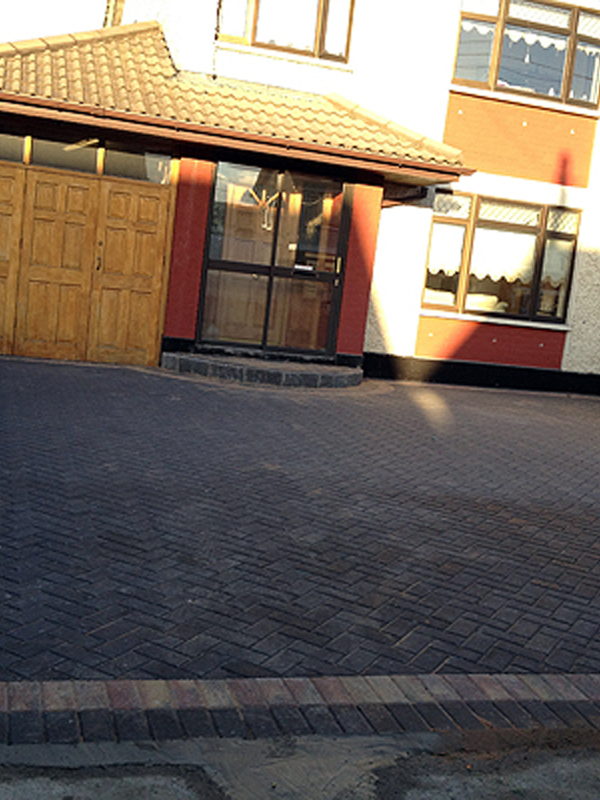 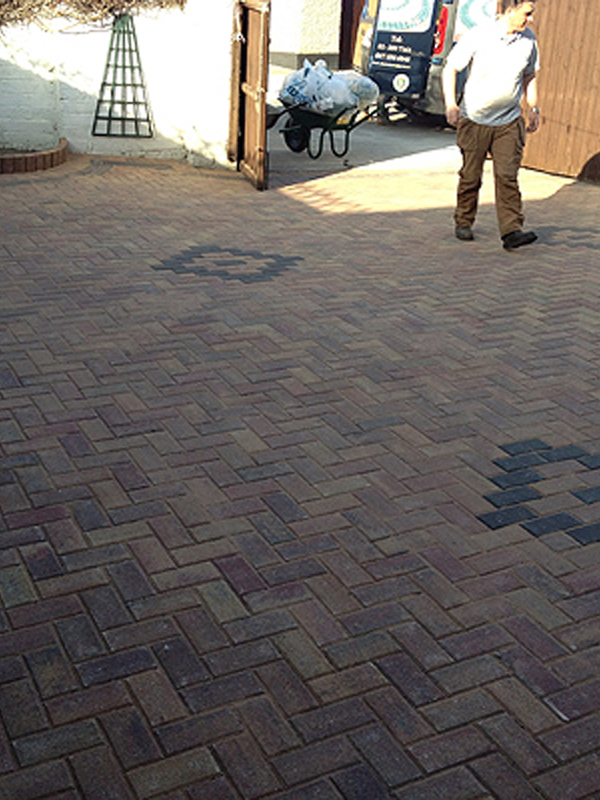 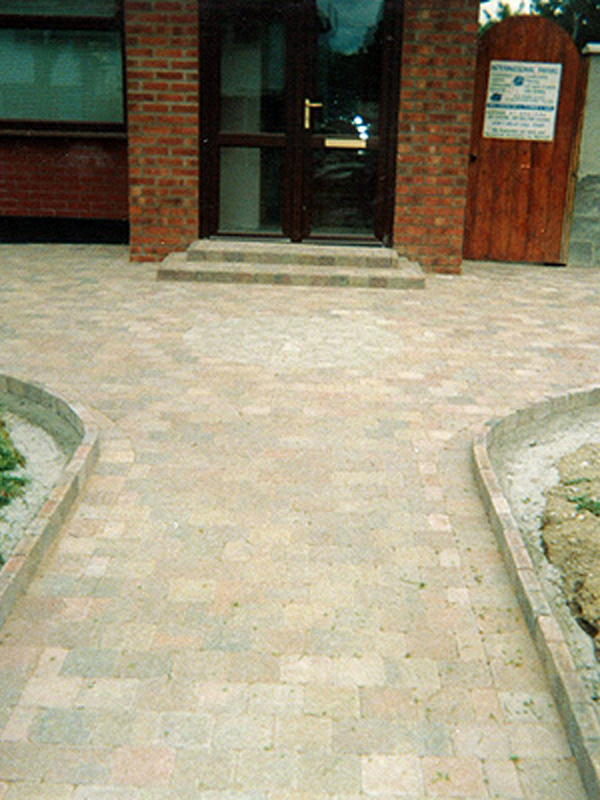 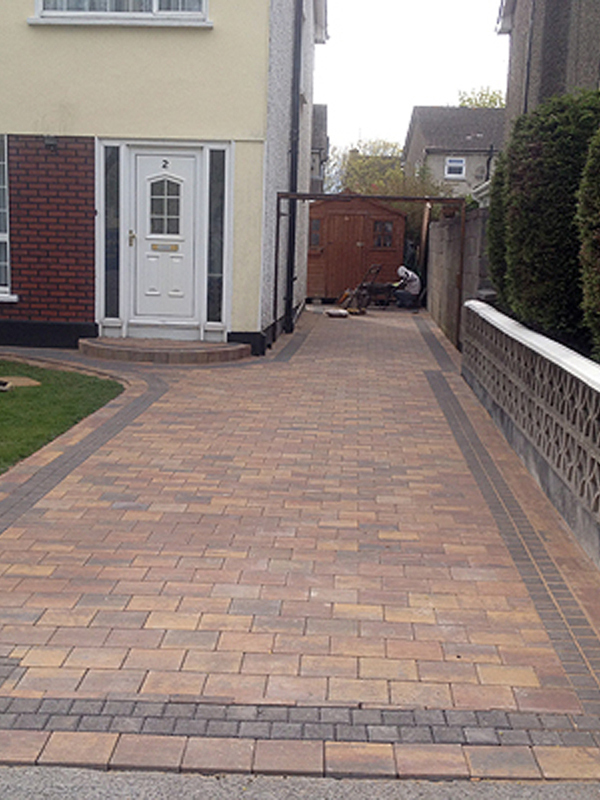 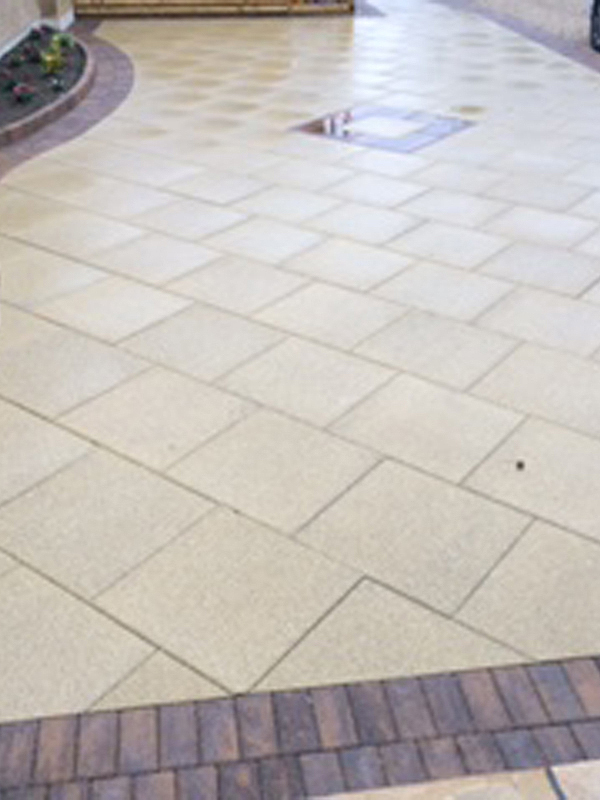 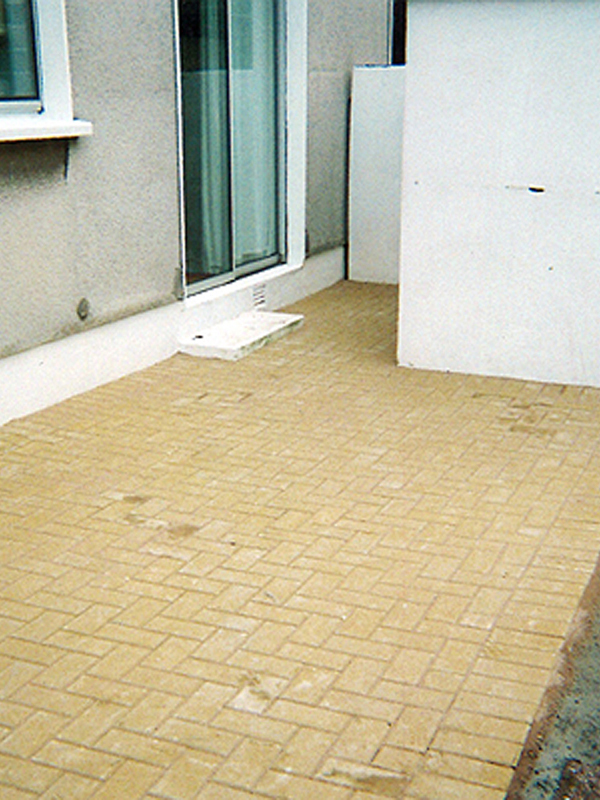 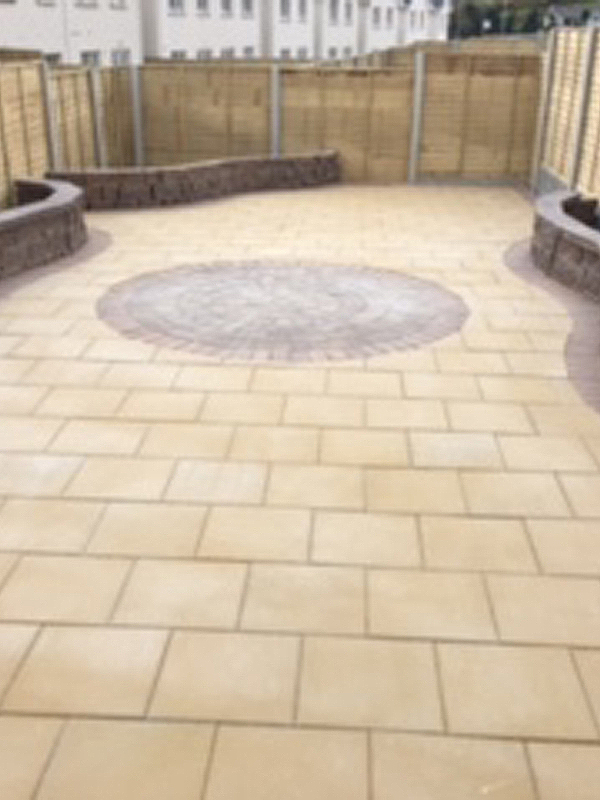 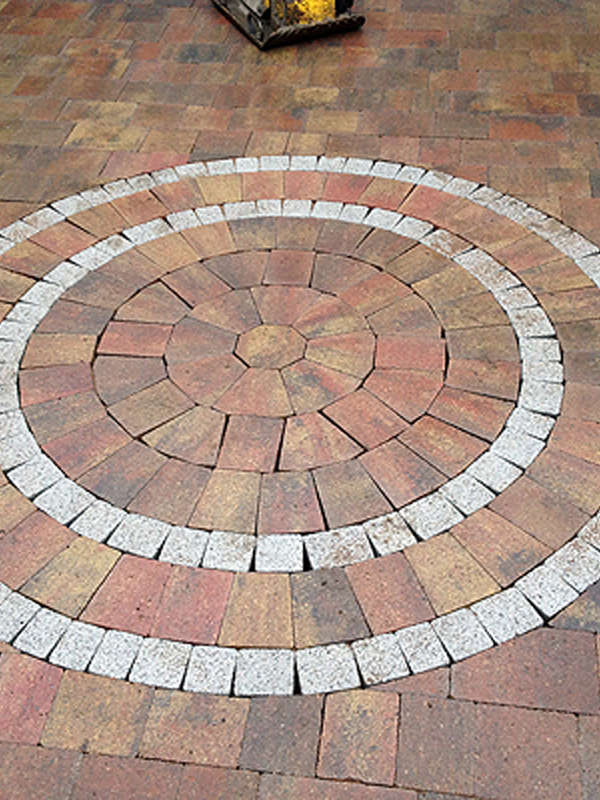 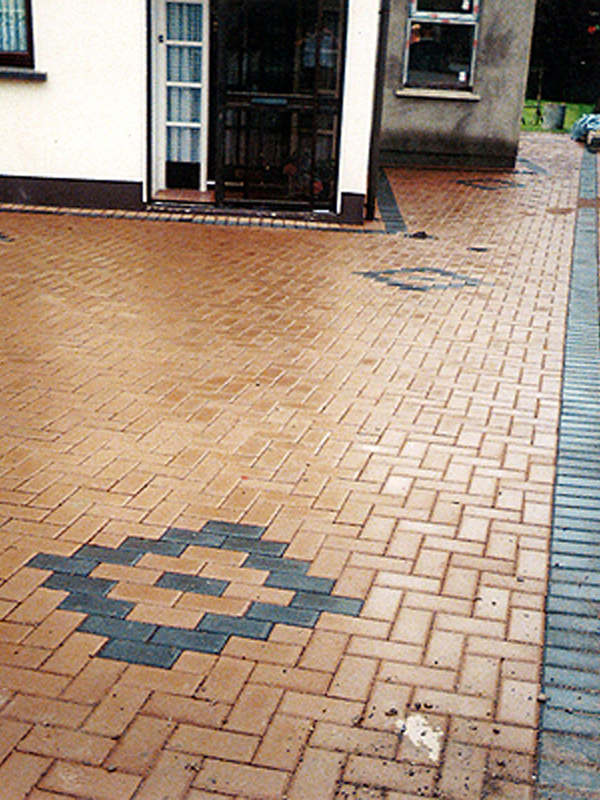 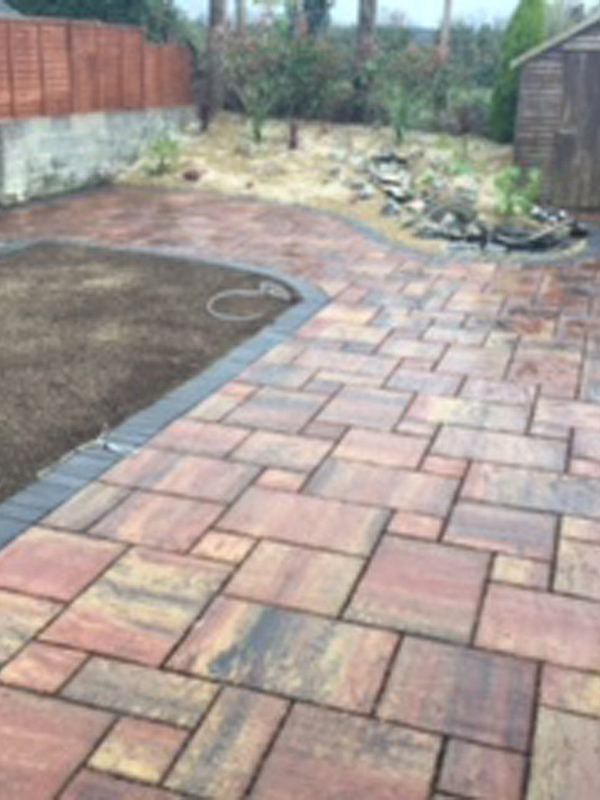 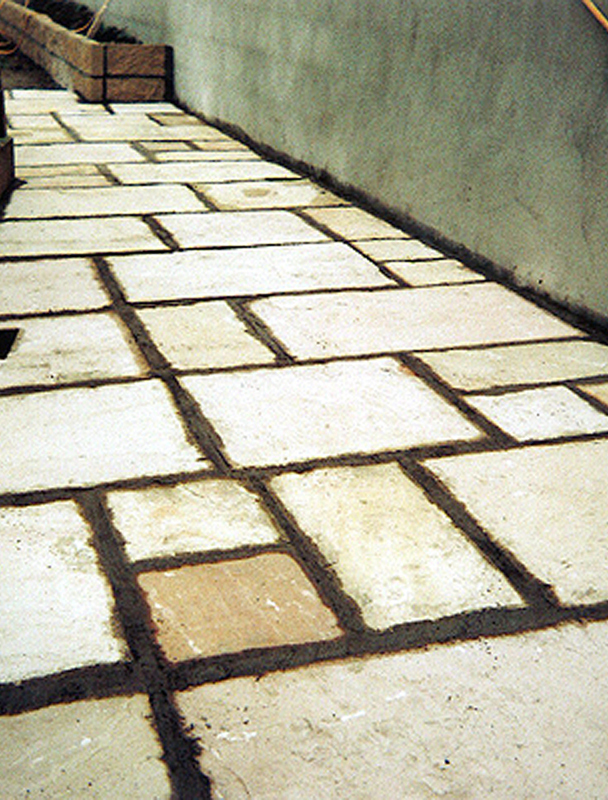 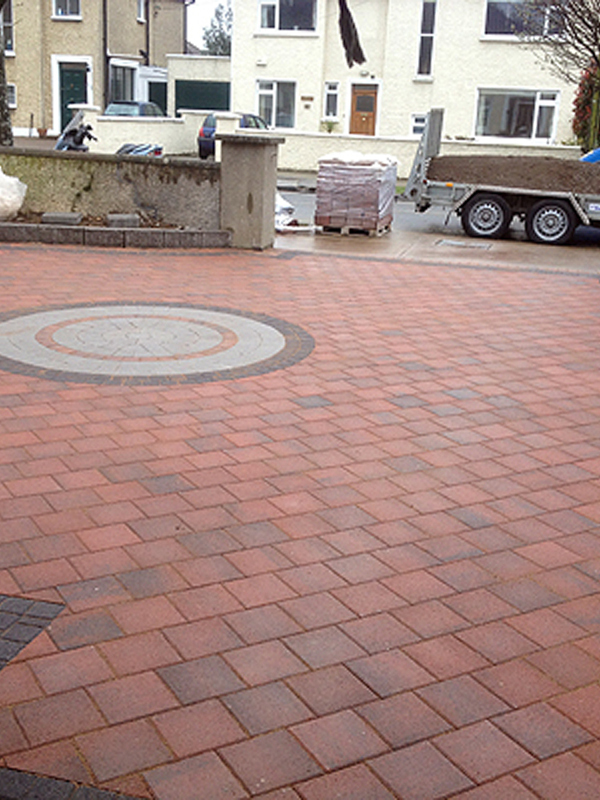 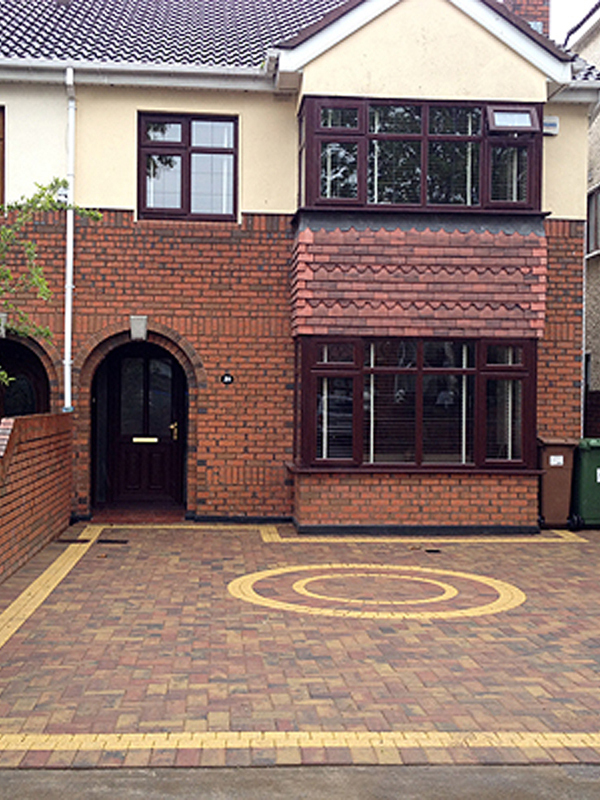 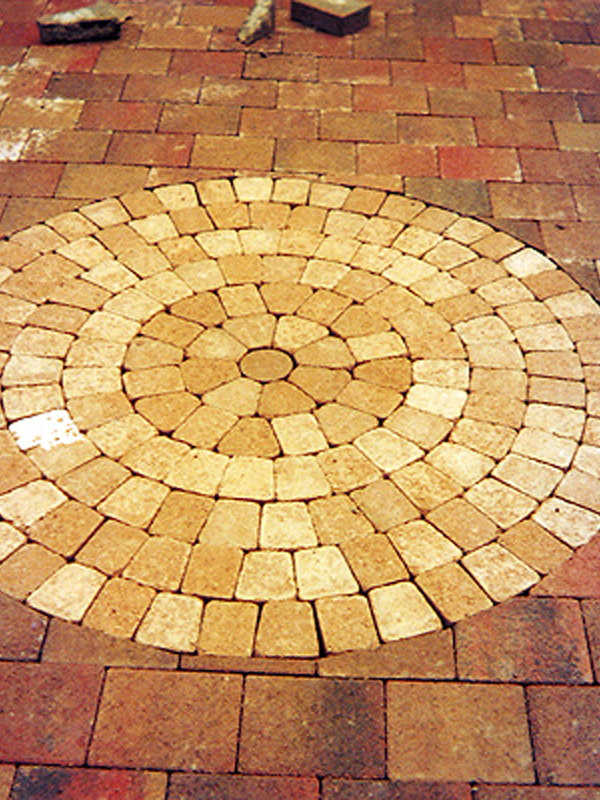 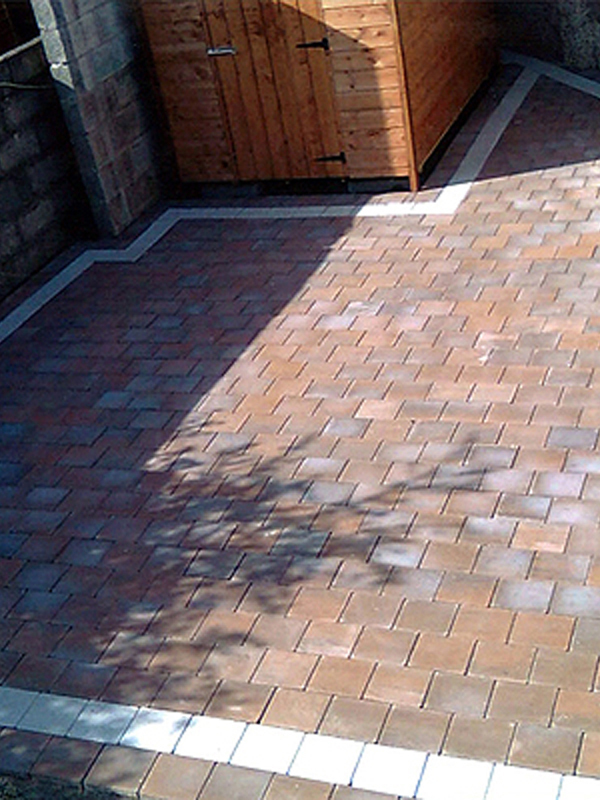 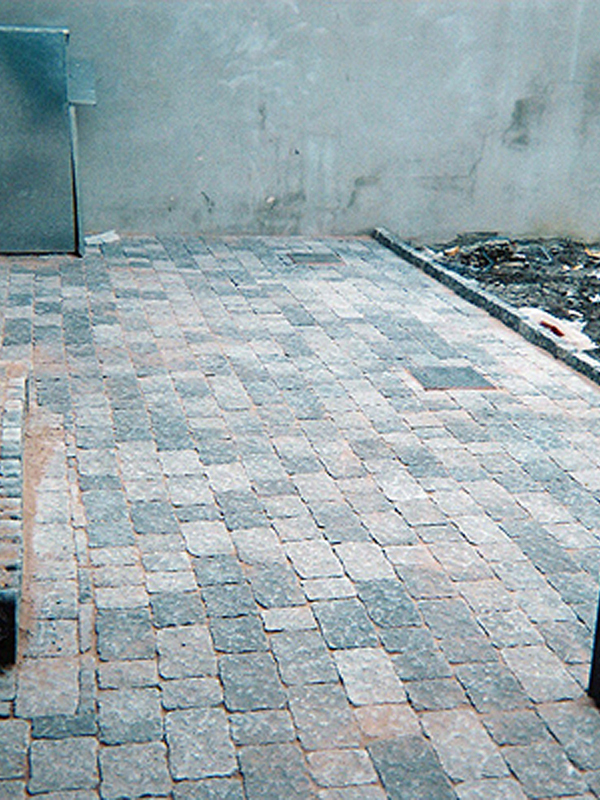 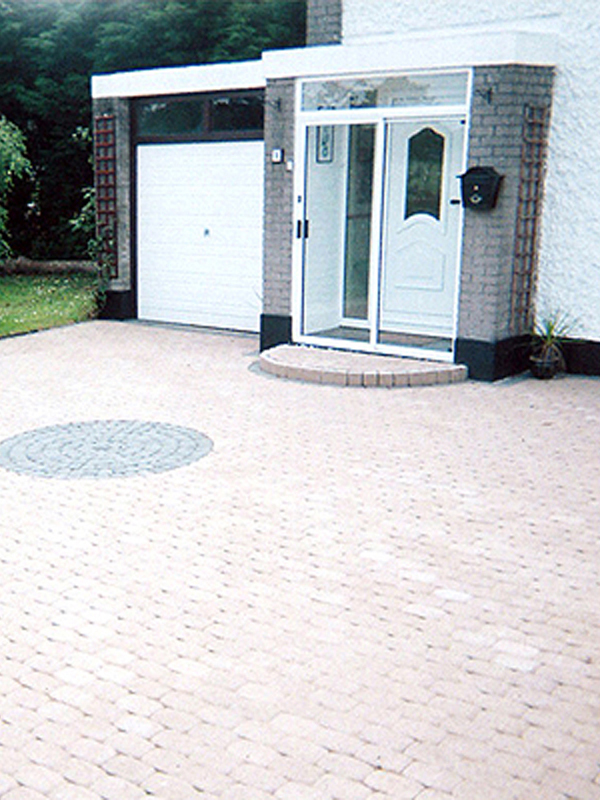 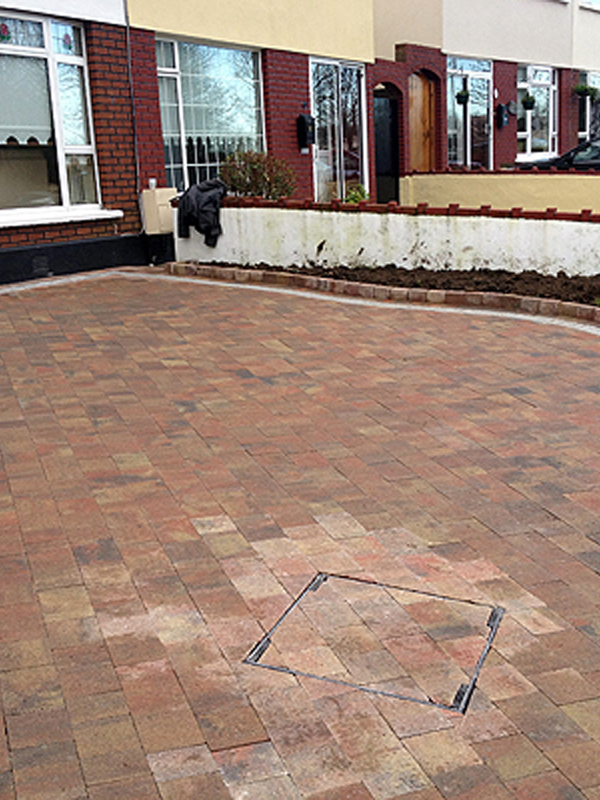 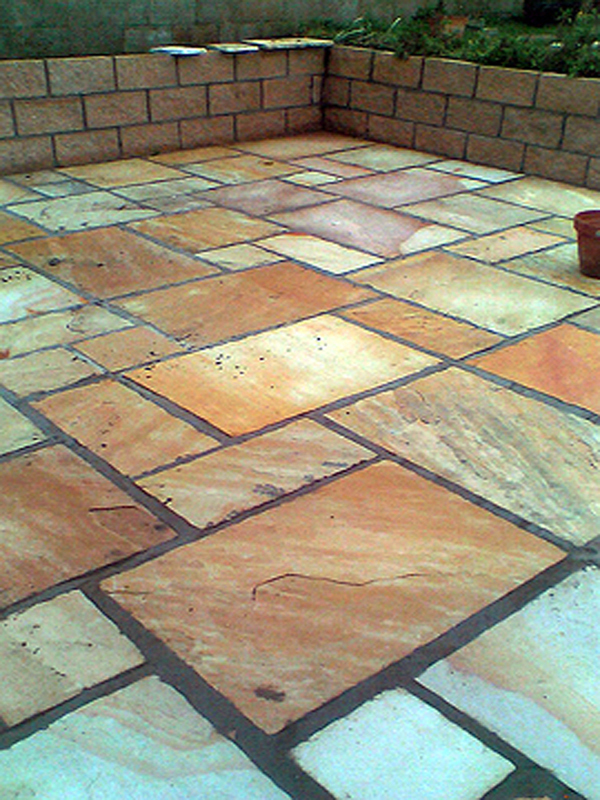 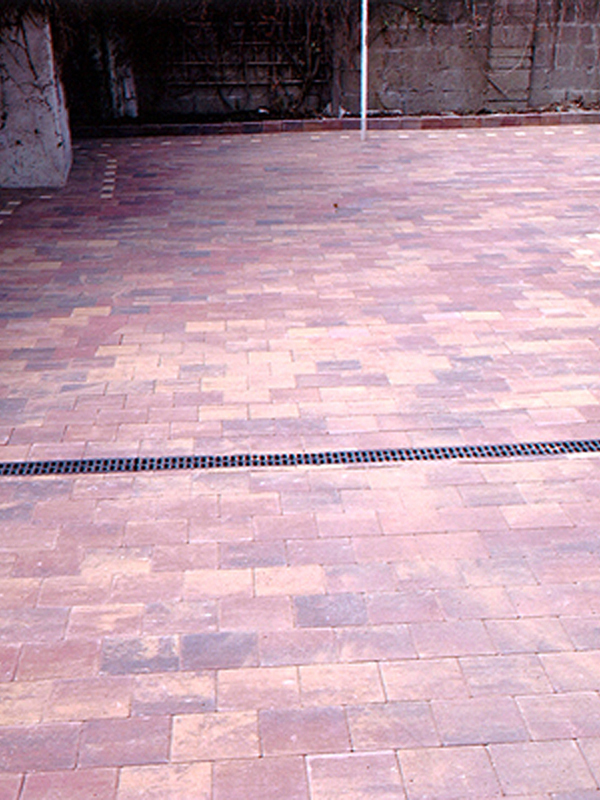 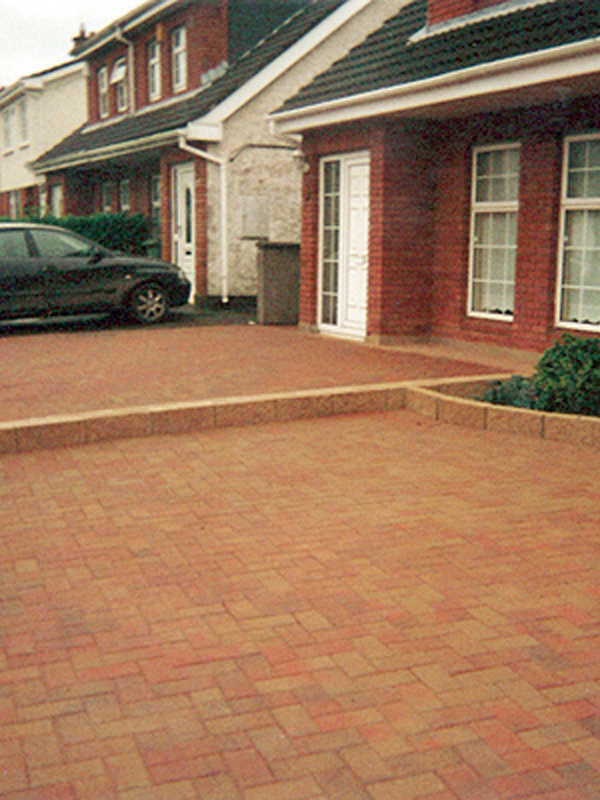 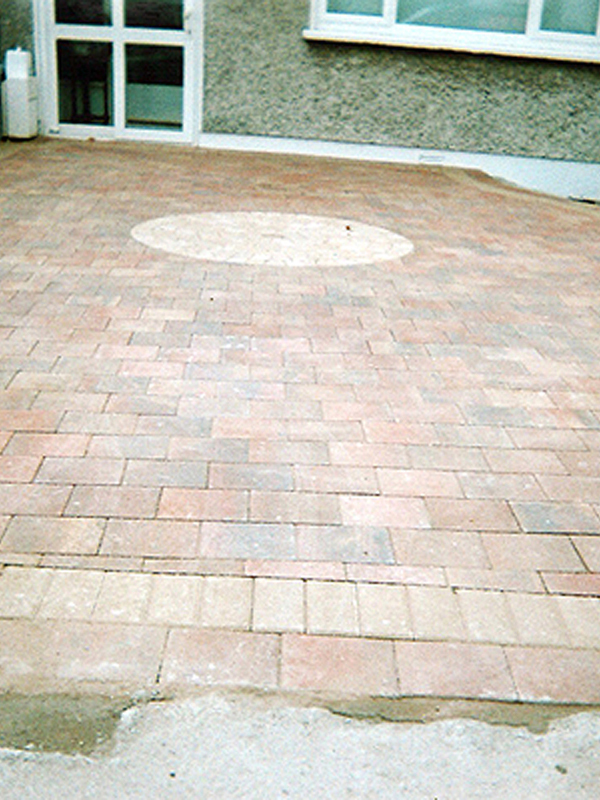 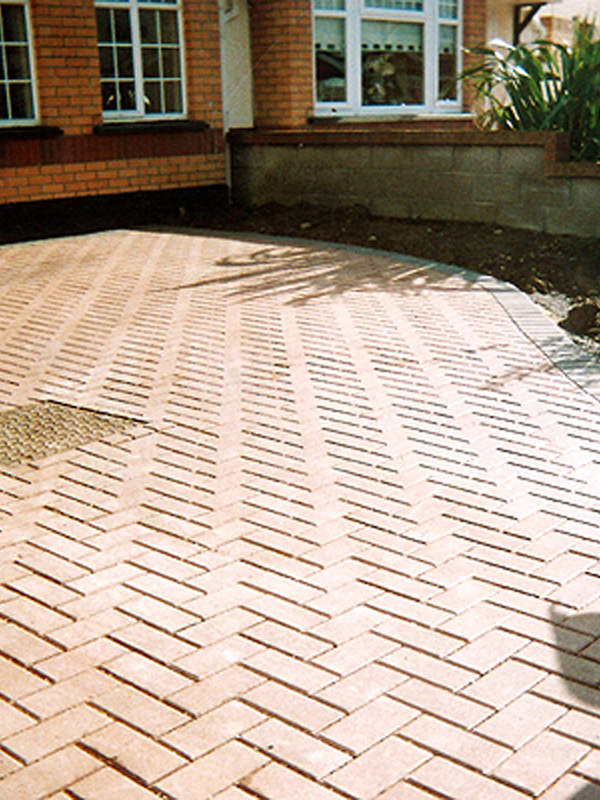 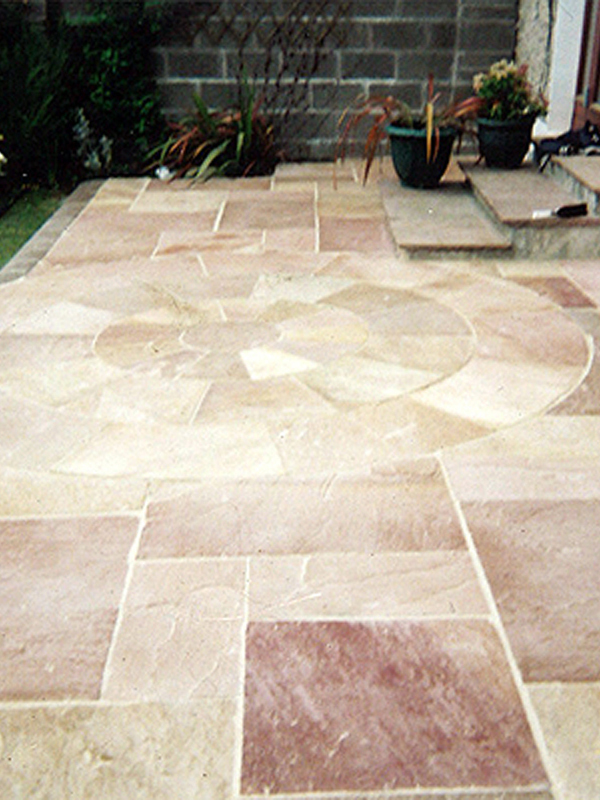 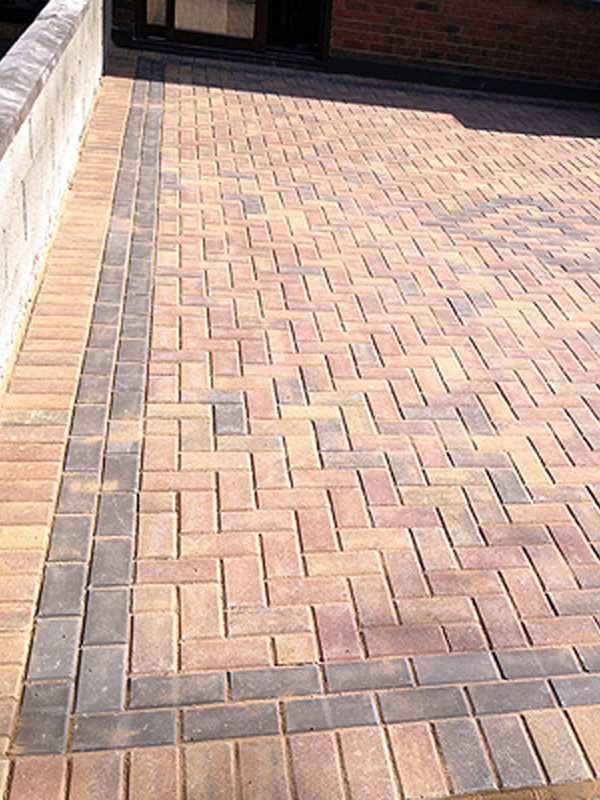 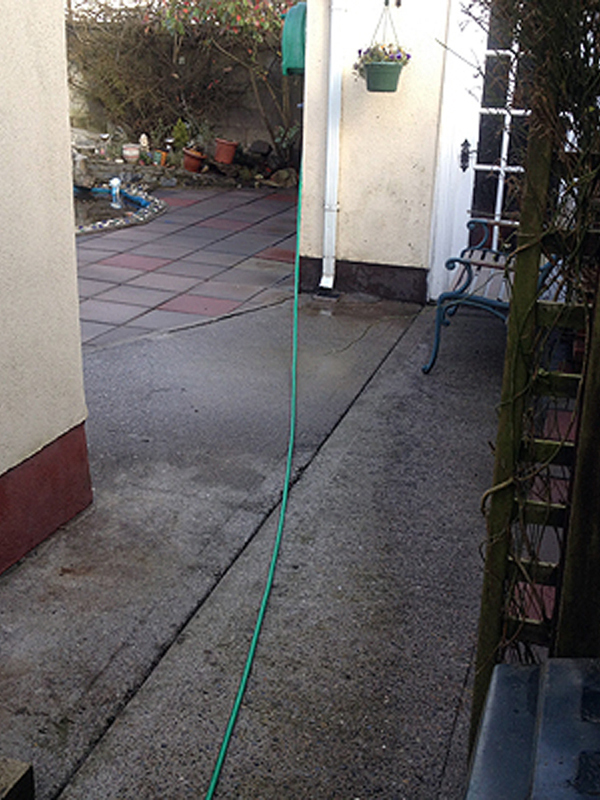 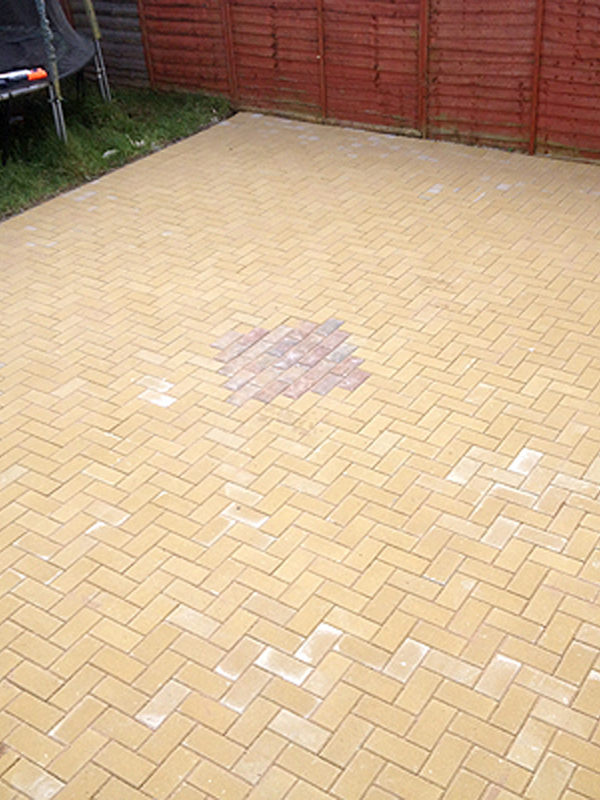 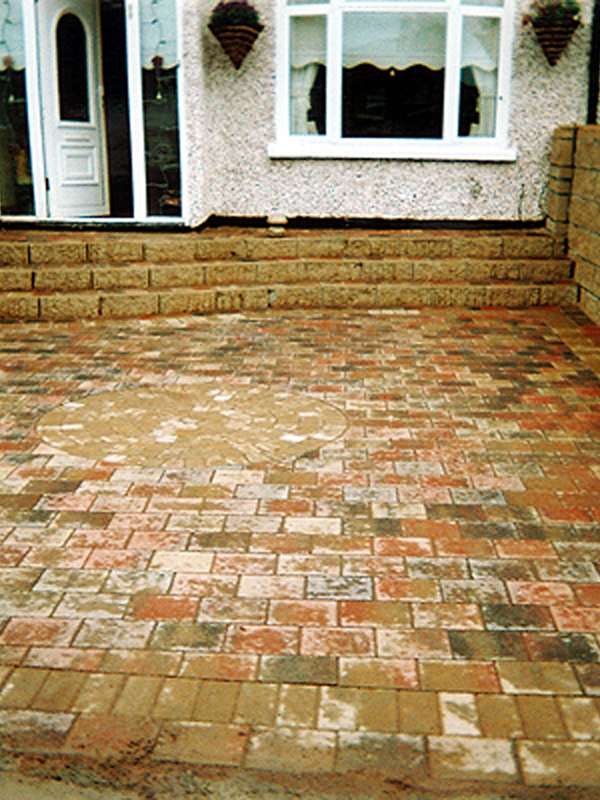 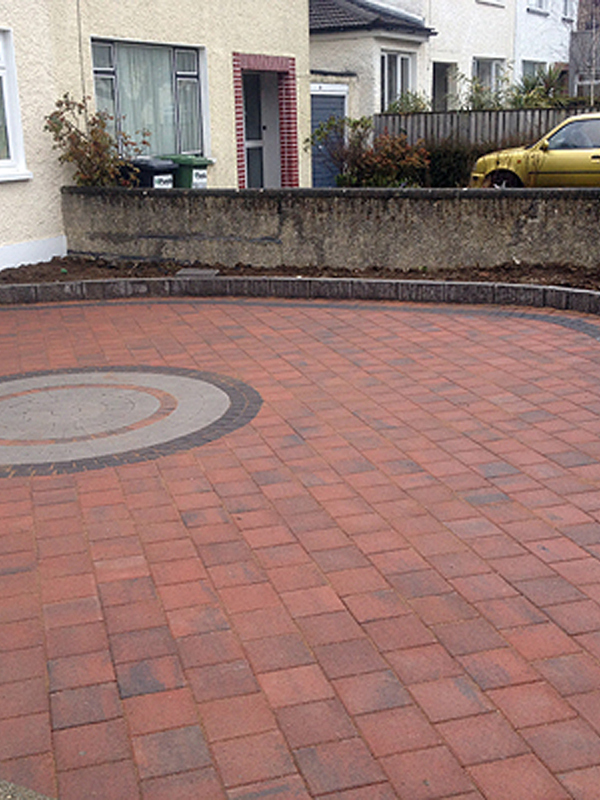 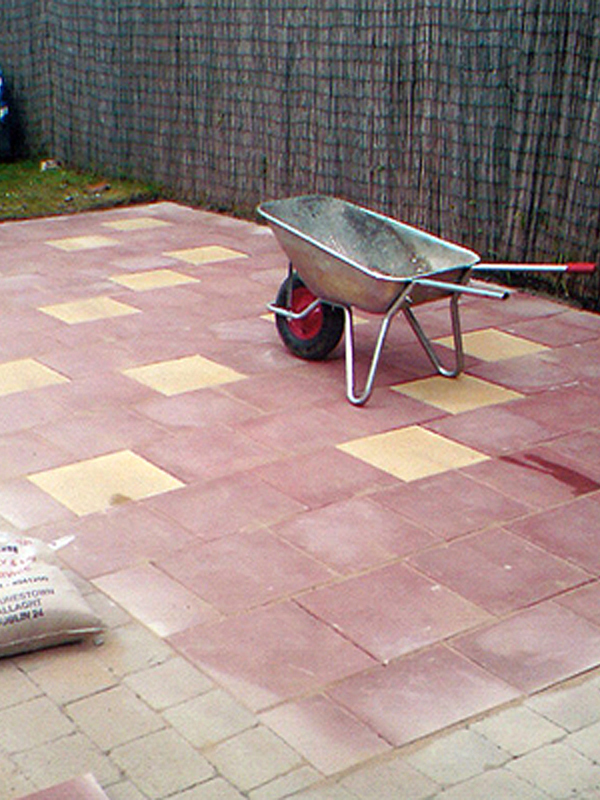 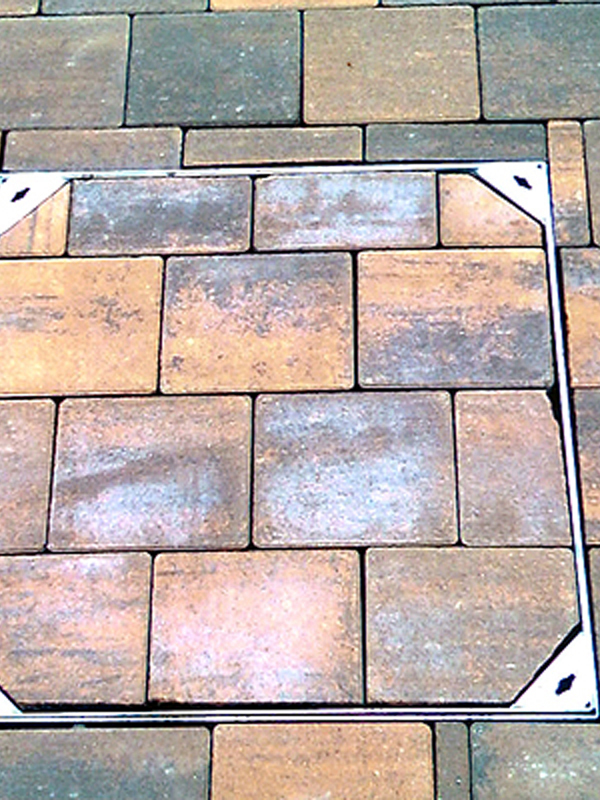 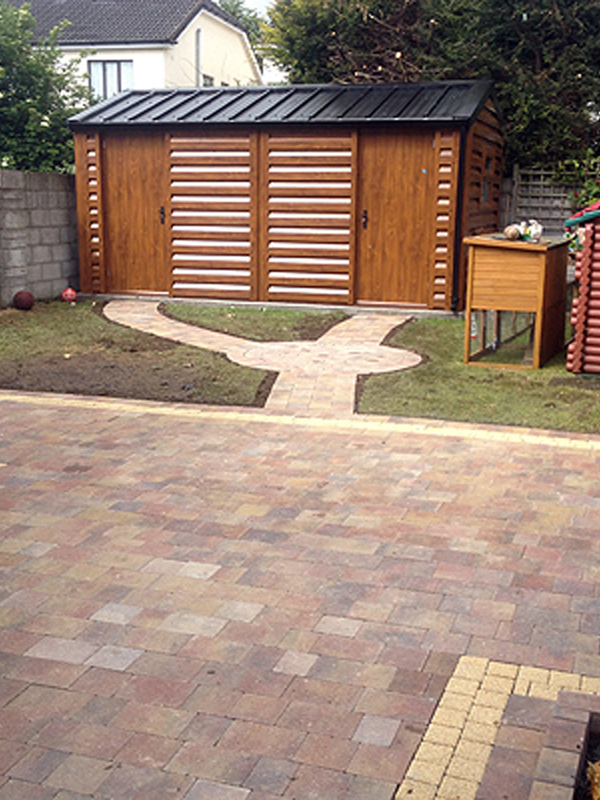 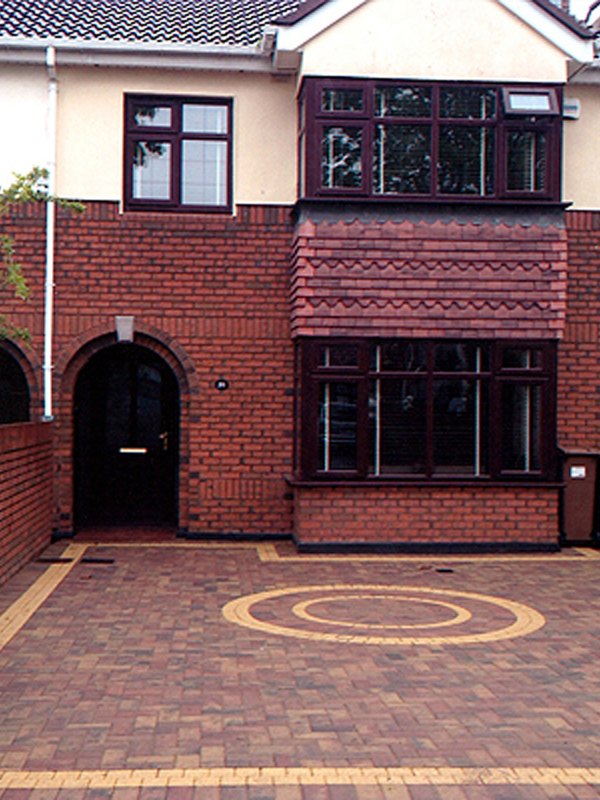 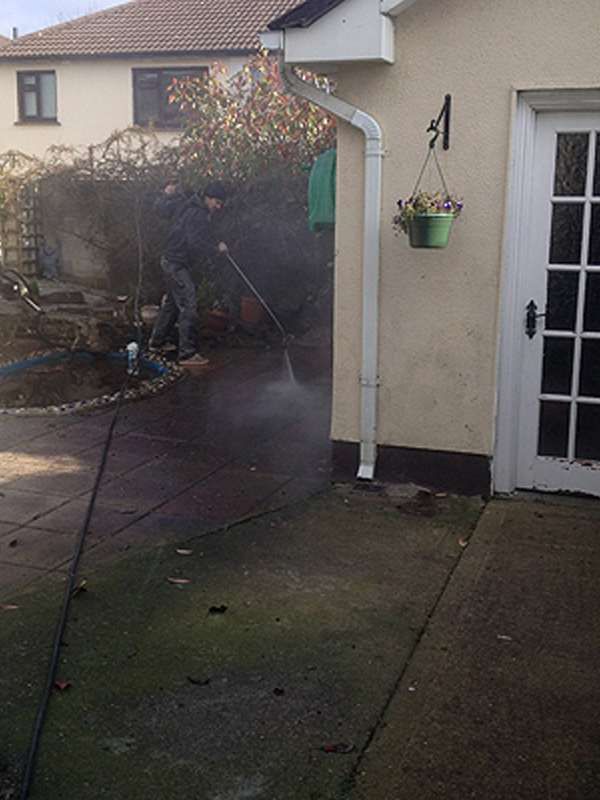 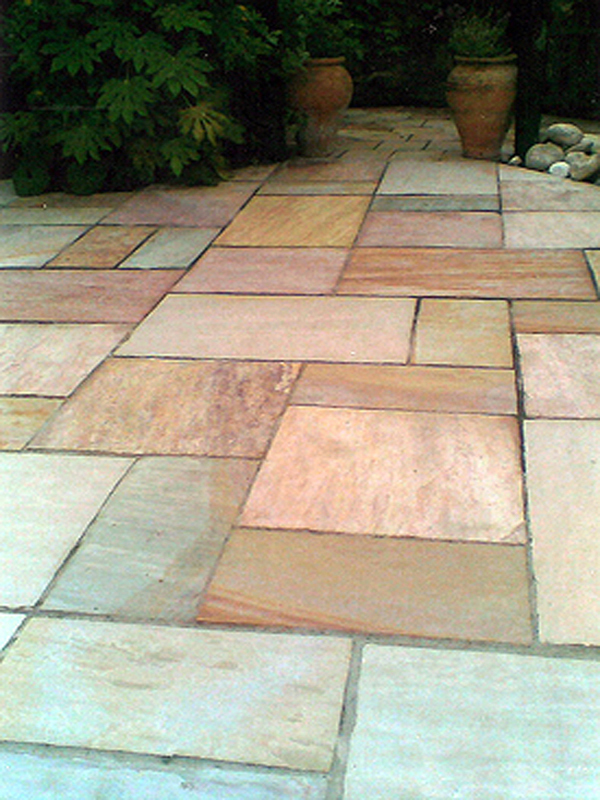 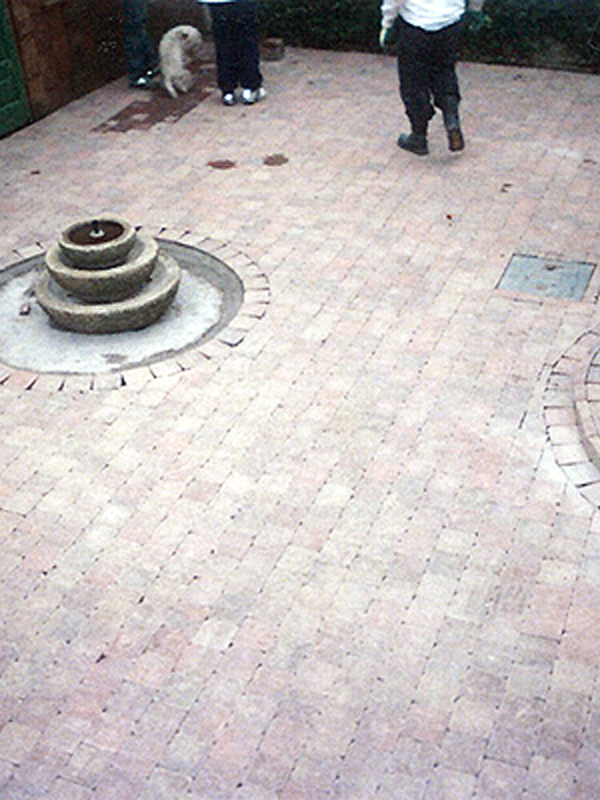 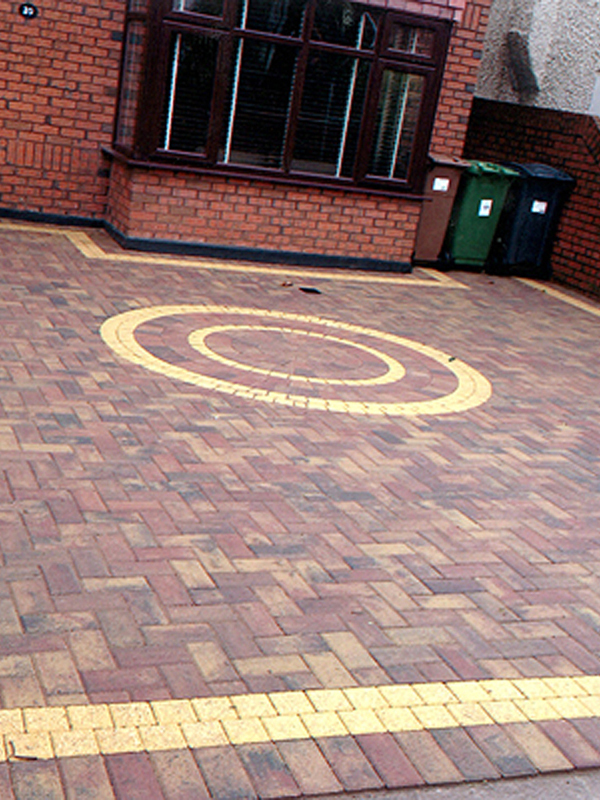 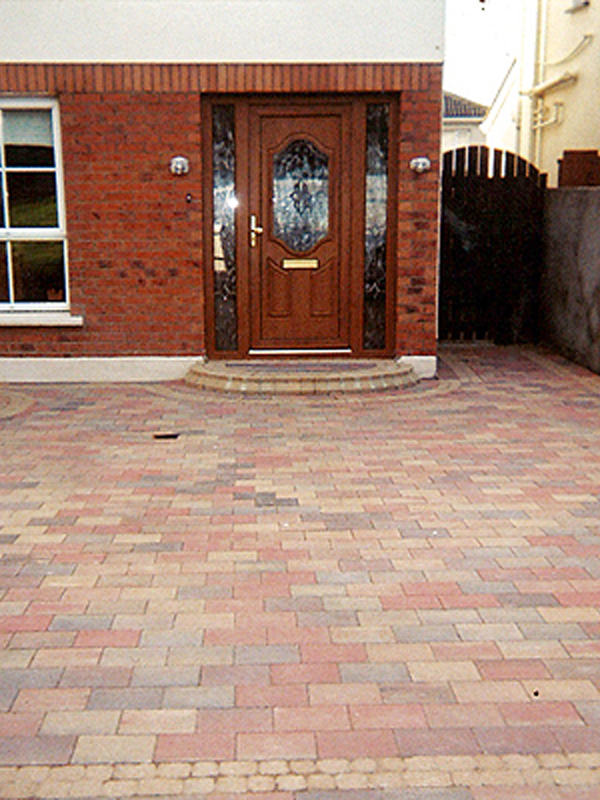 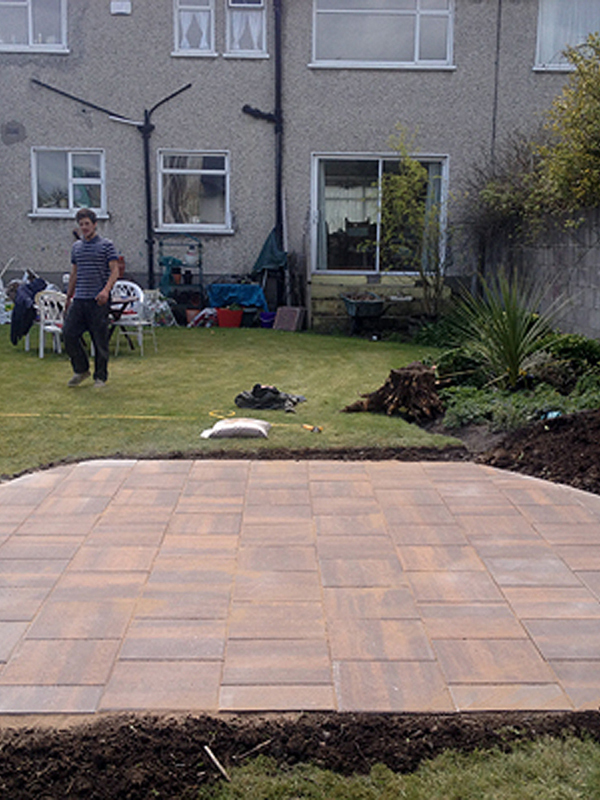 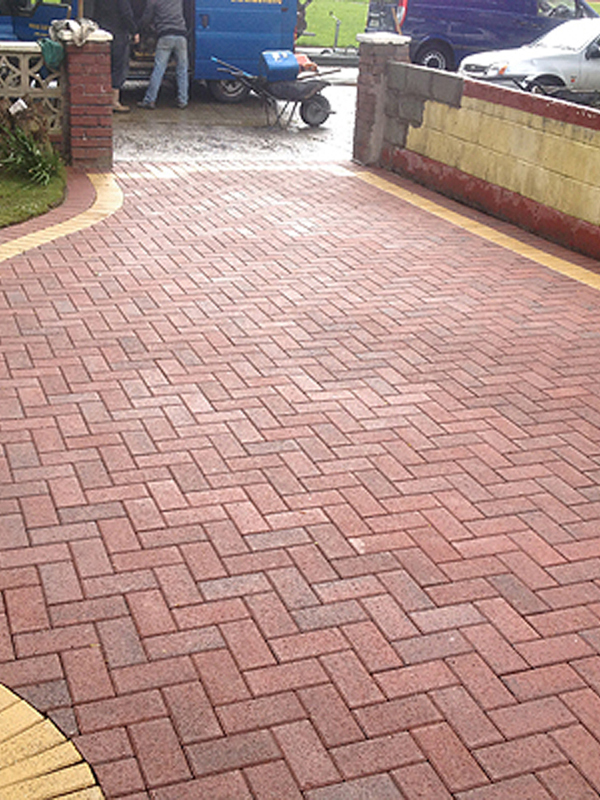 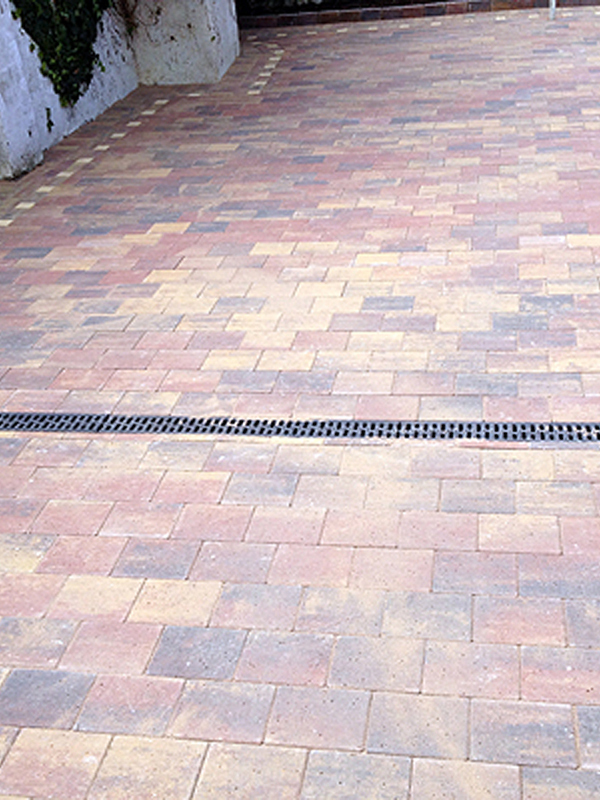 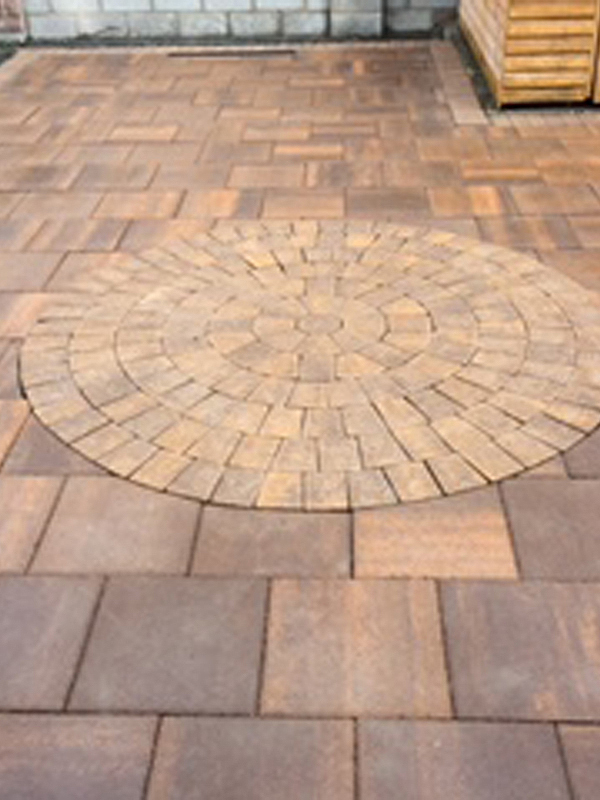 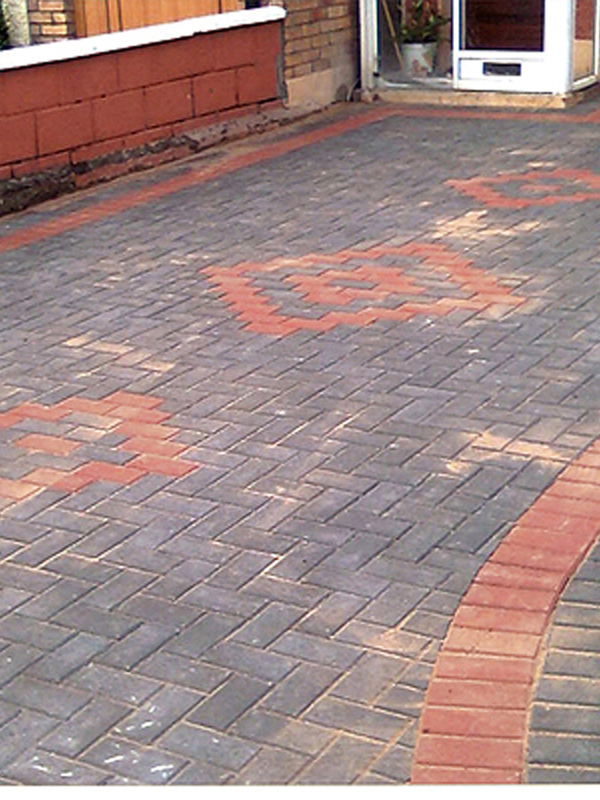 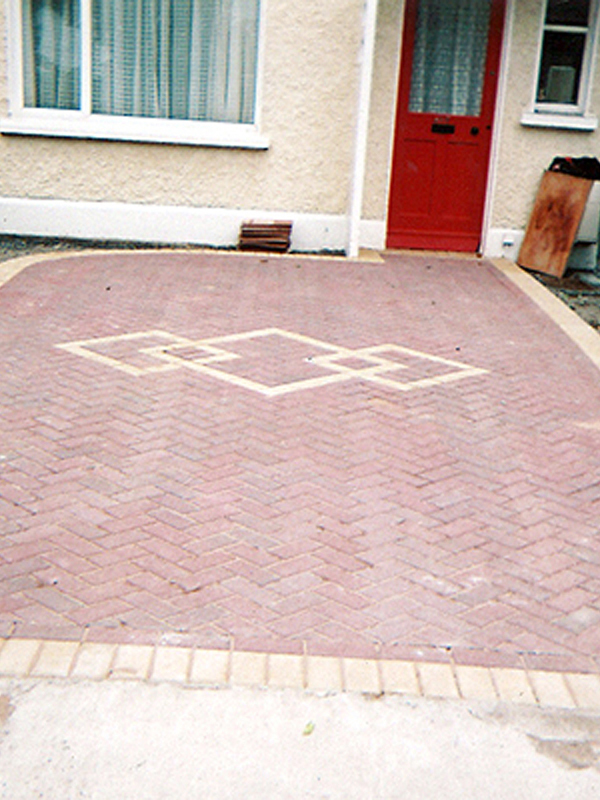 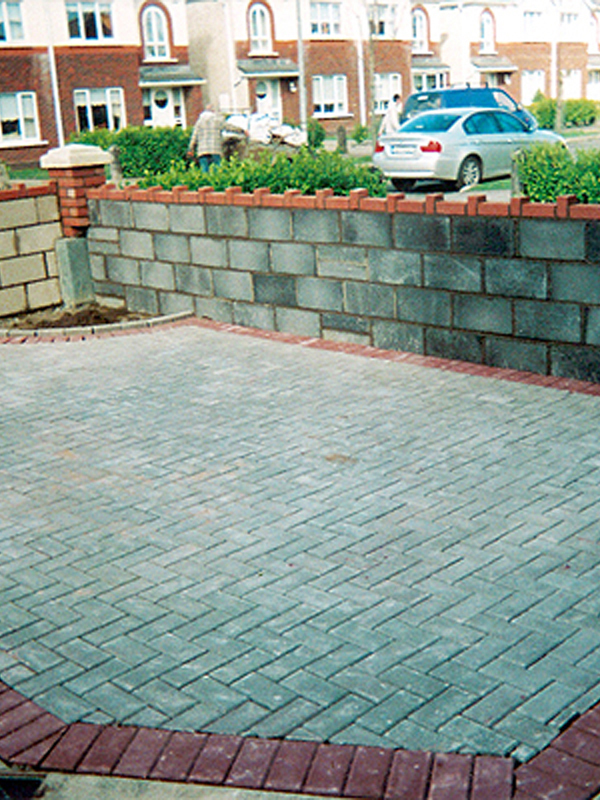 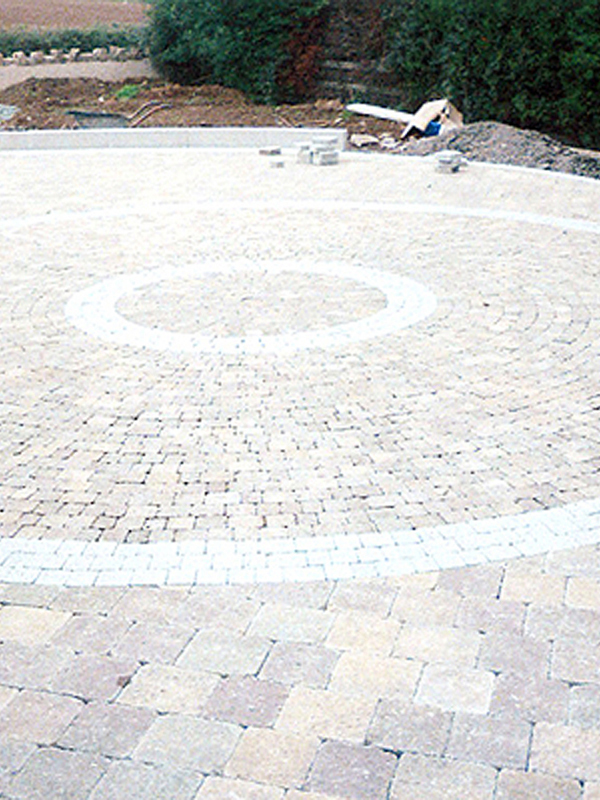 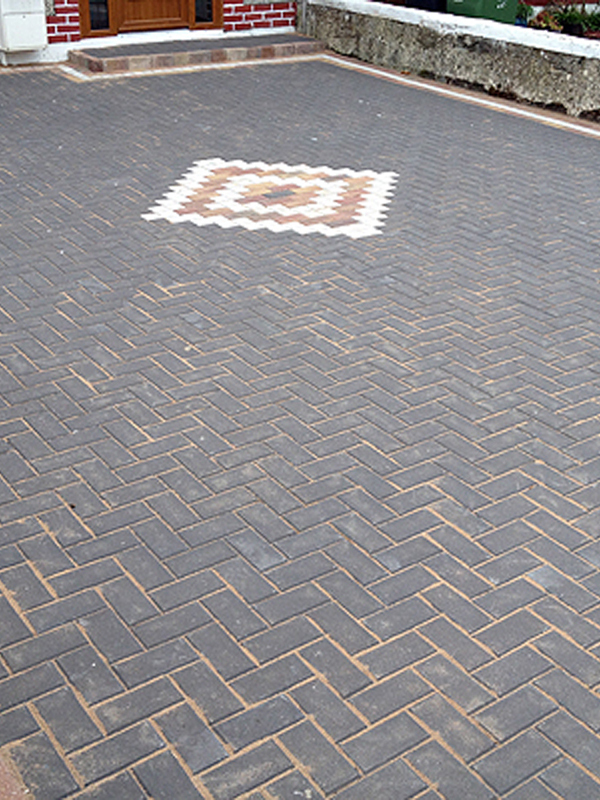 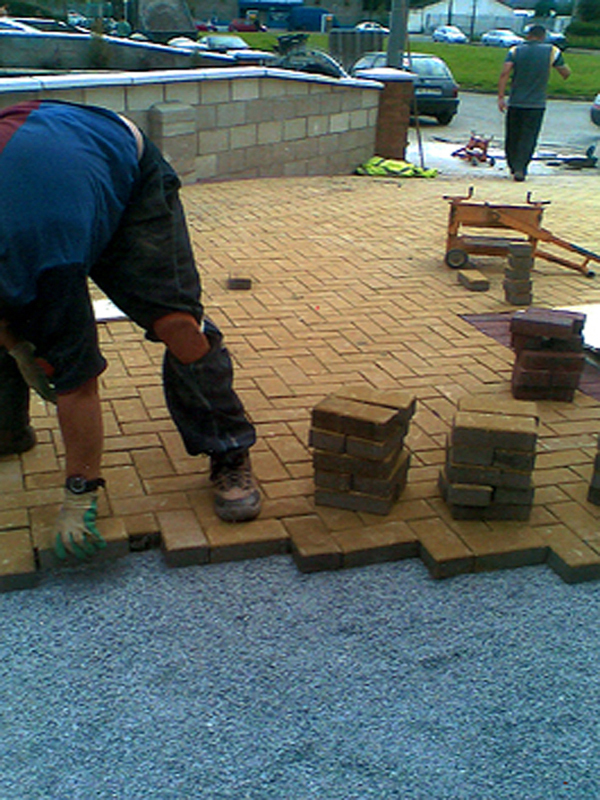 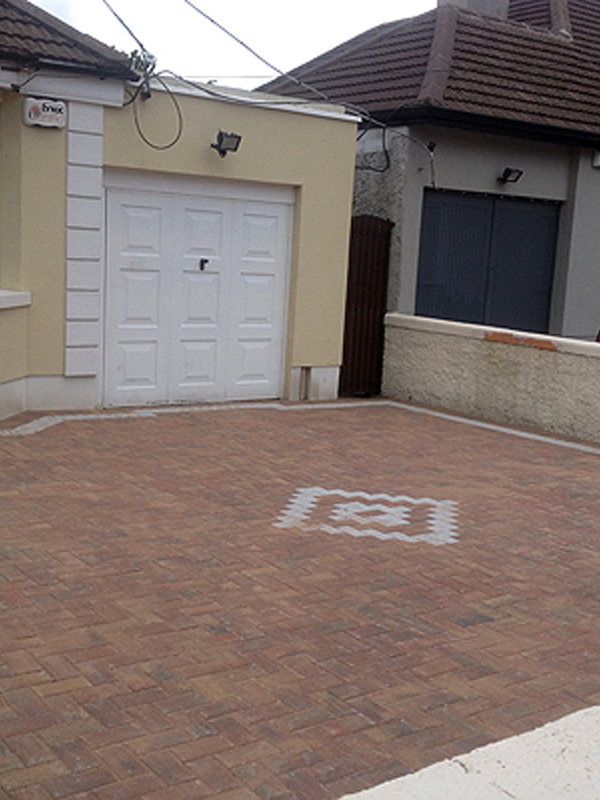 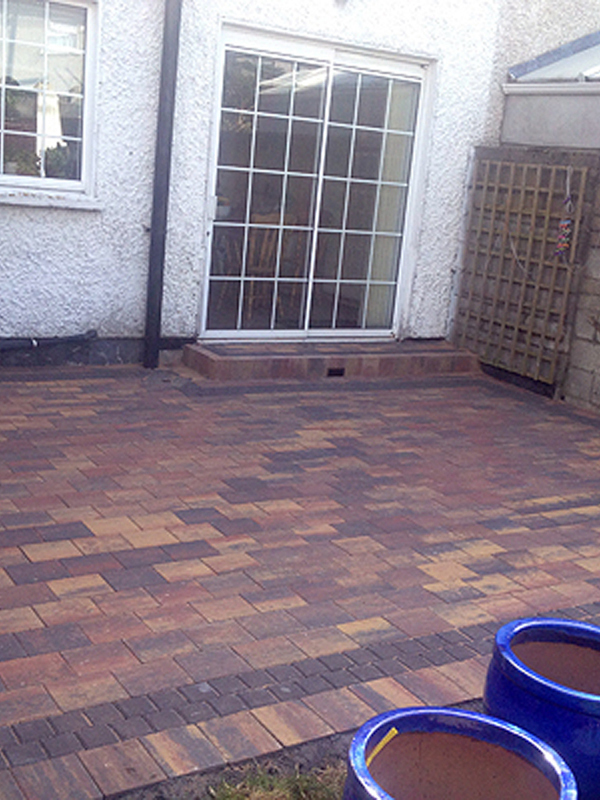 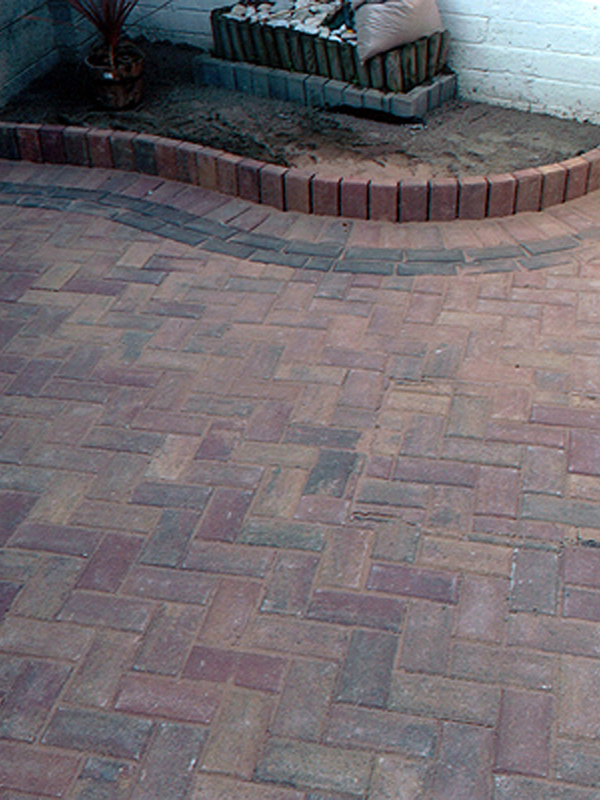 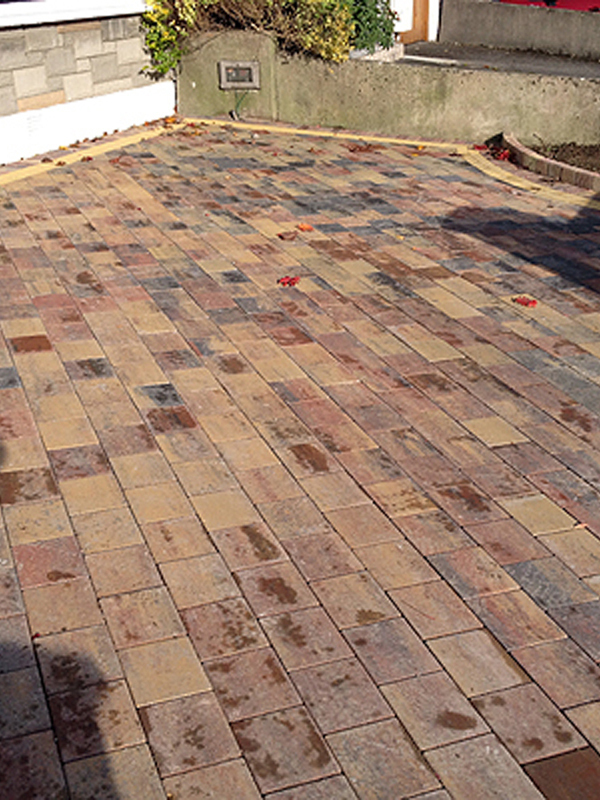 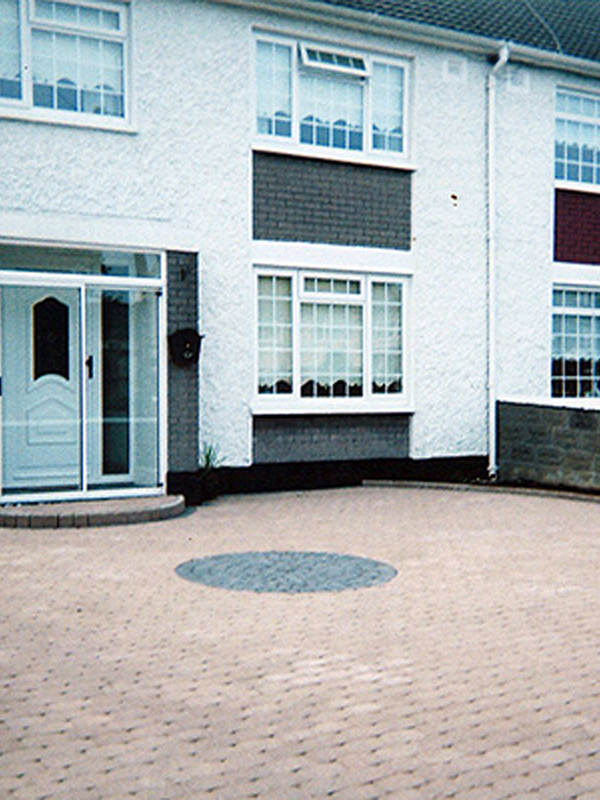 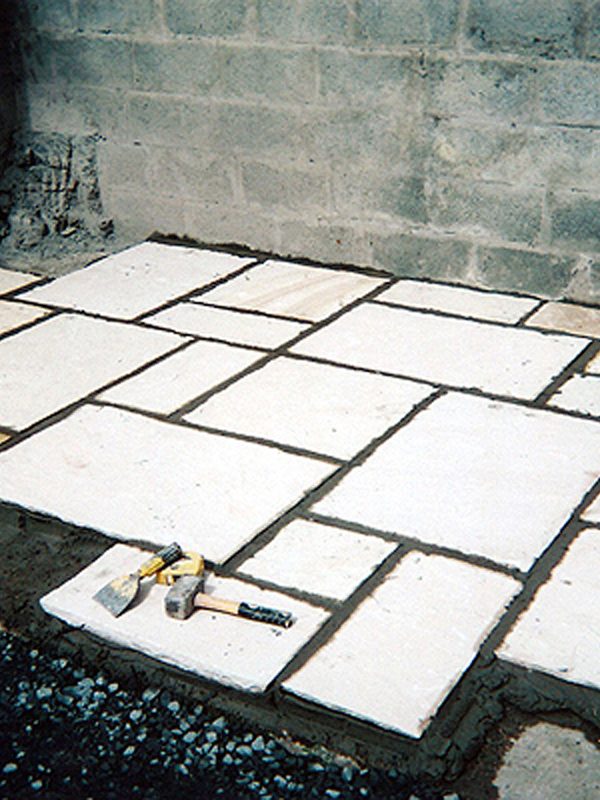 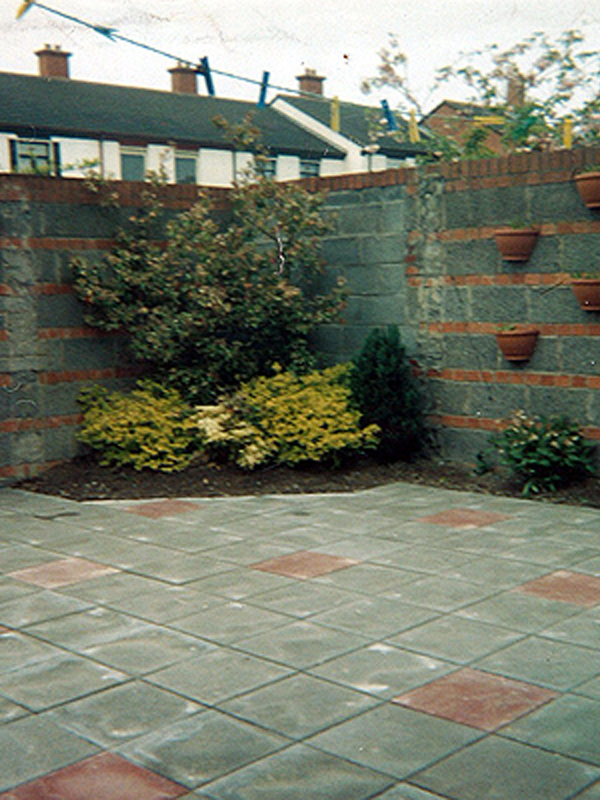 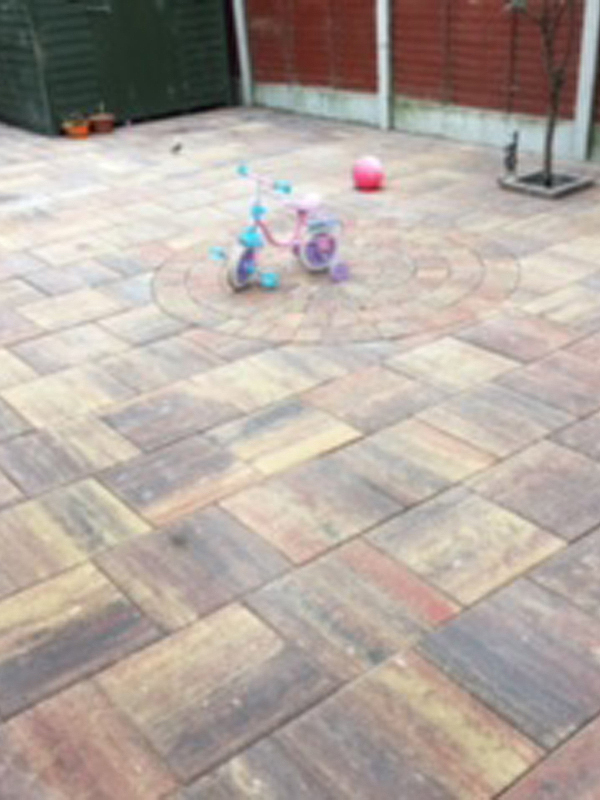 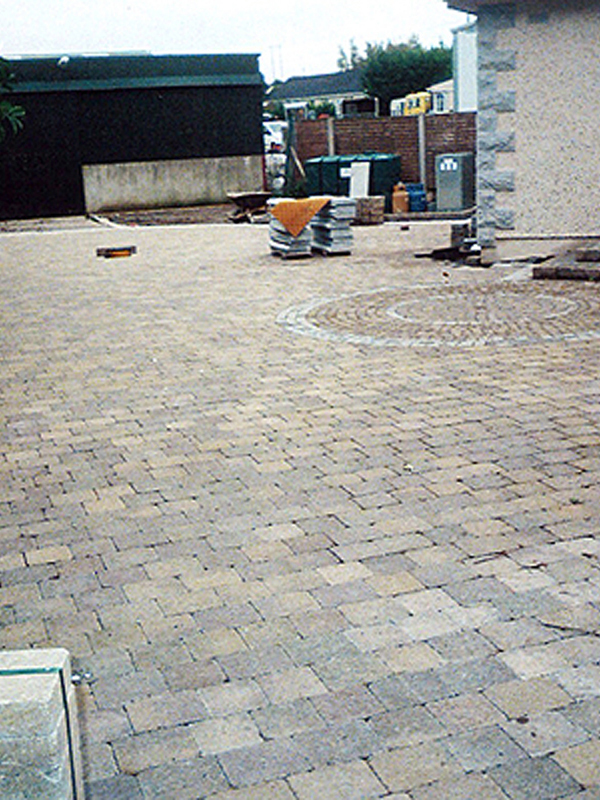 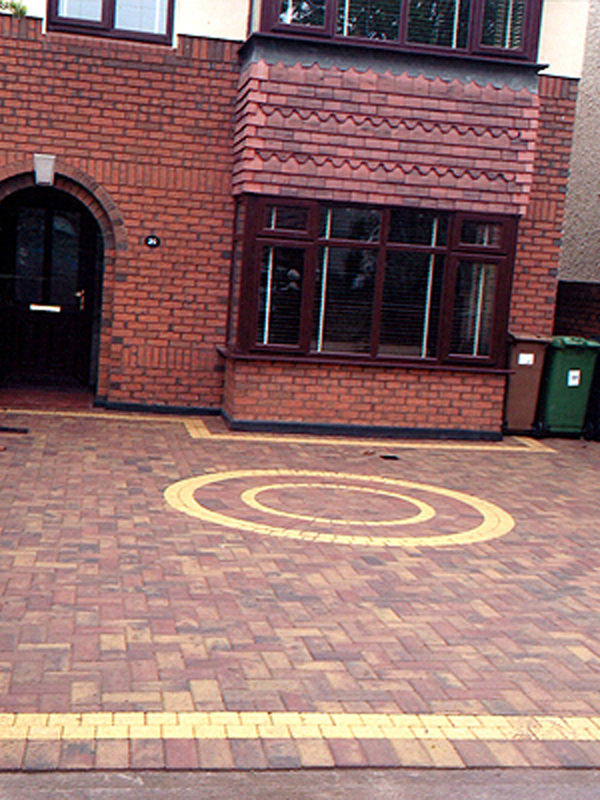 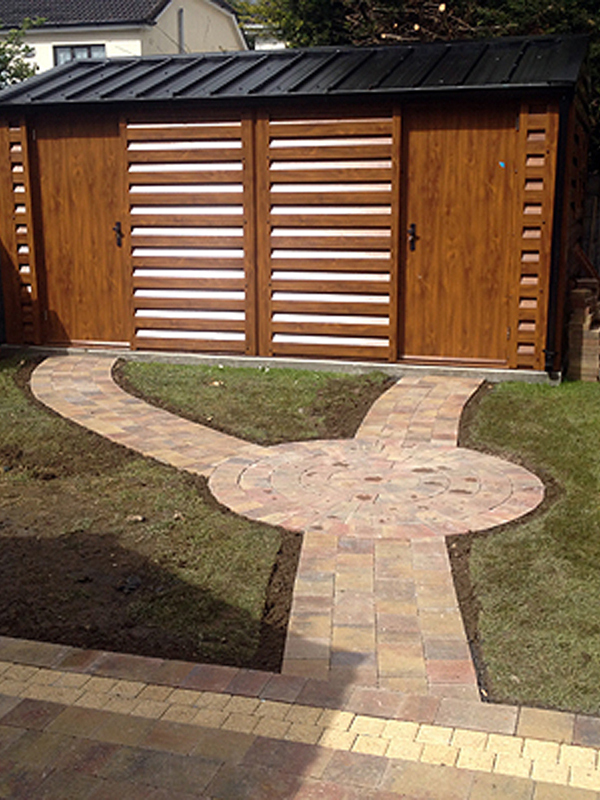 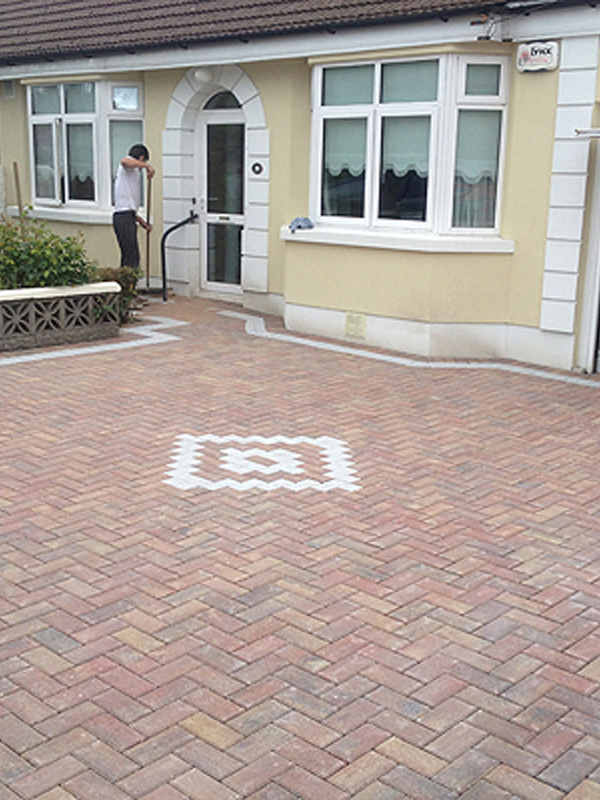 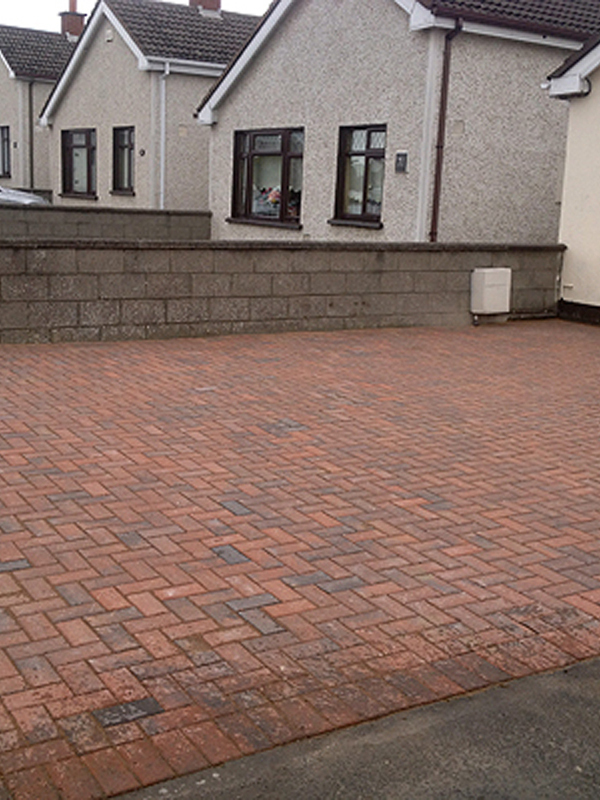 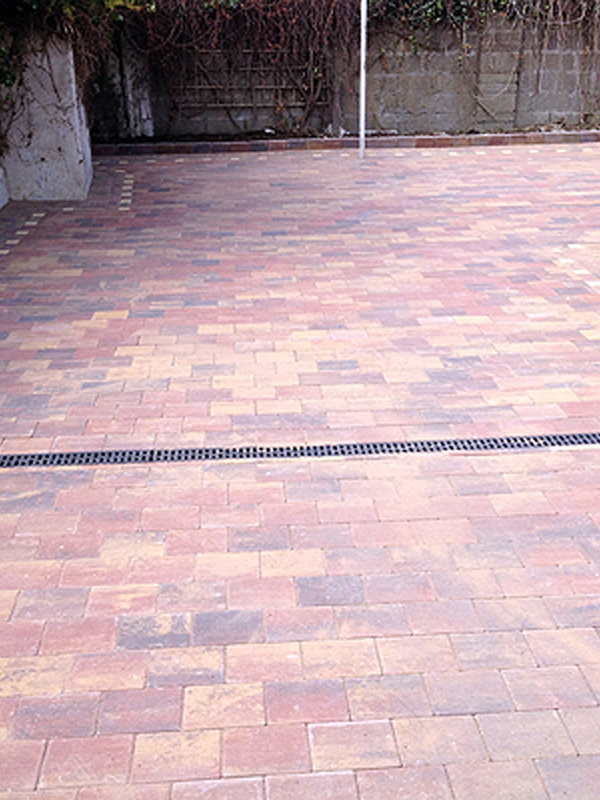 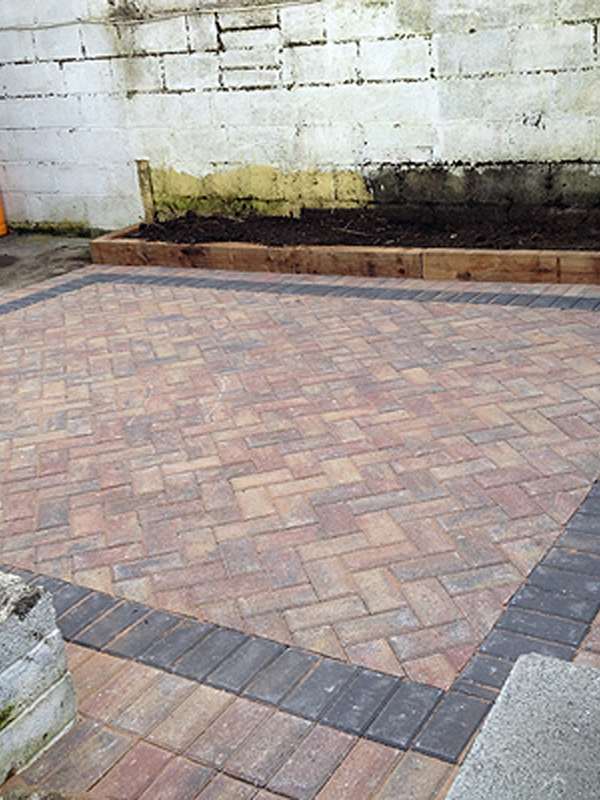 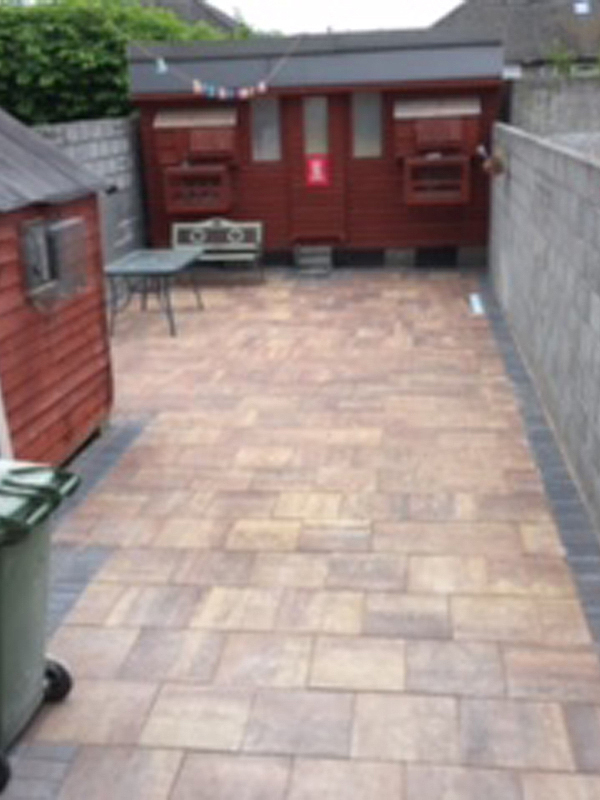 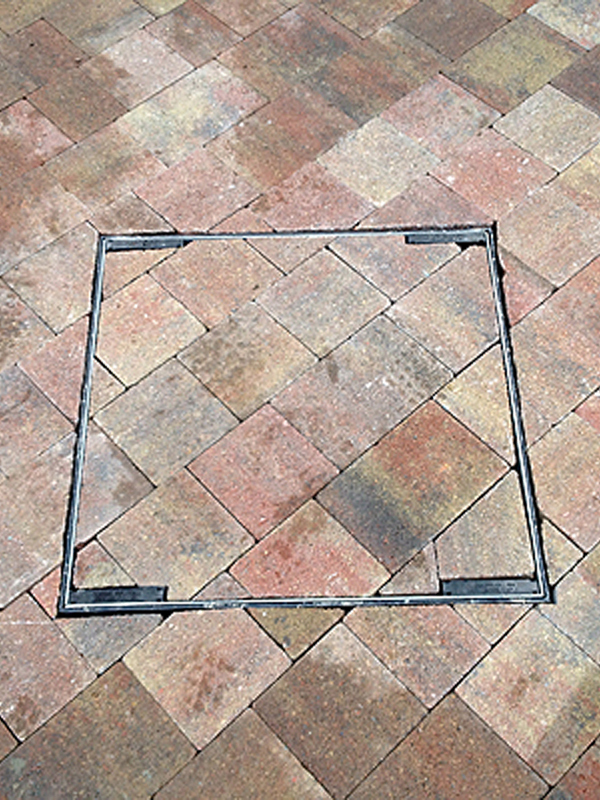 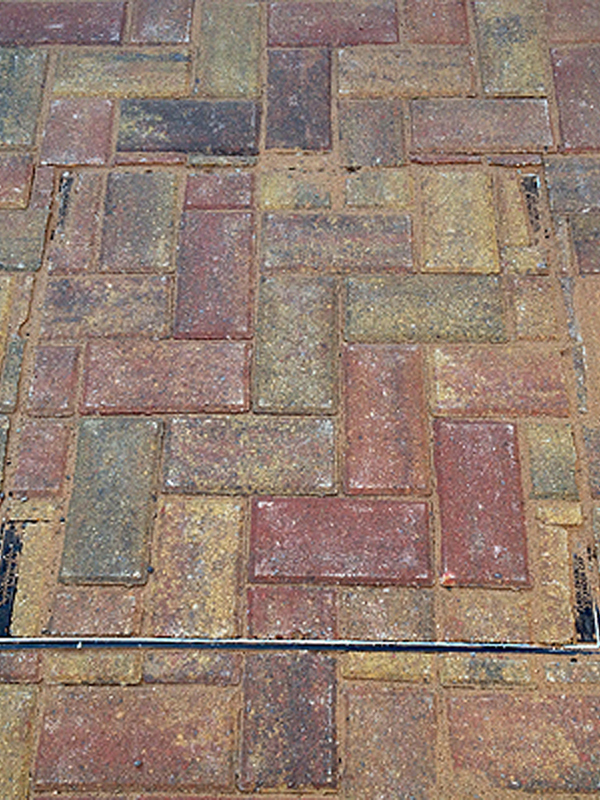 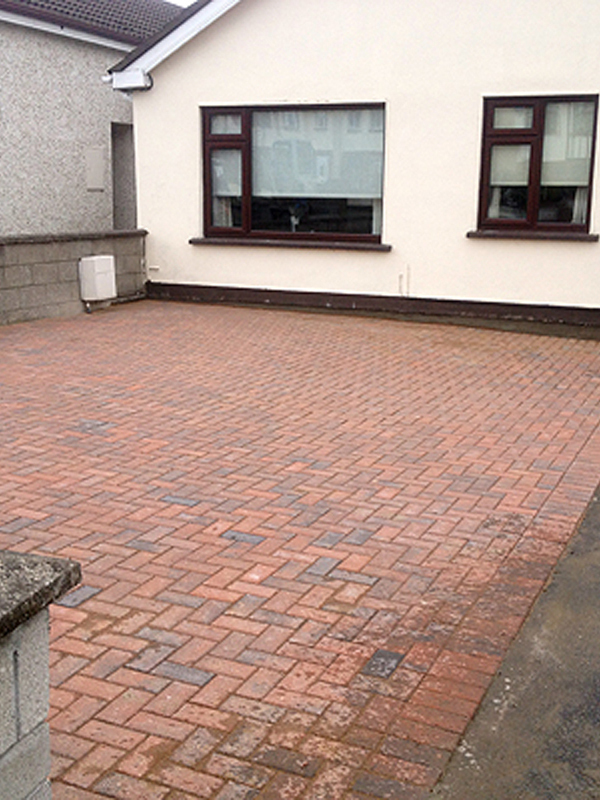 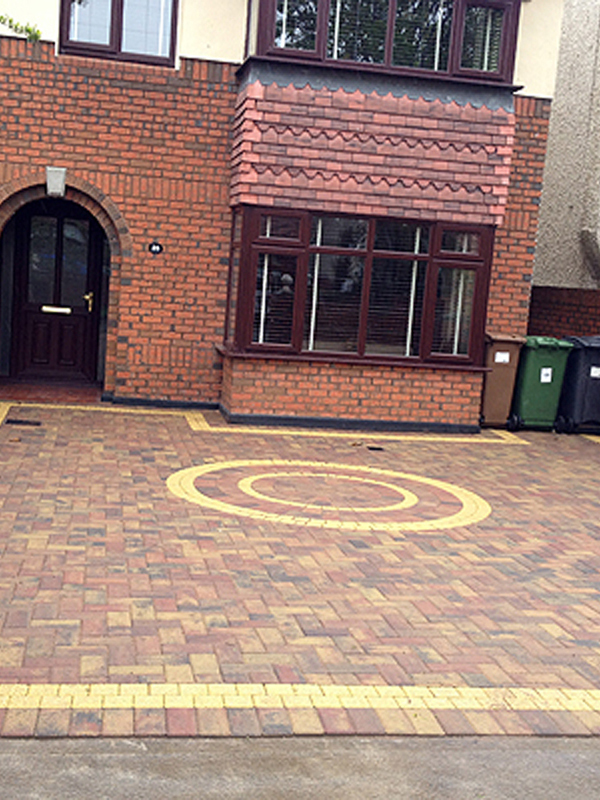 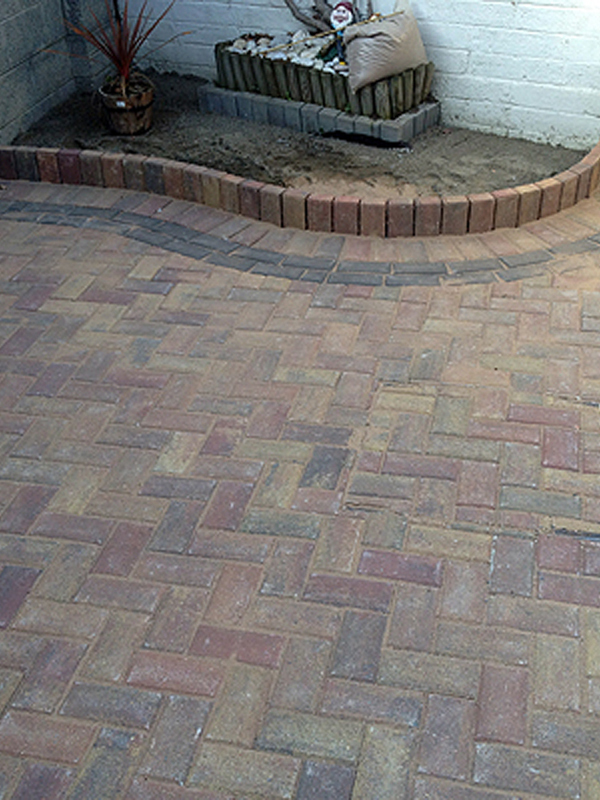 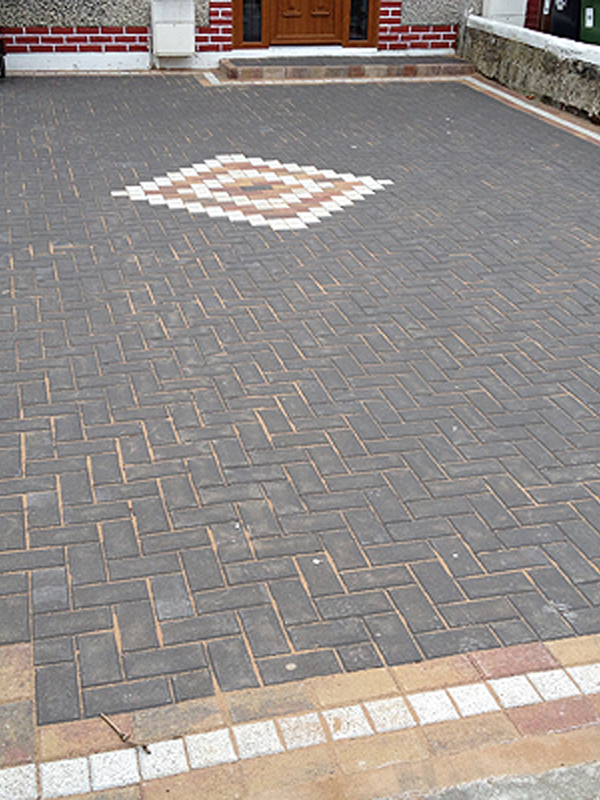 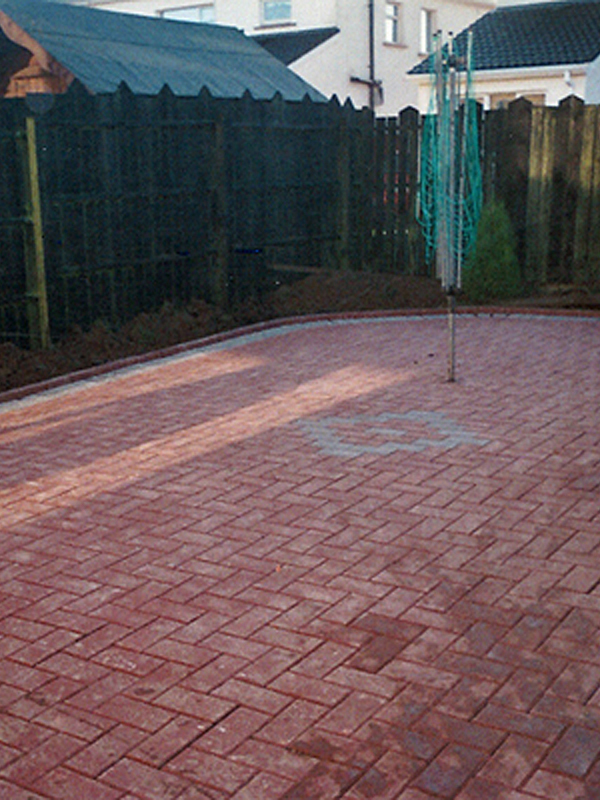 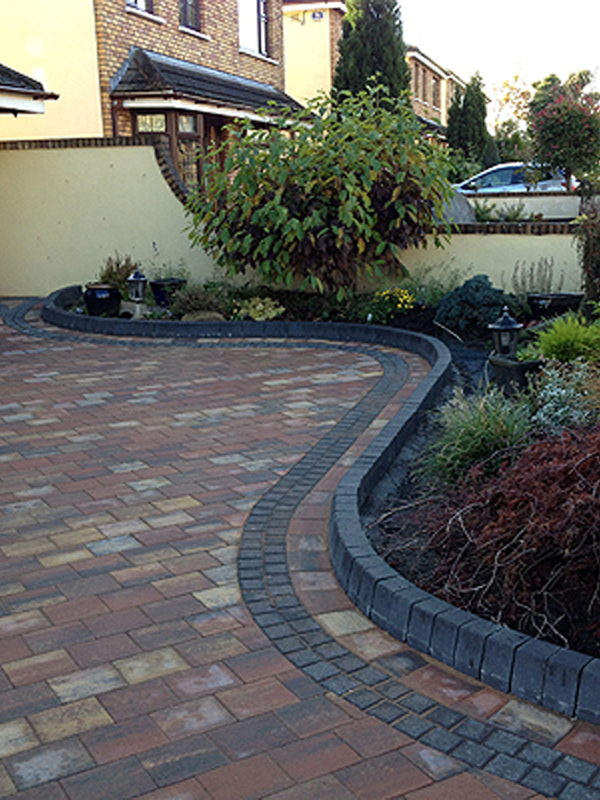 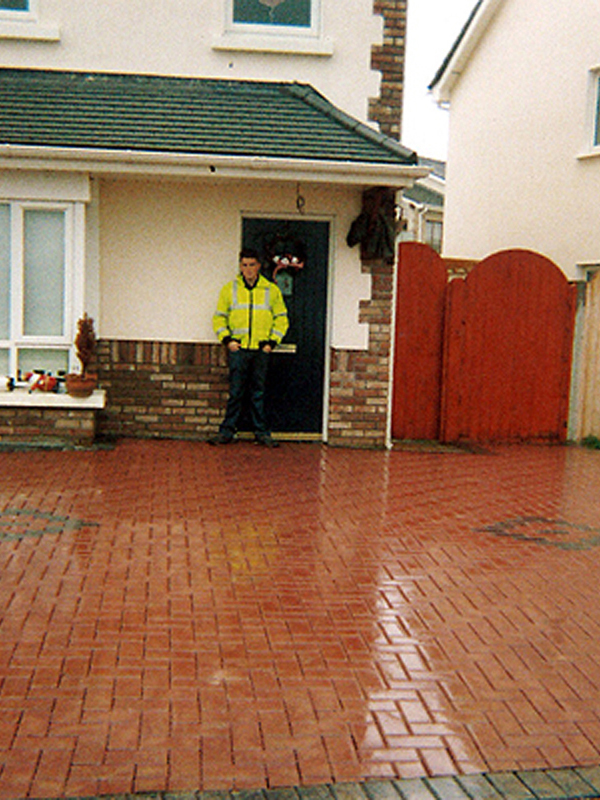 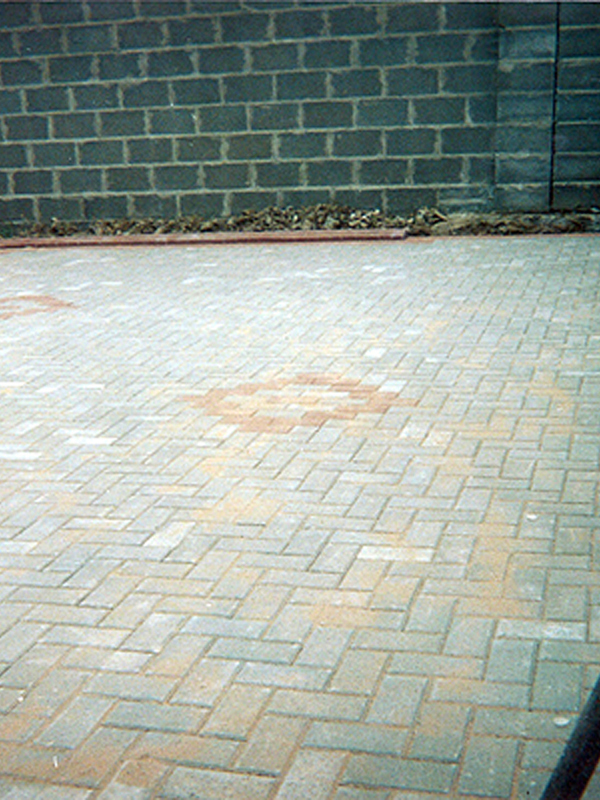 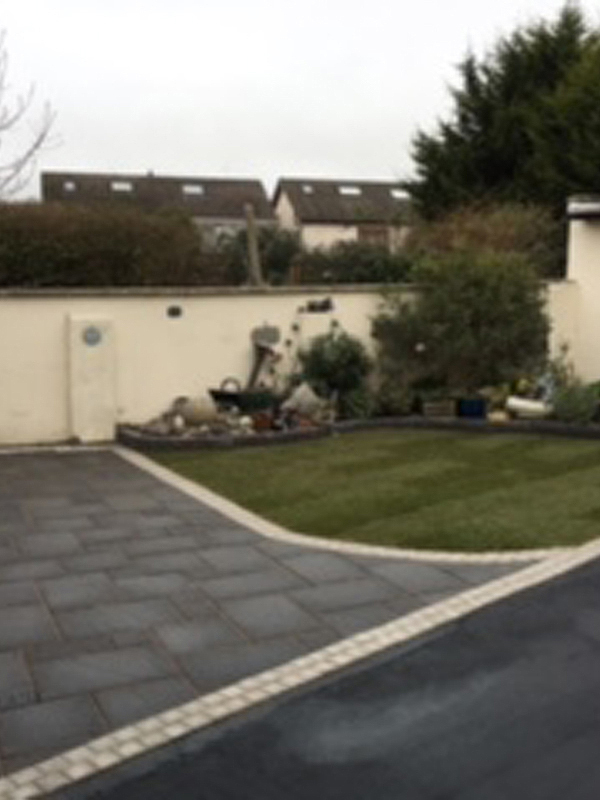 We would be delighted at the opportunities to quote you for paving in your driveway or for a patio for your garden.